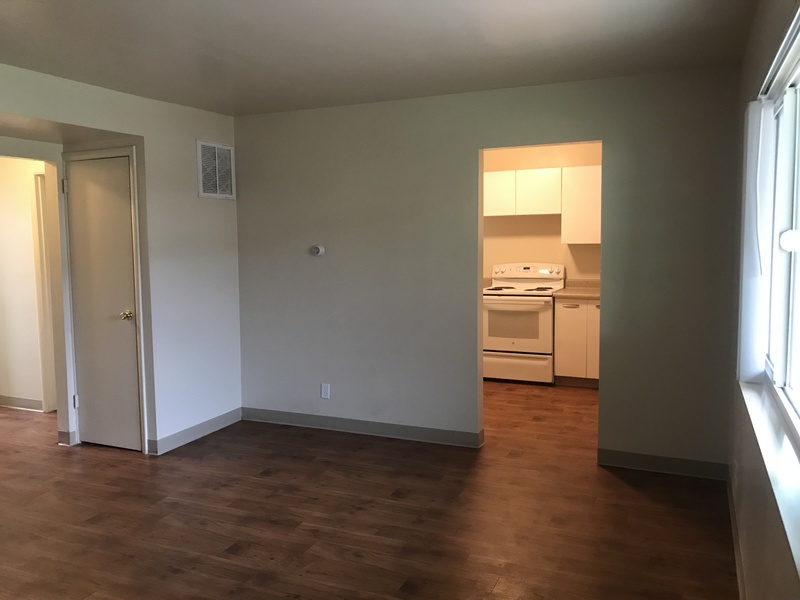 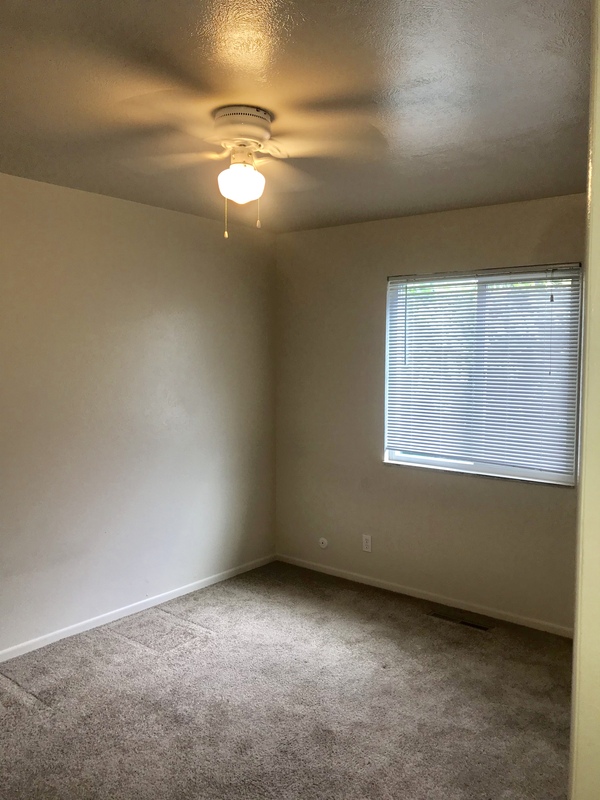 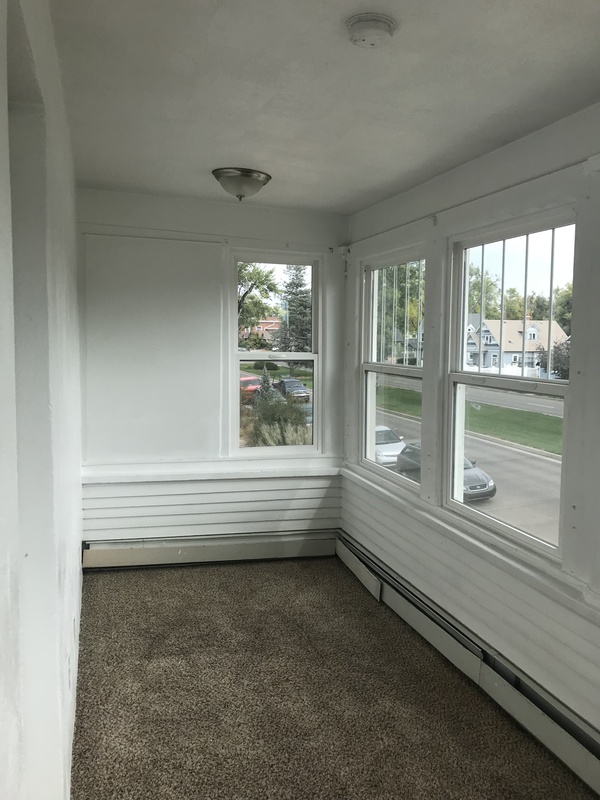 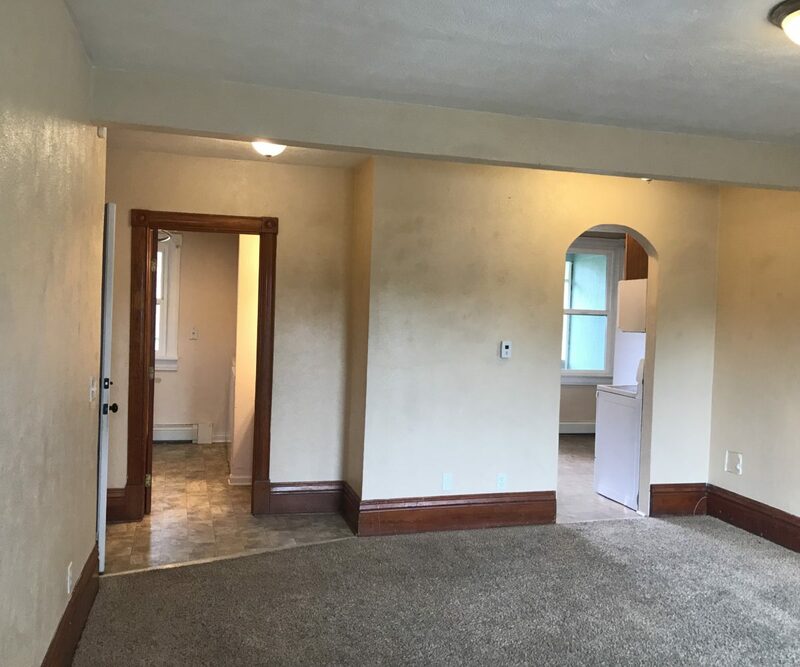 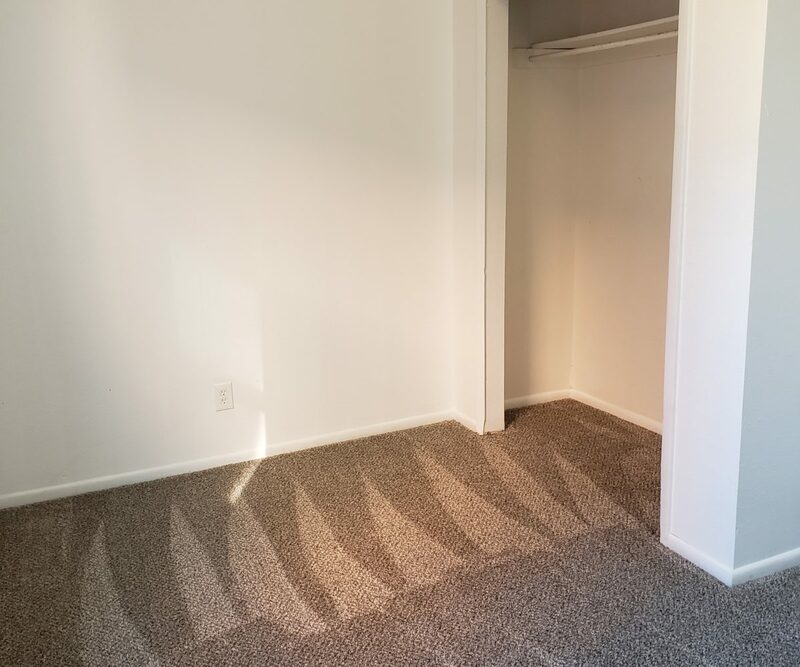 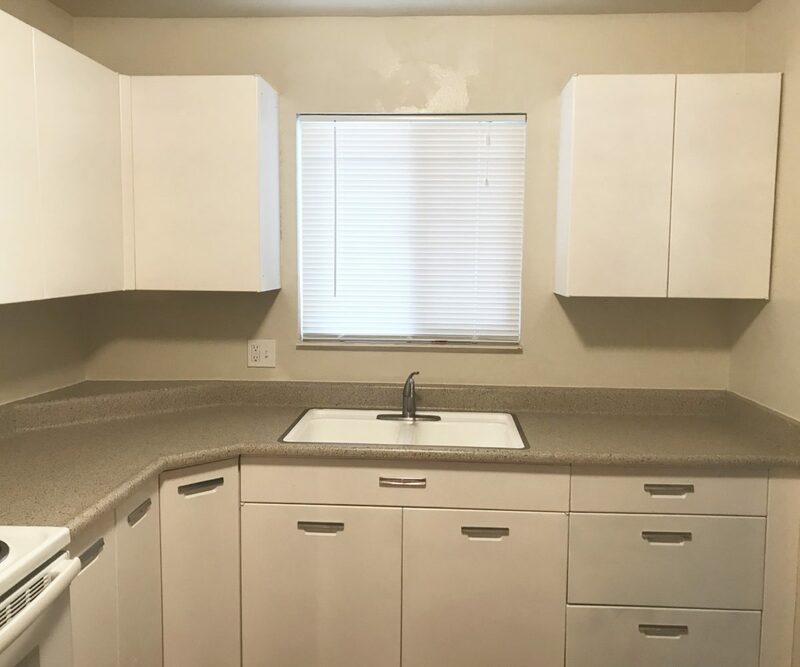 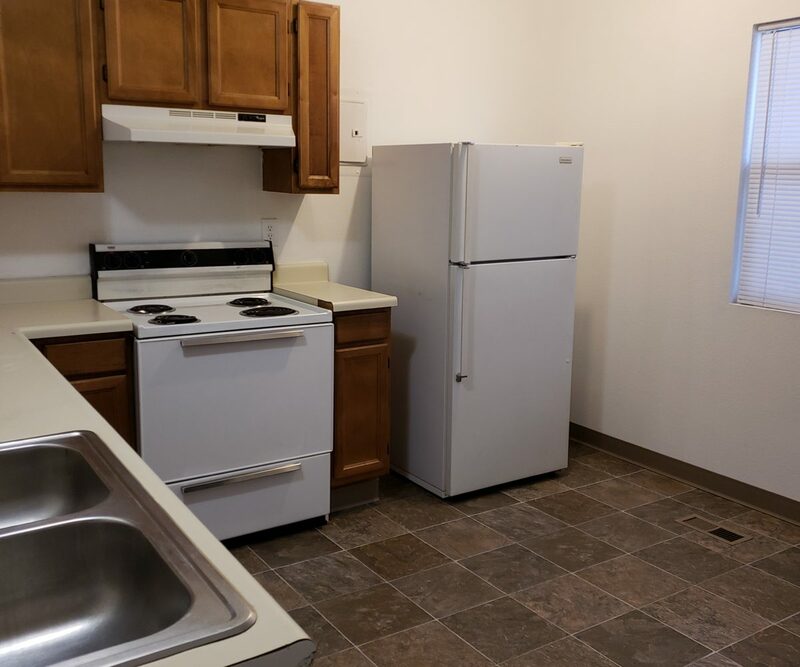 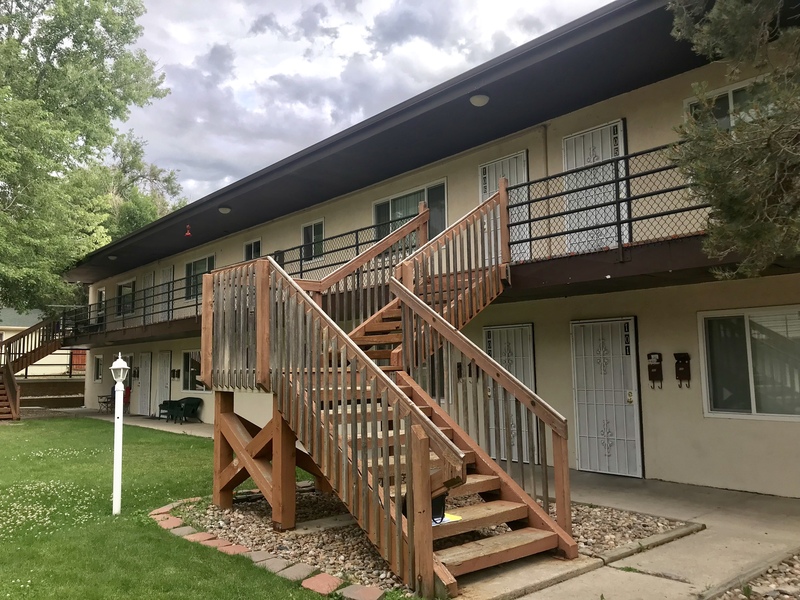 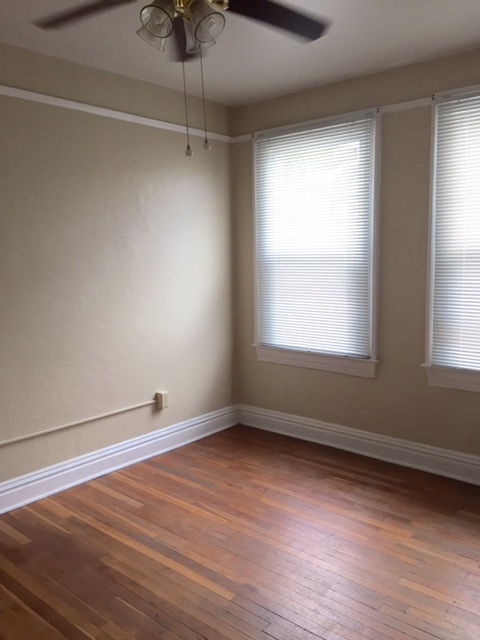 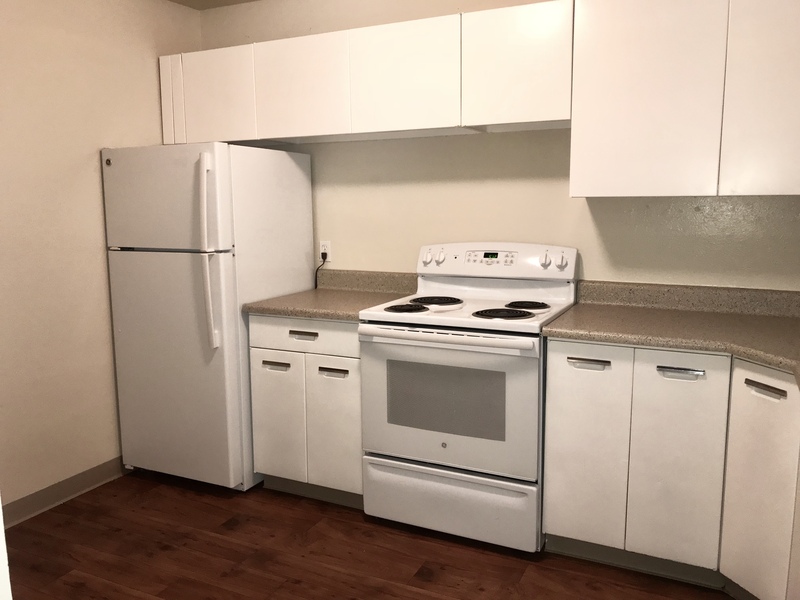 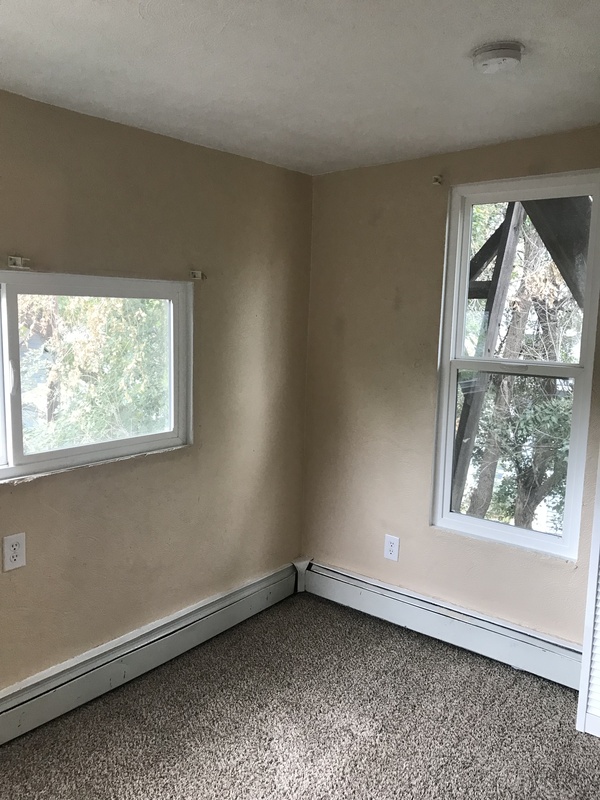 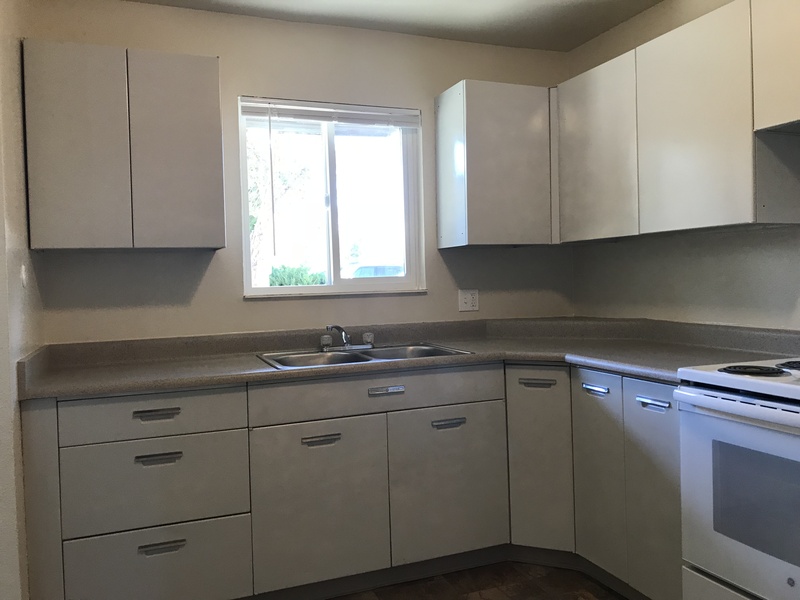 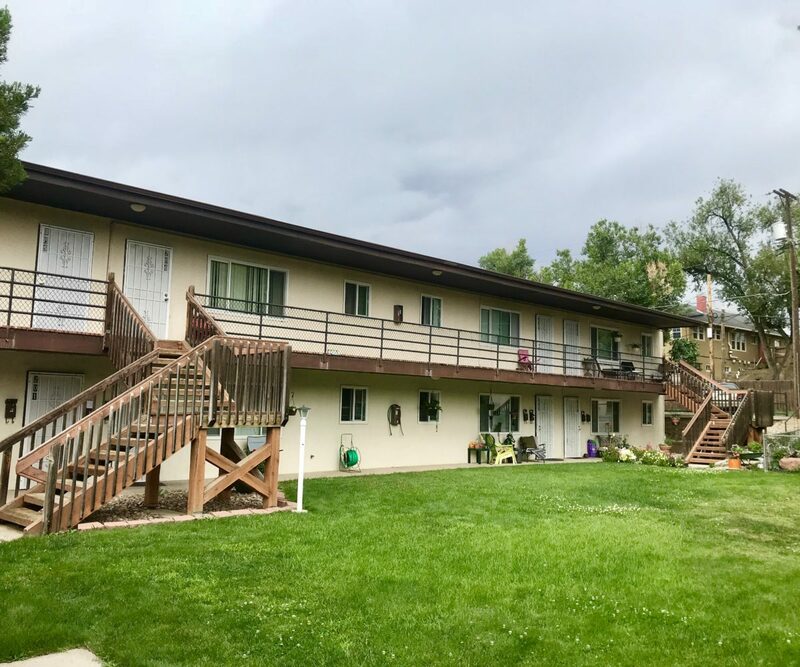 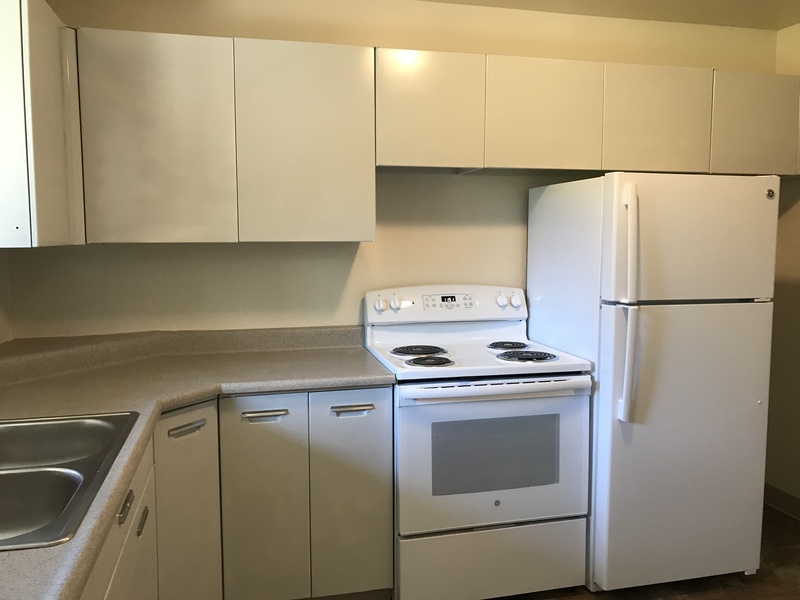 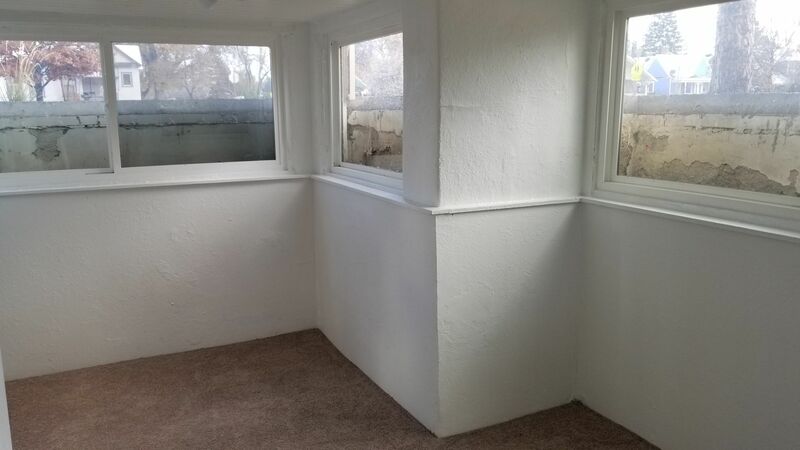 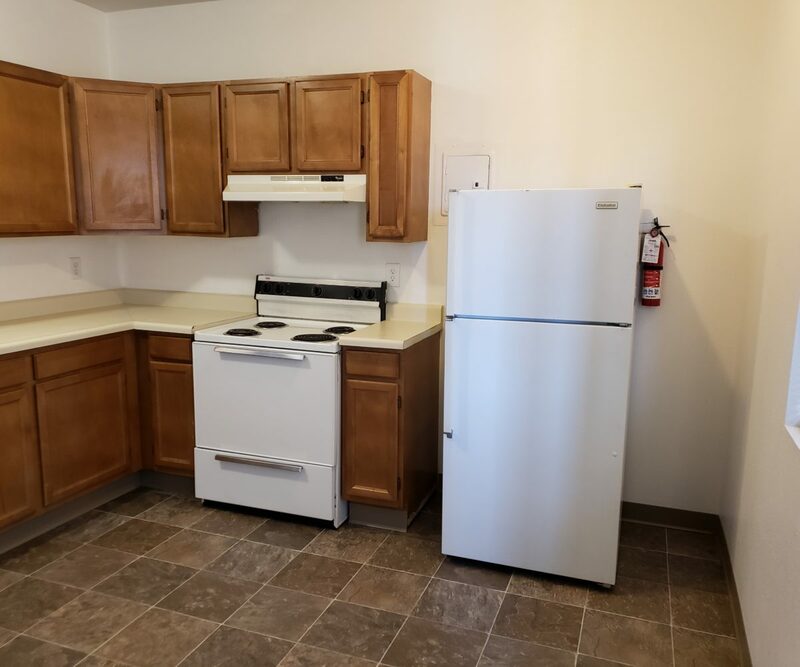 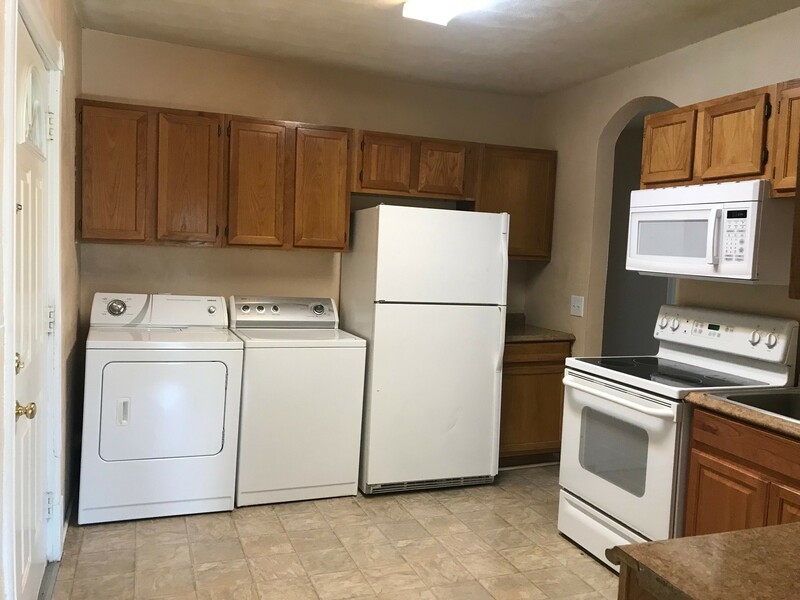 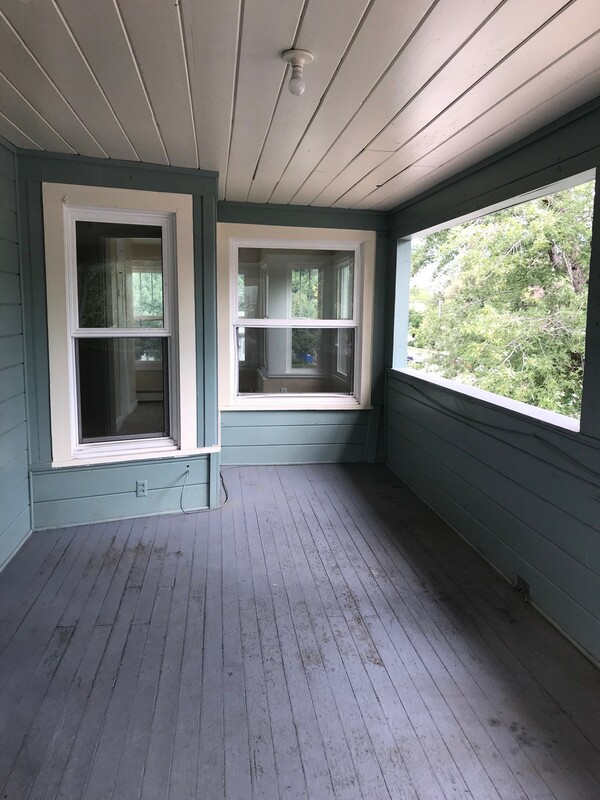 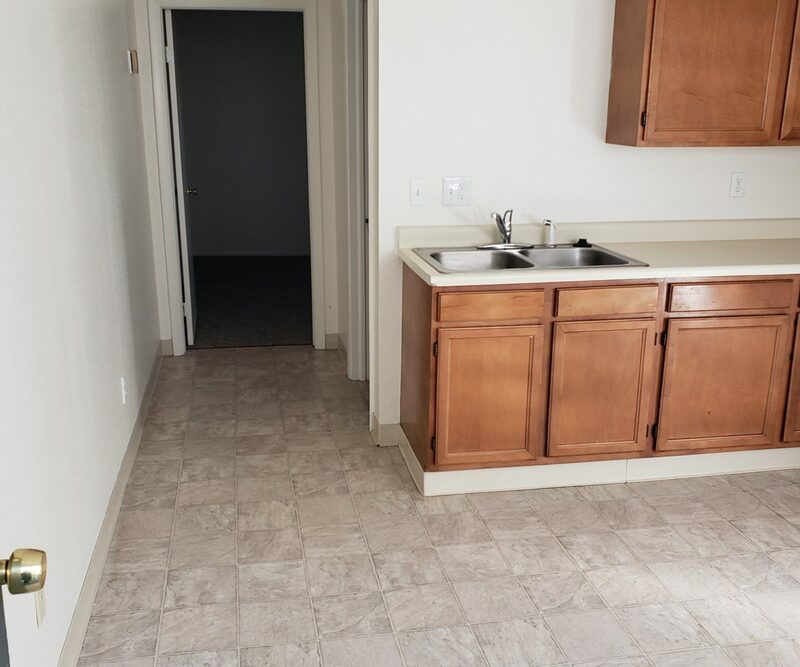 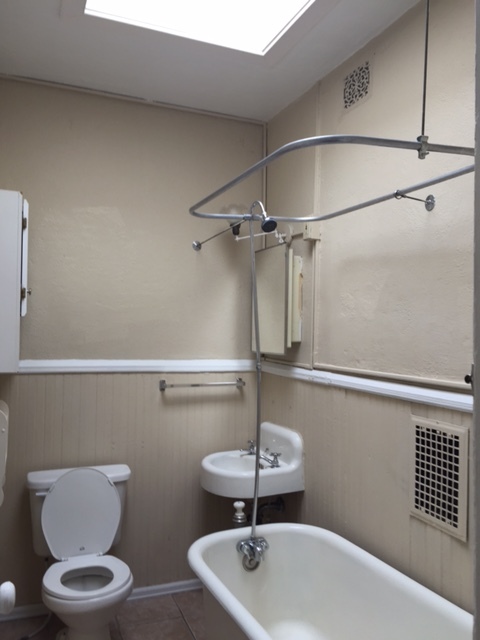 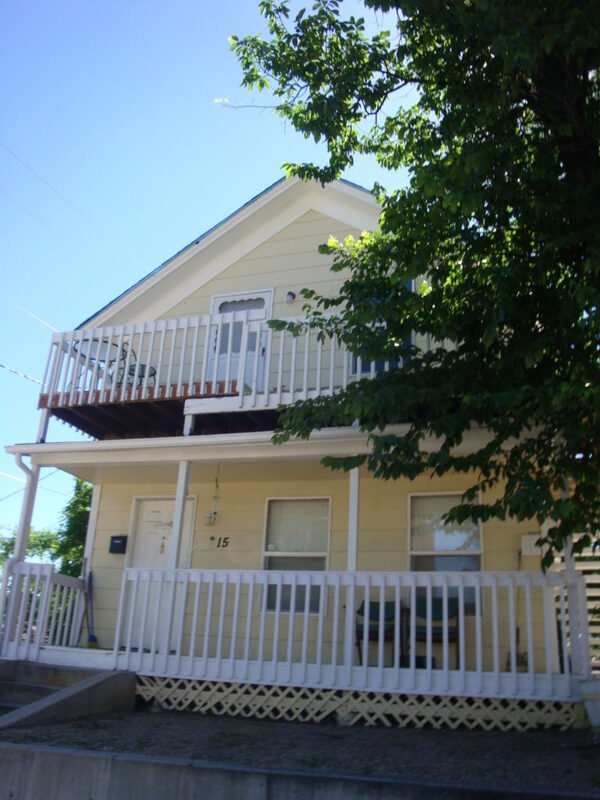 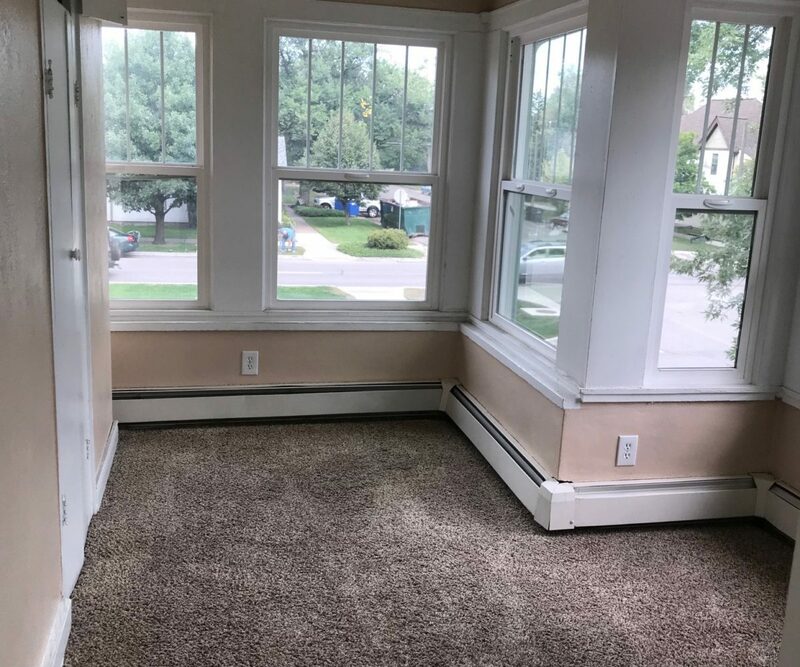 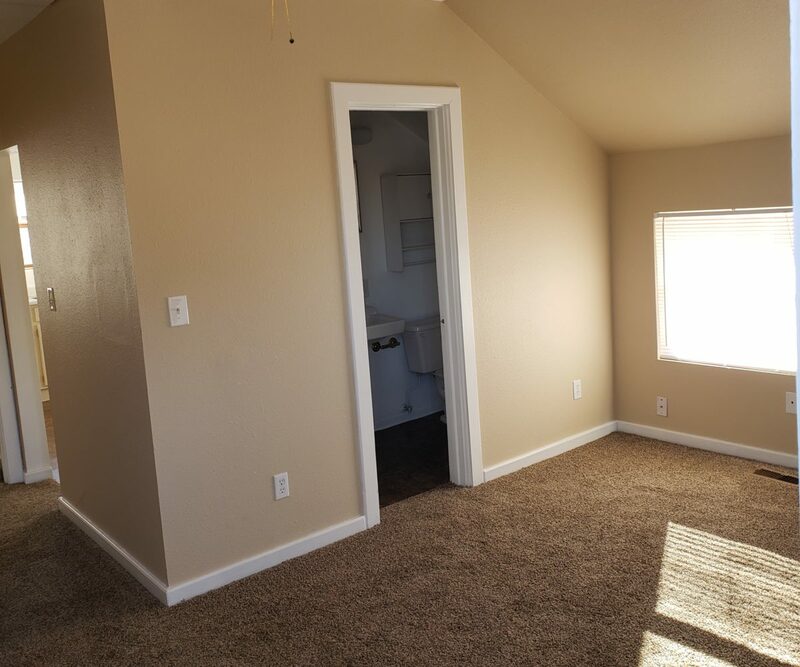 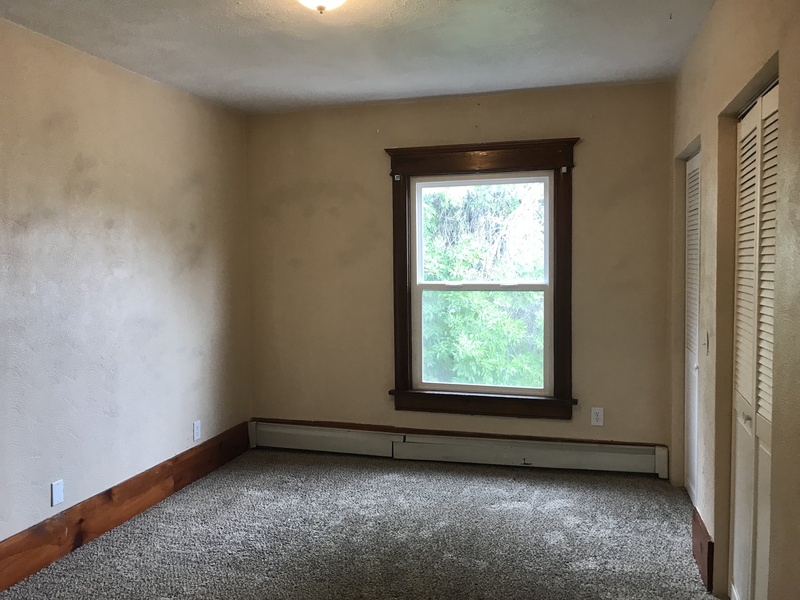 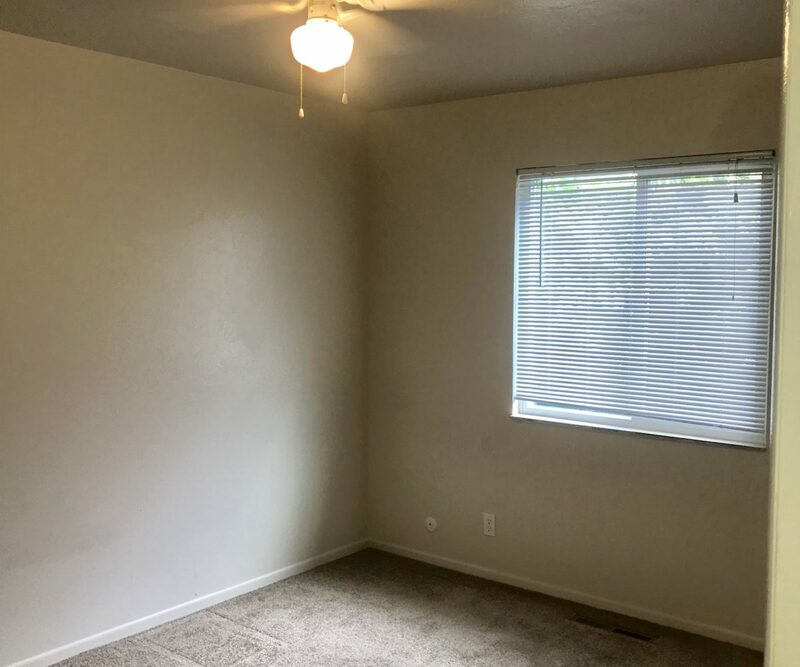 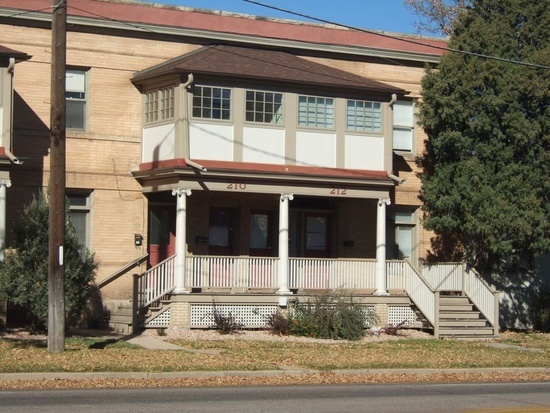 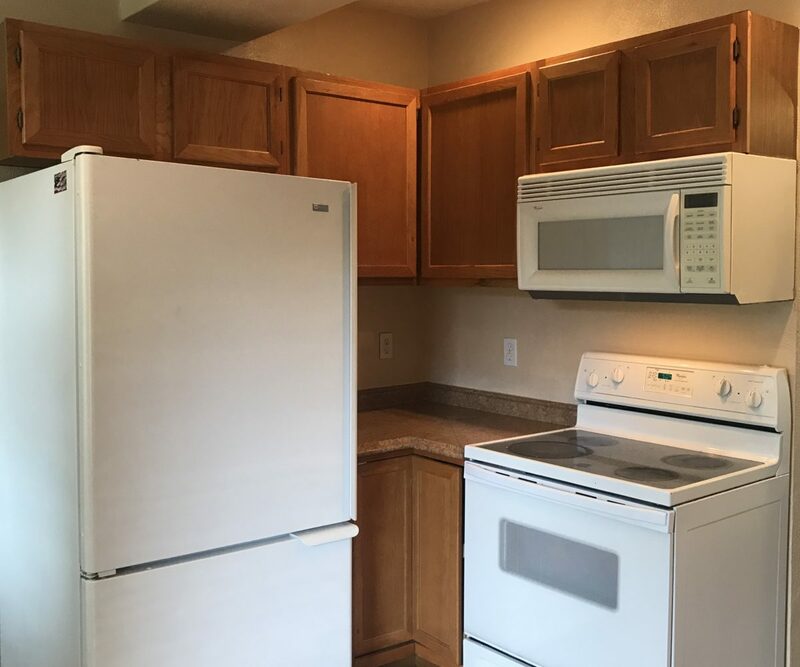 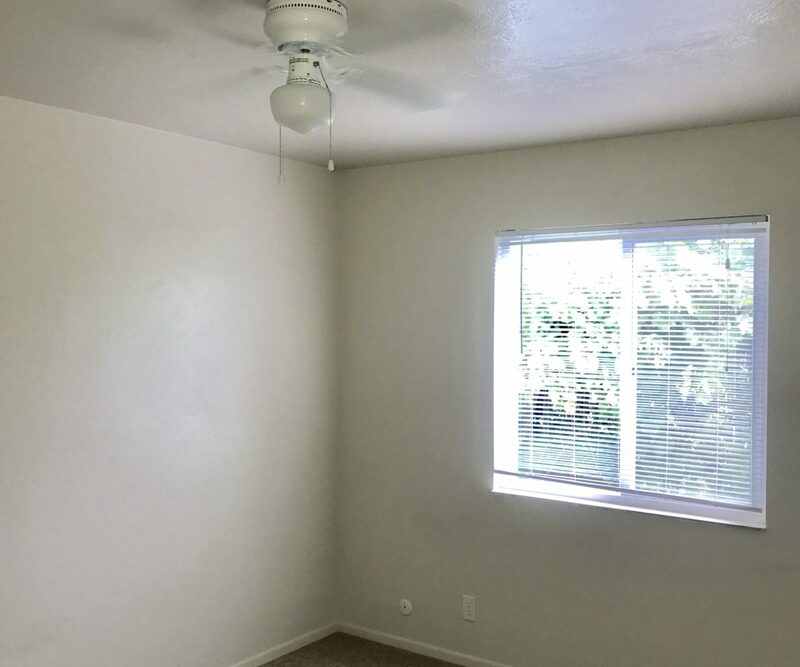 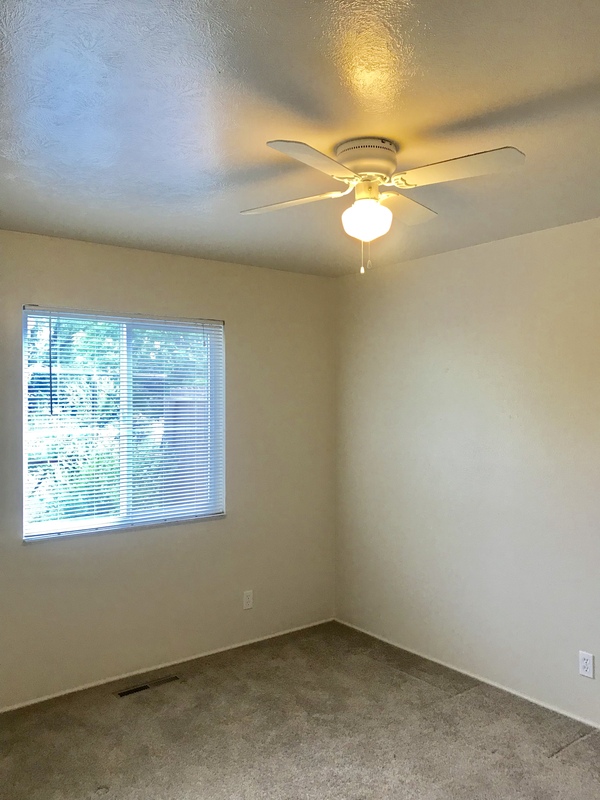 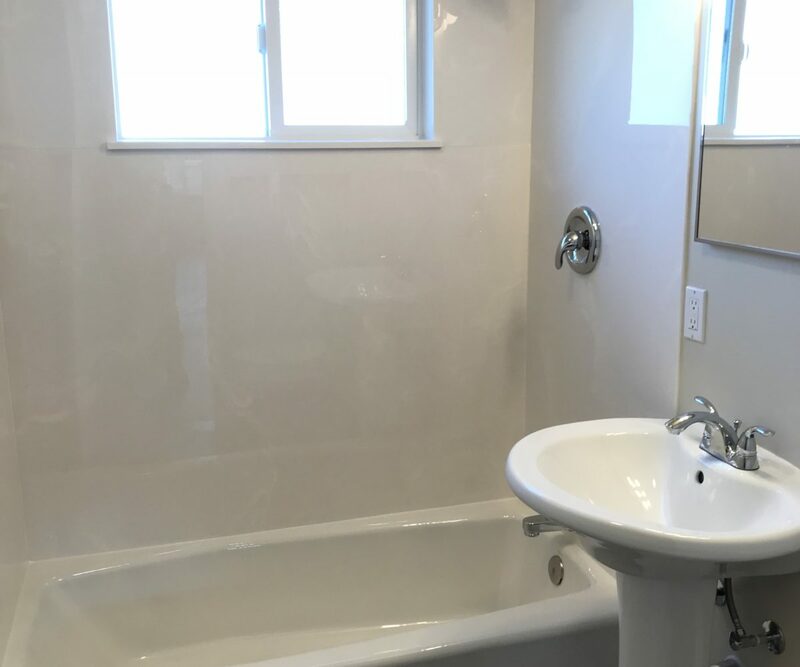 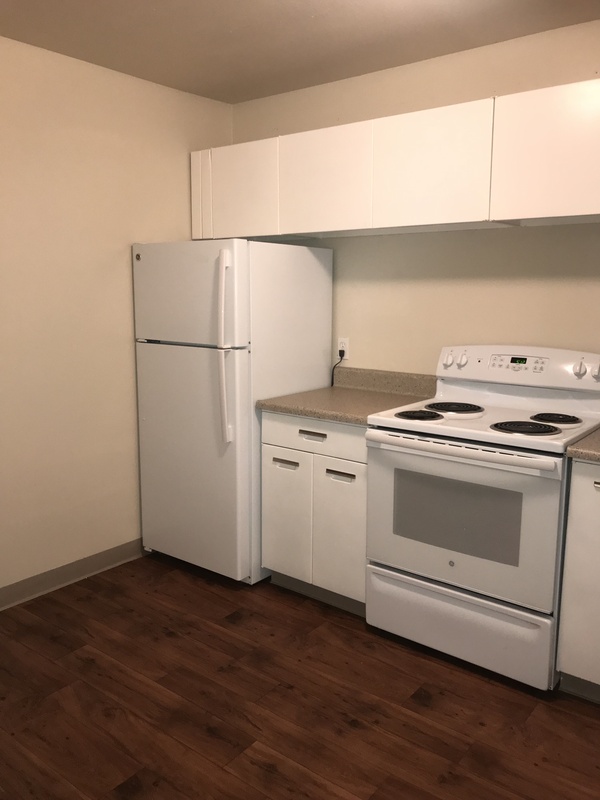 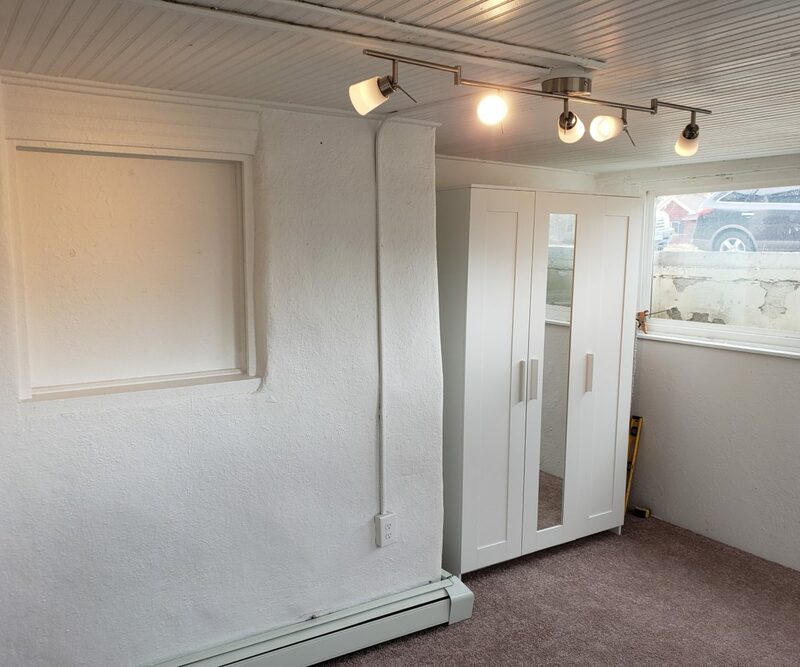 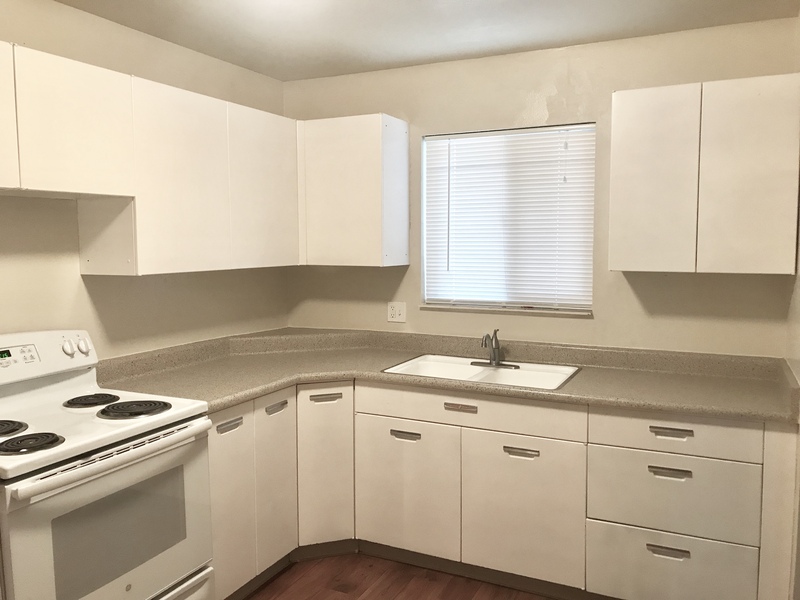 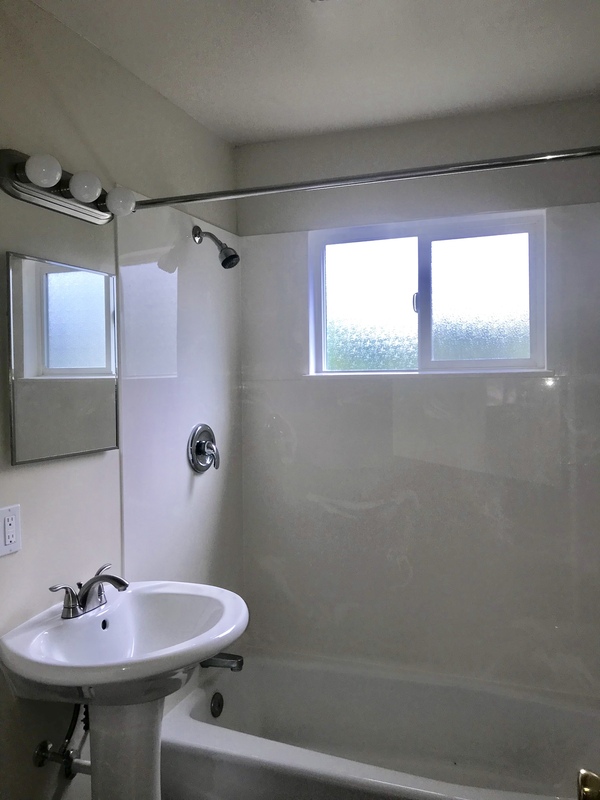 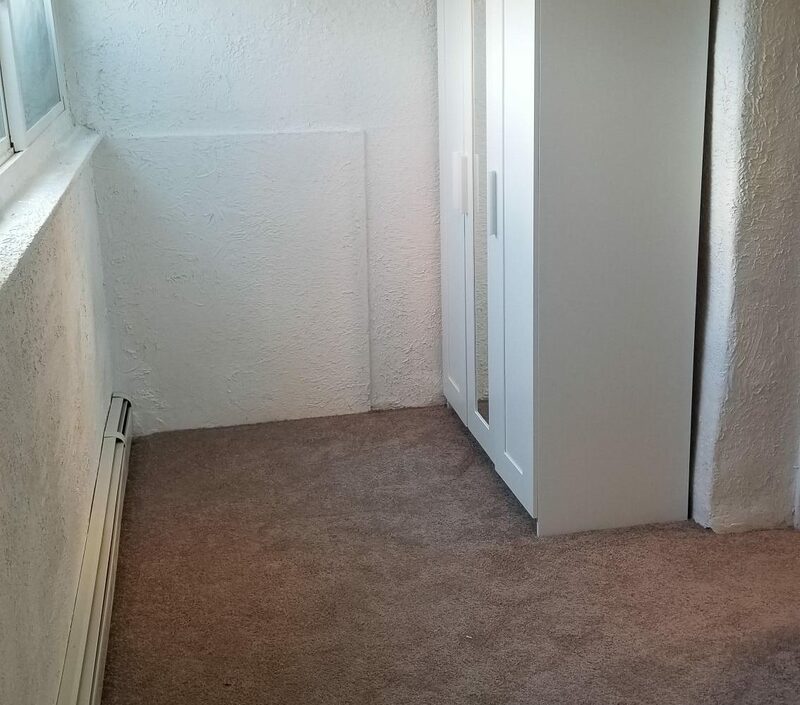 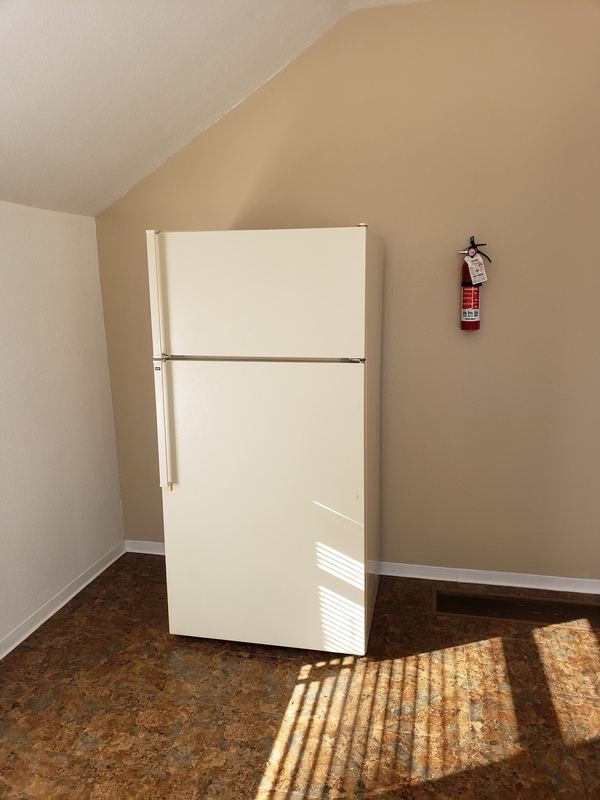 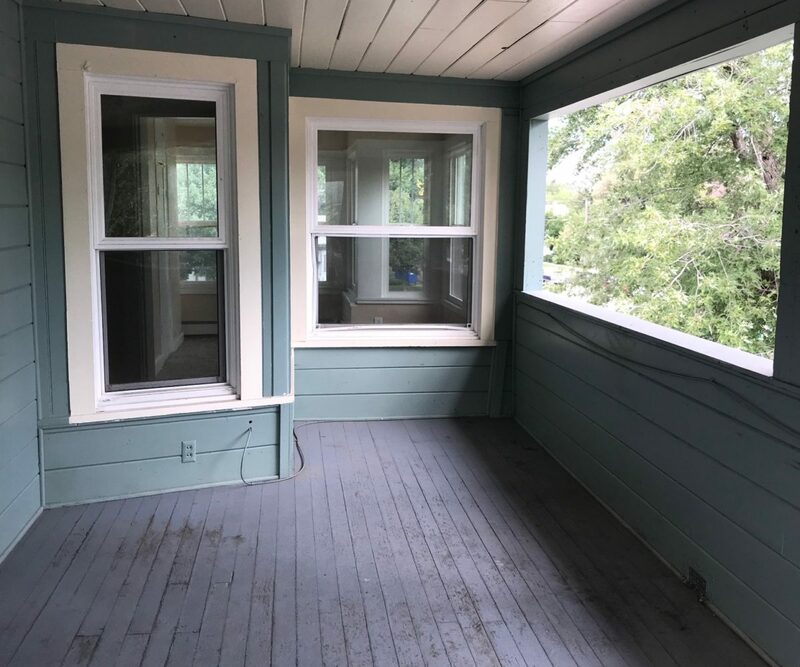 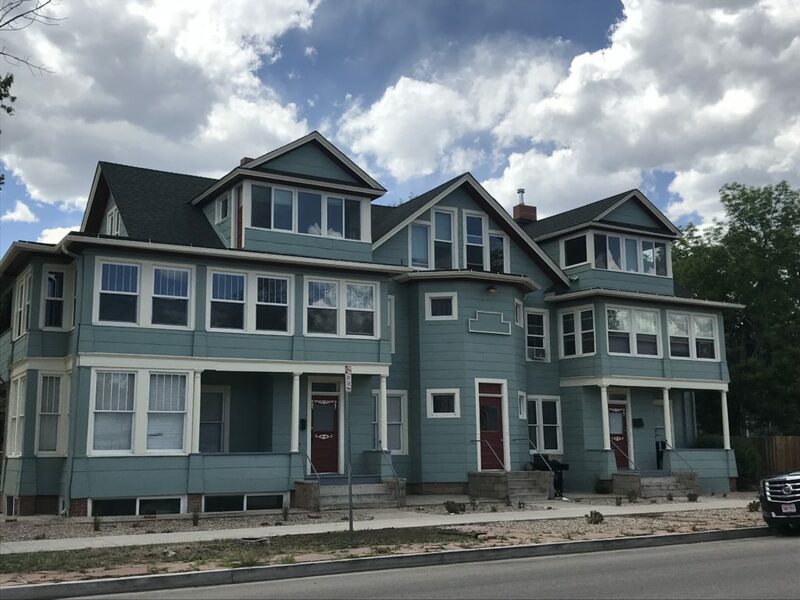 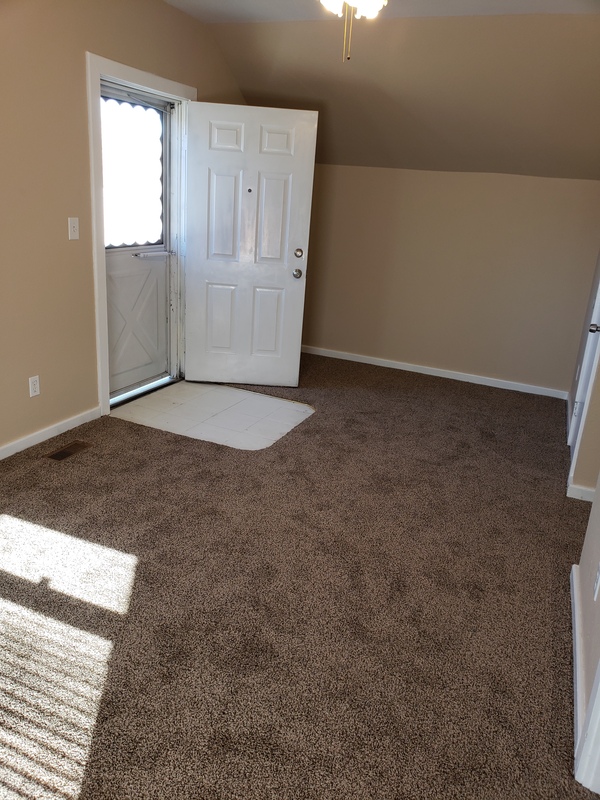 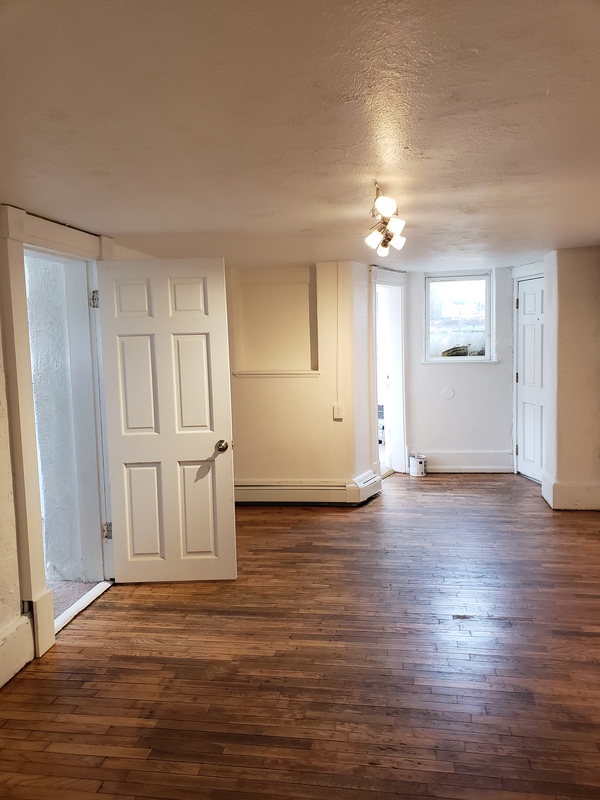 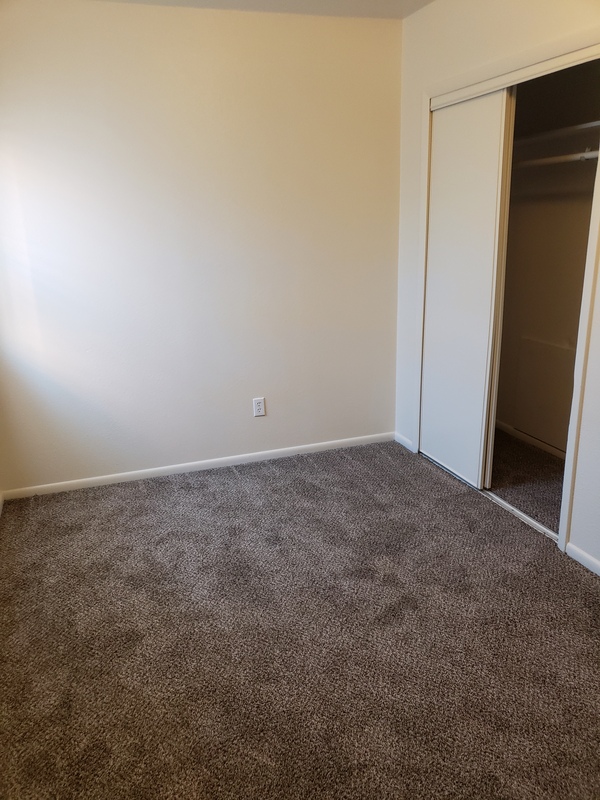 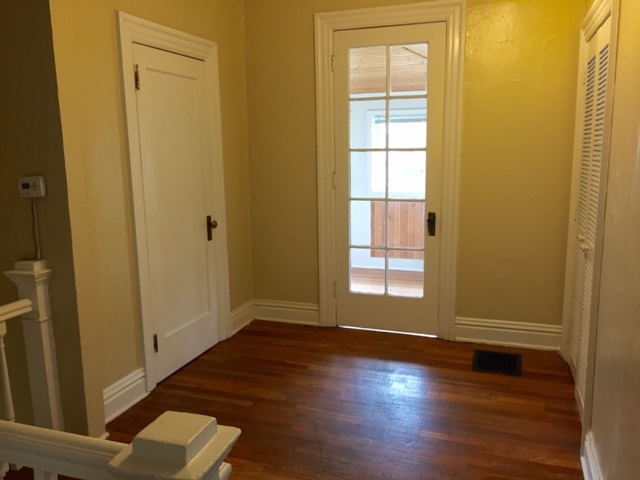 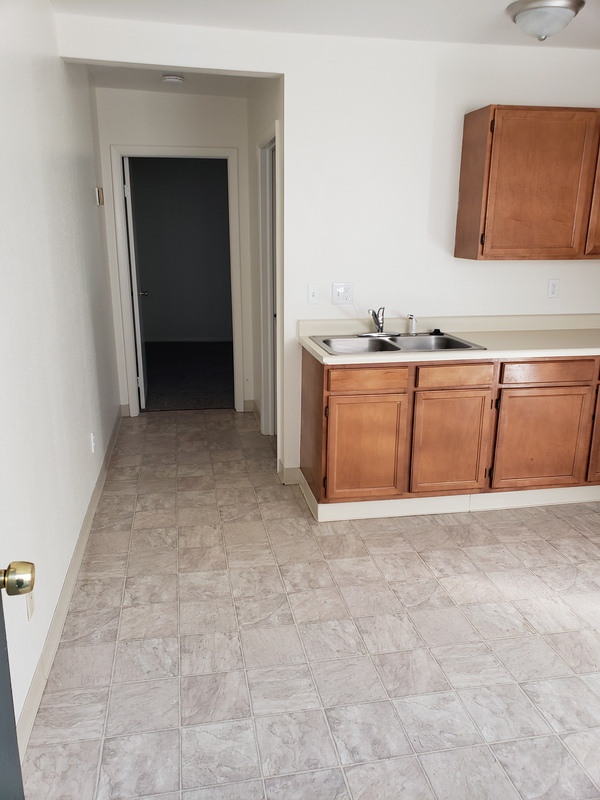 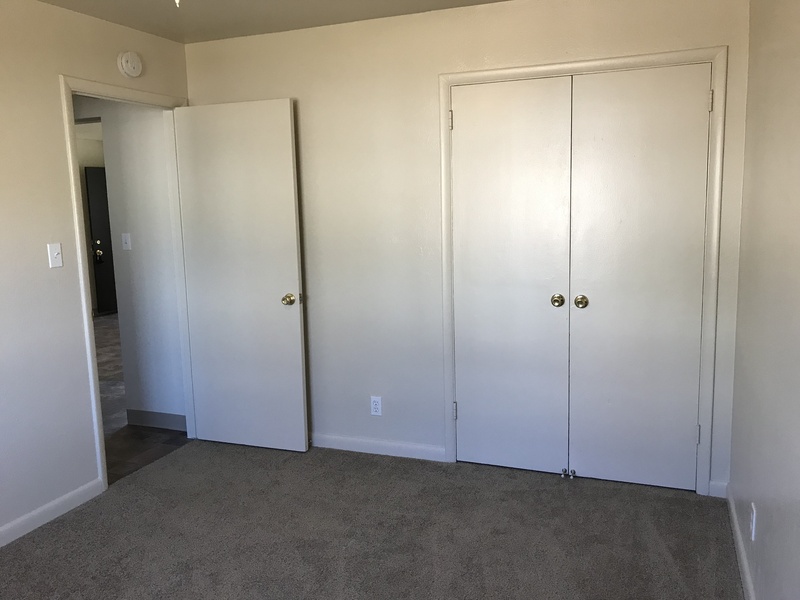 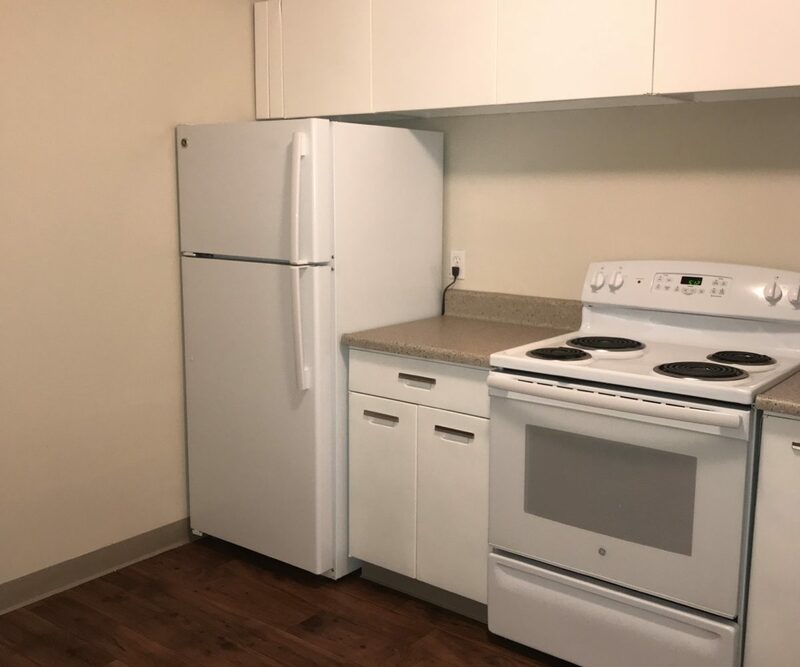 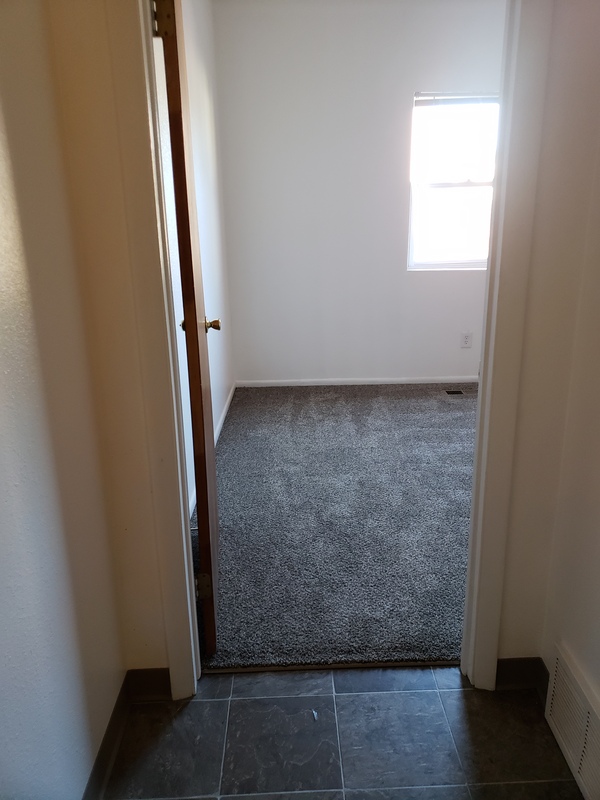 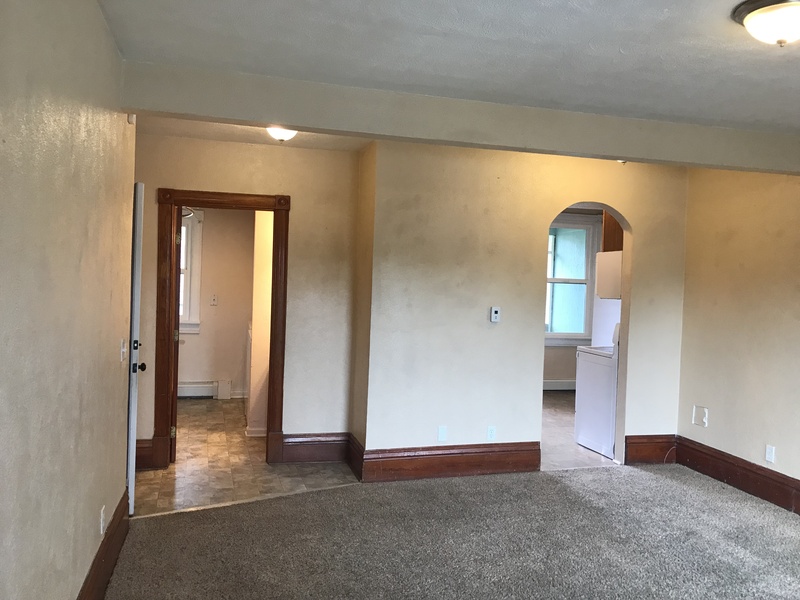 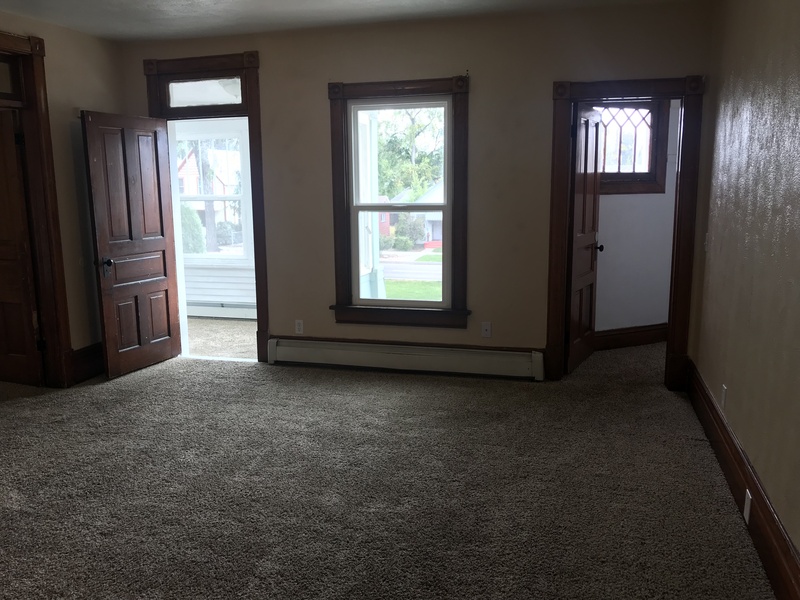 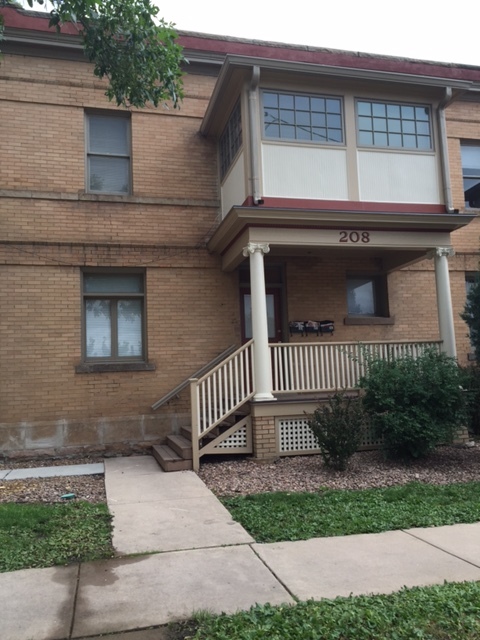 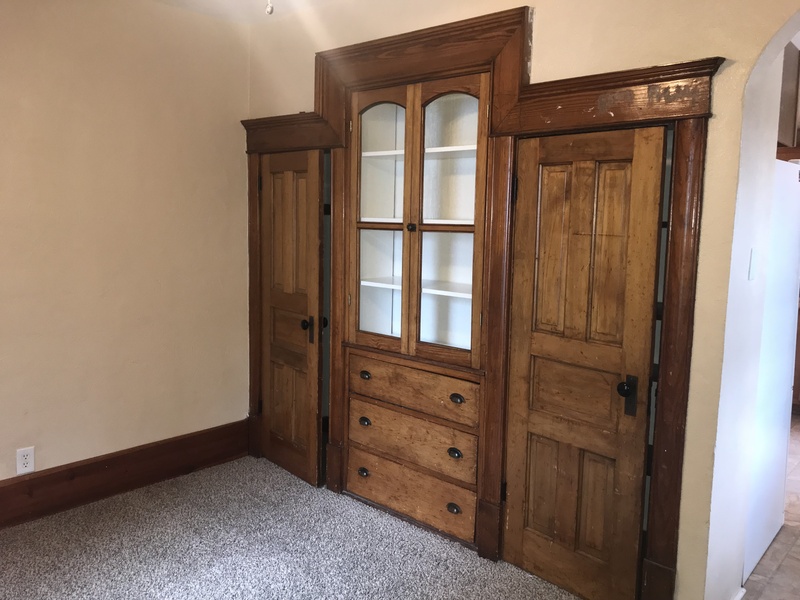 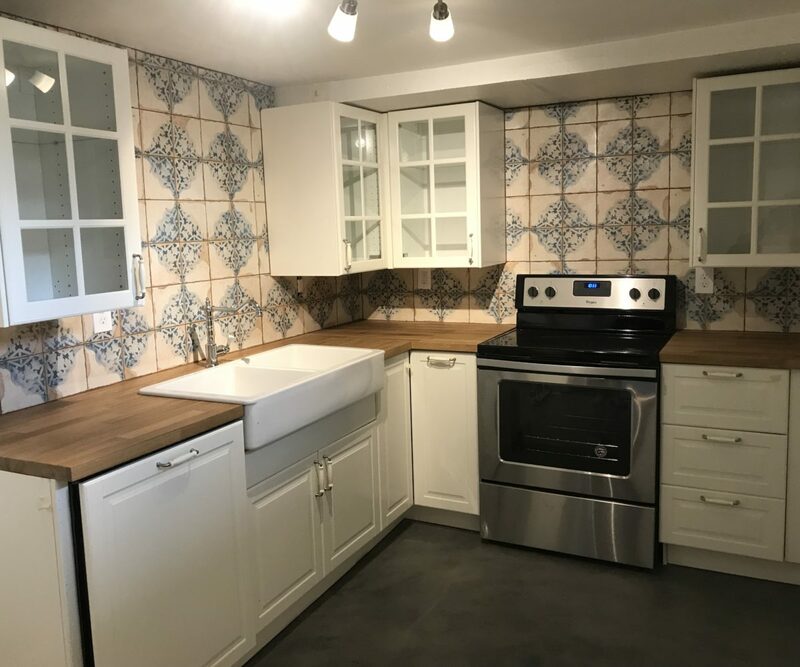 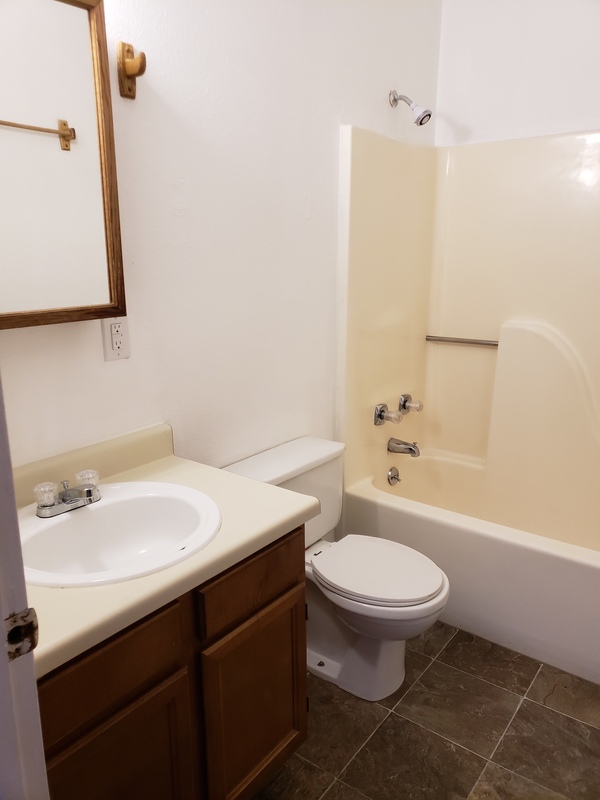 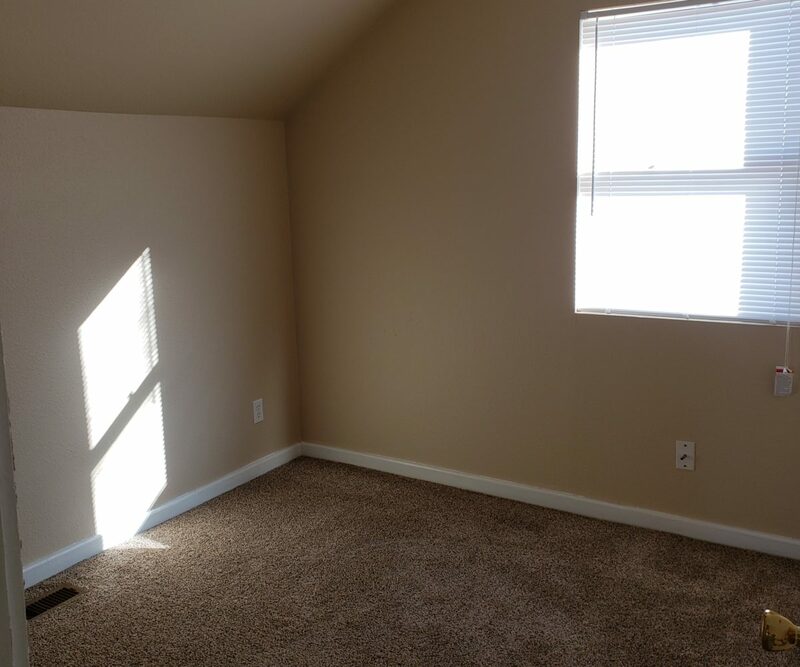 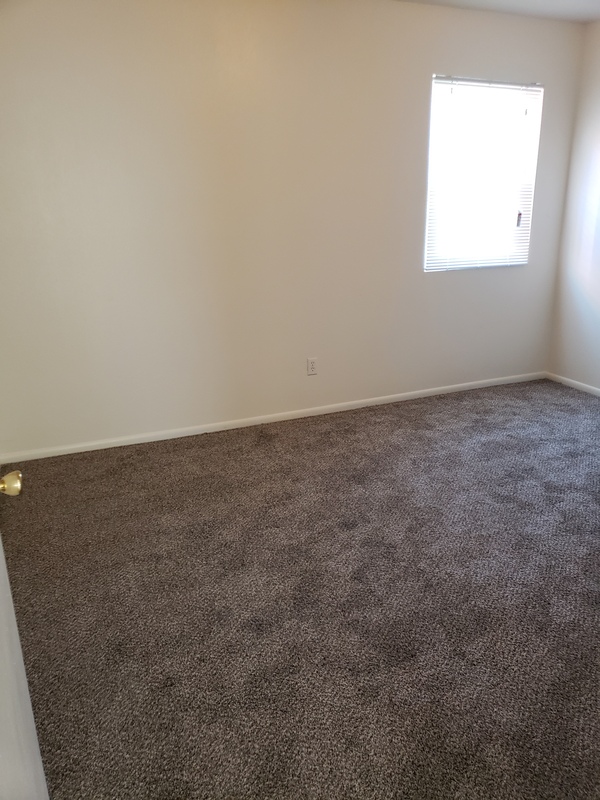 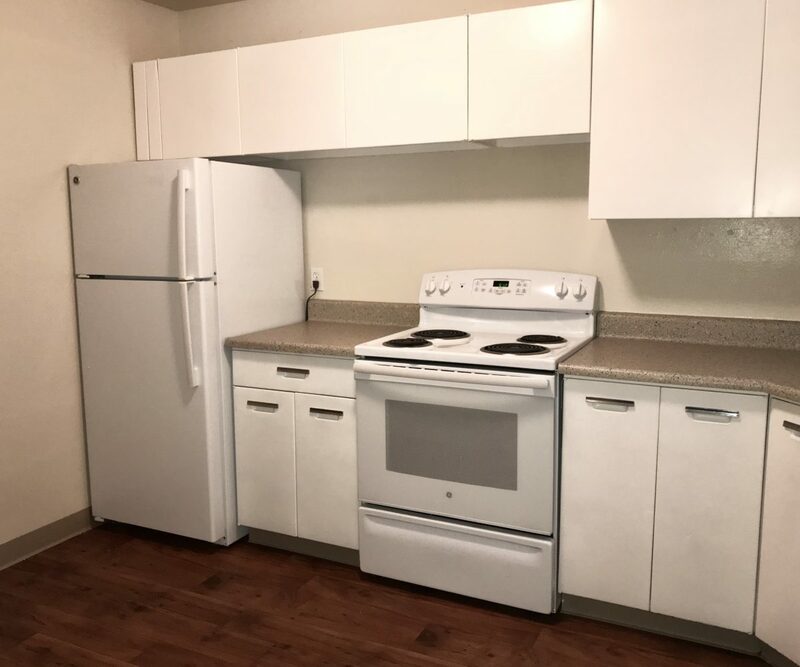 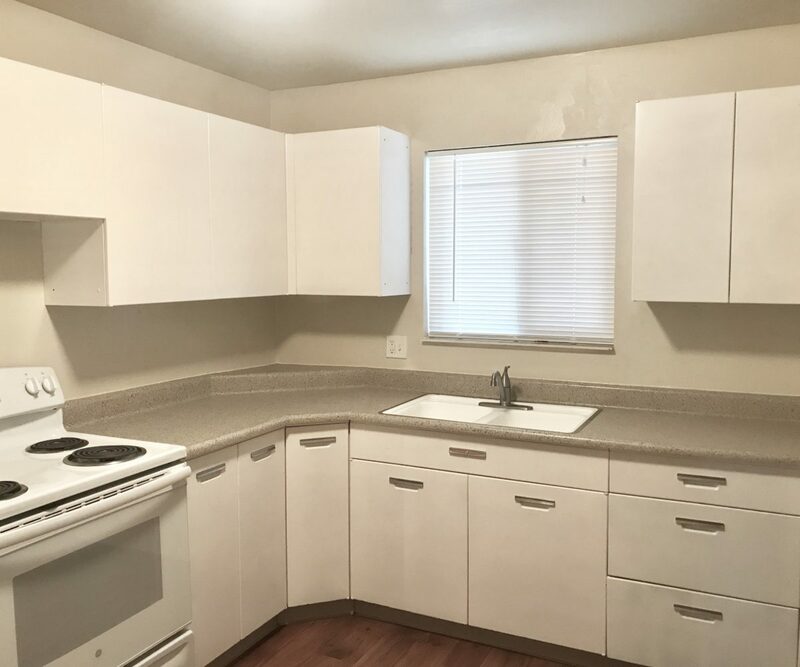 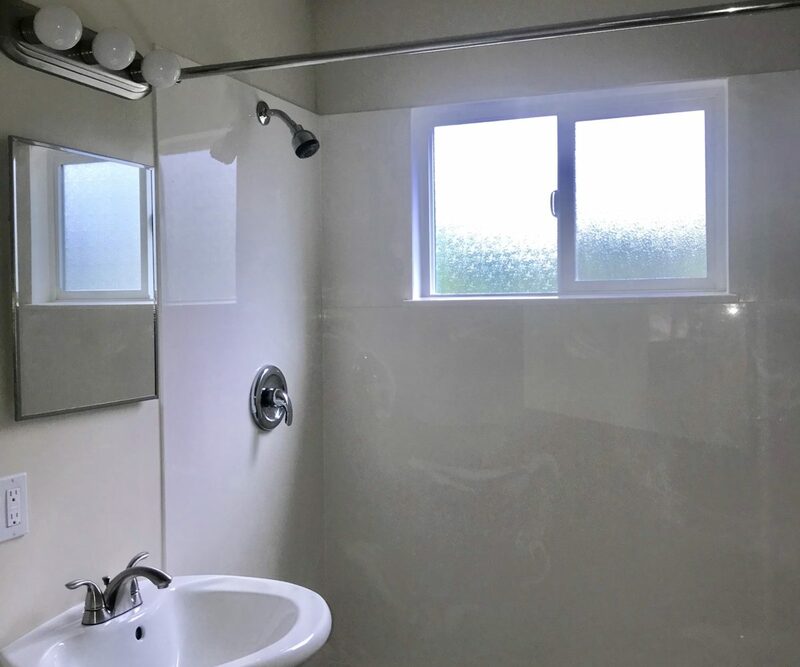 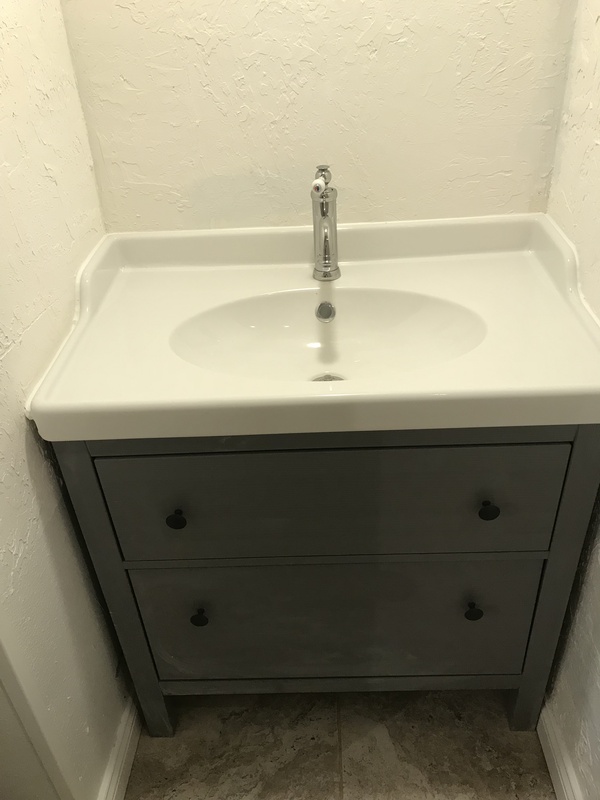 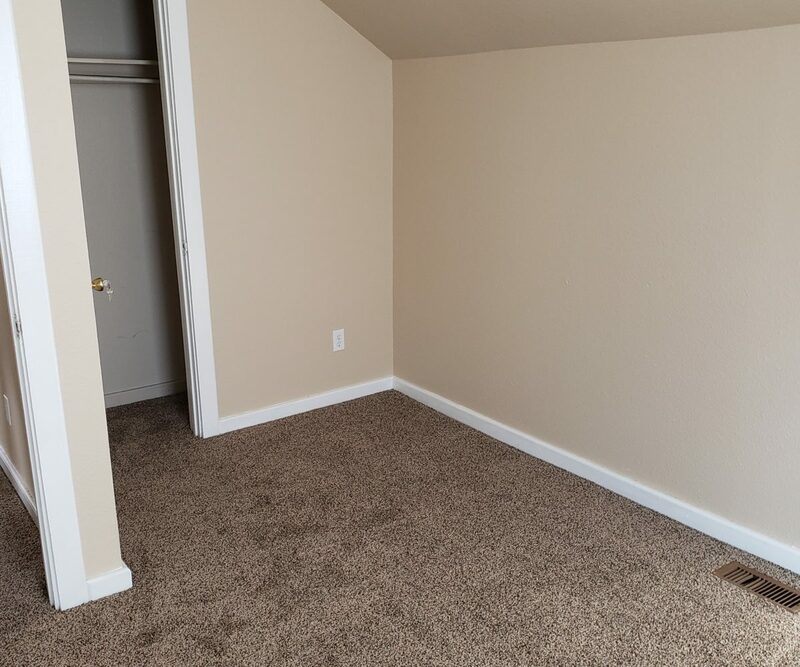 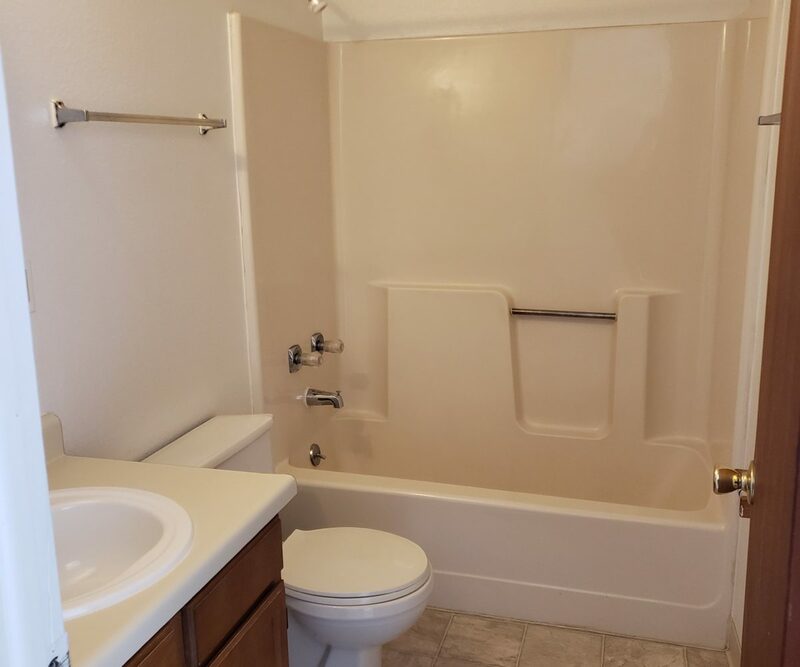 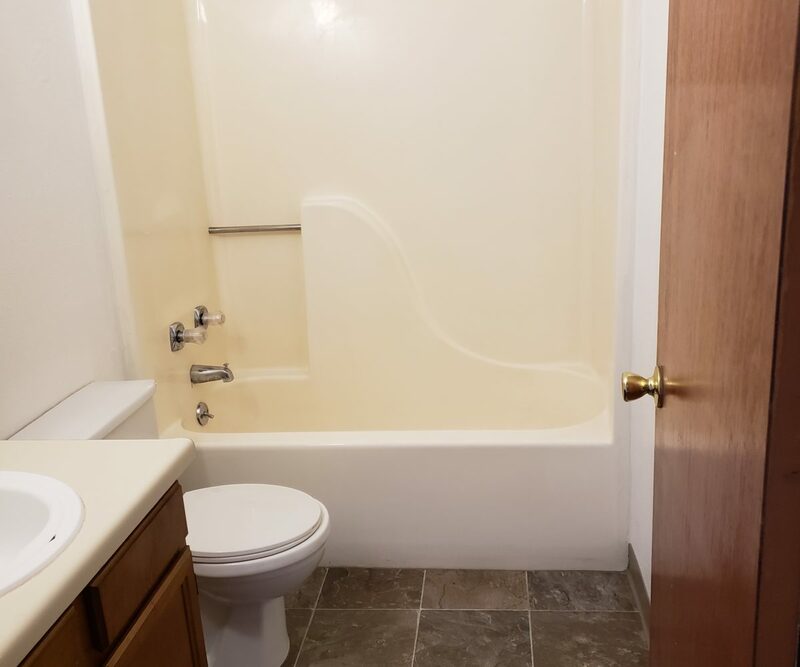 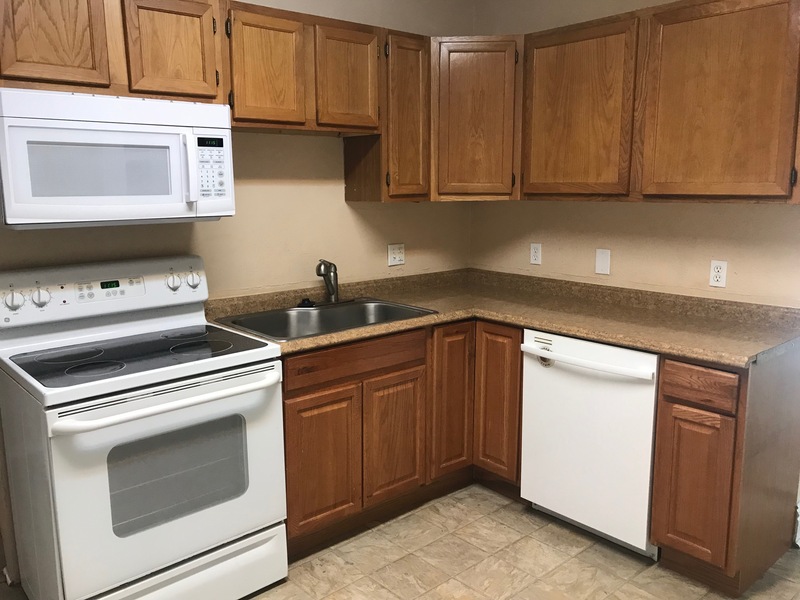 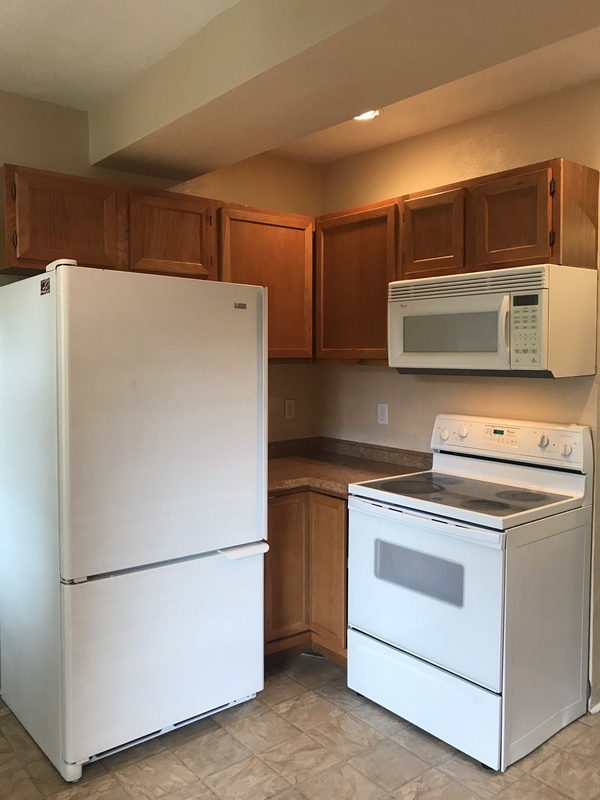 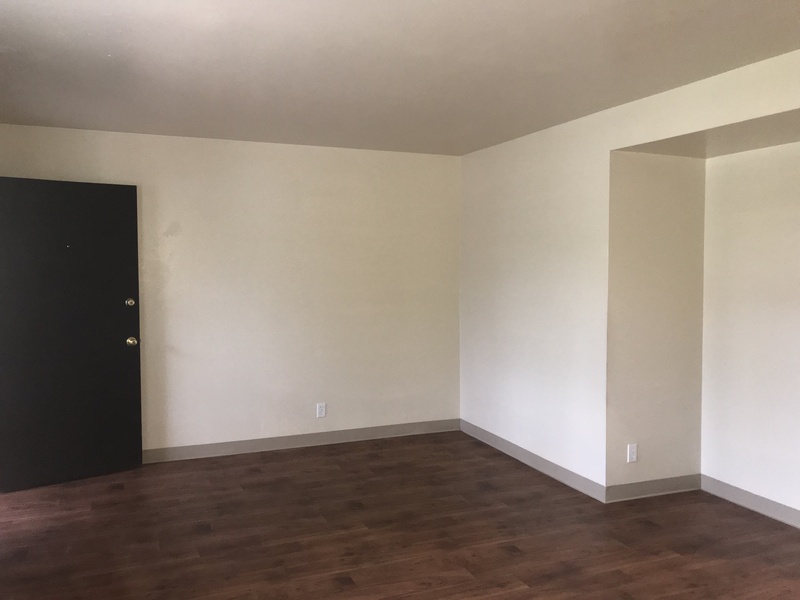 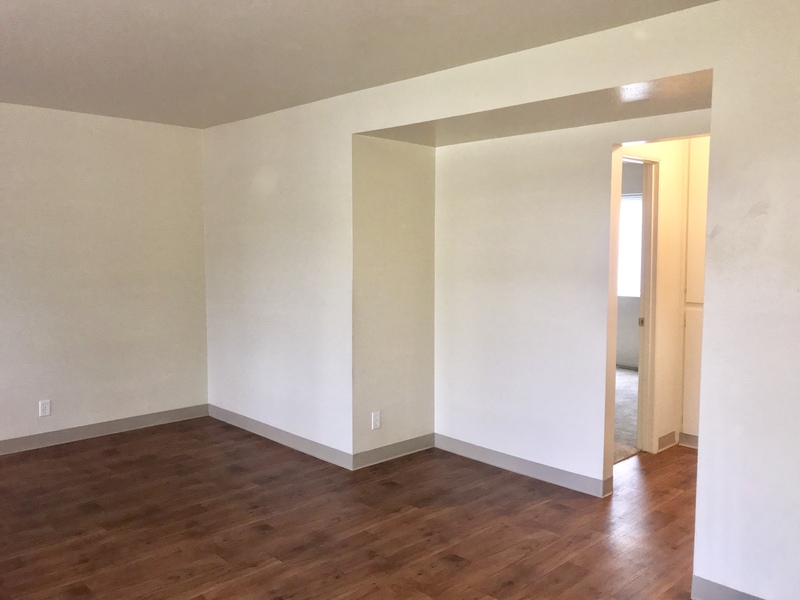 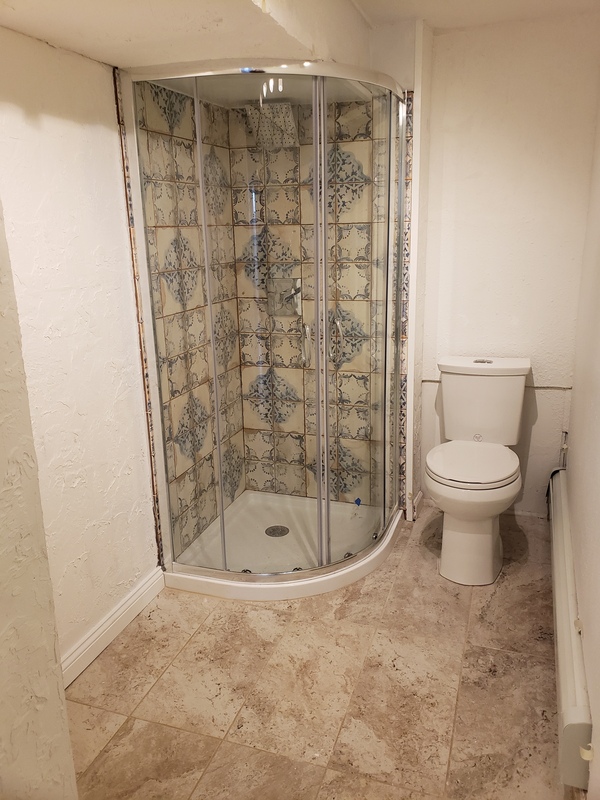 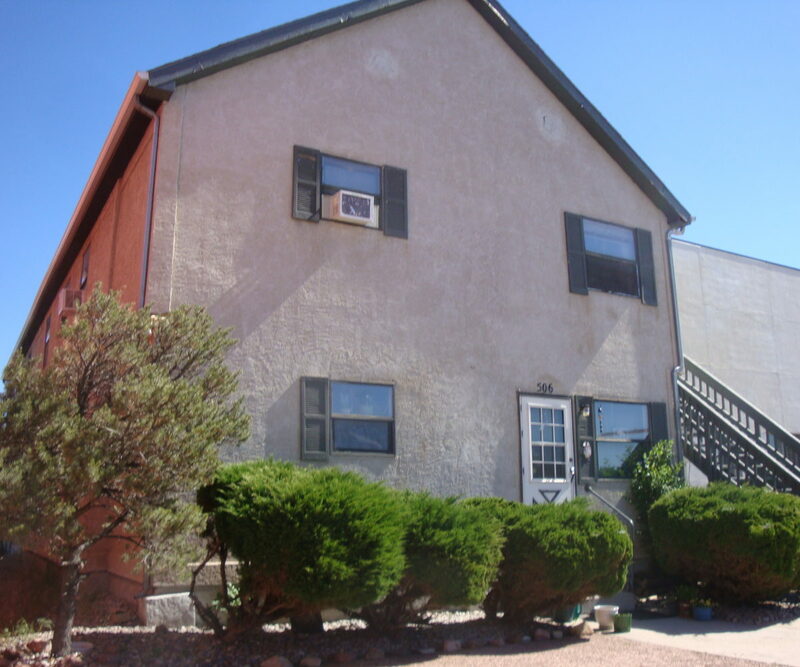 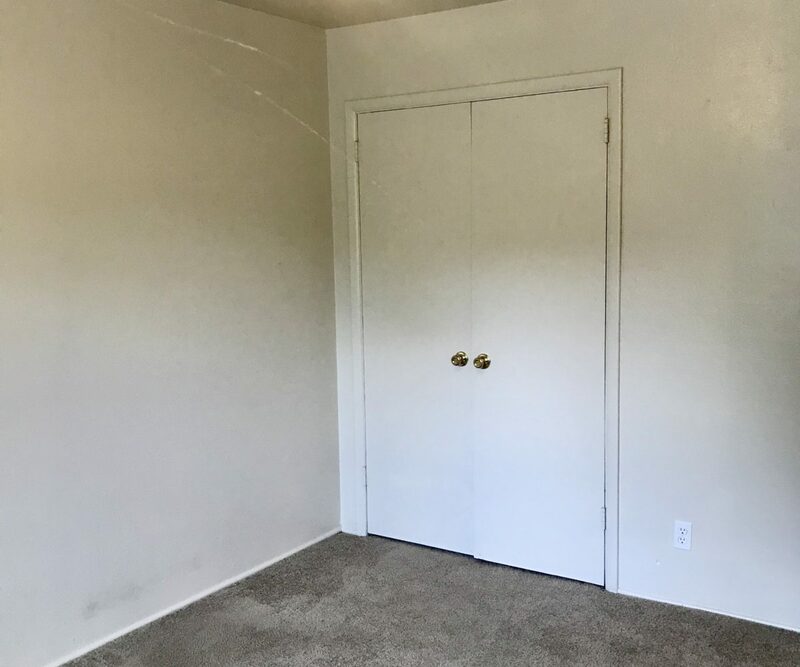 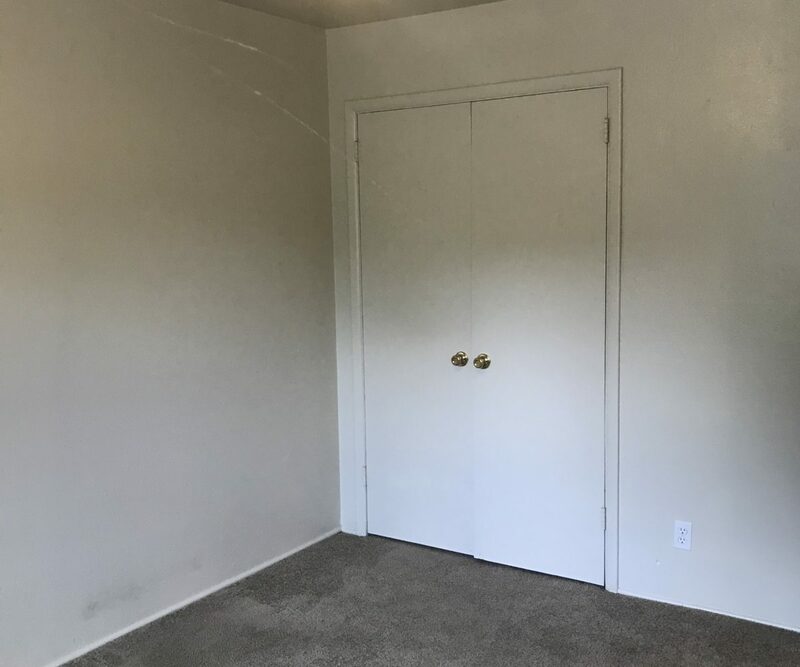 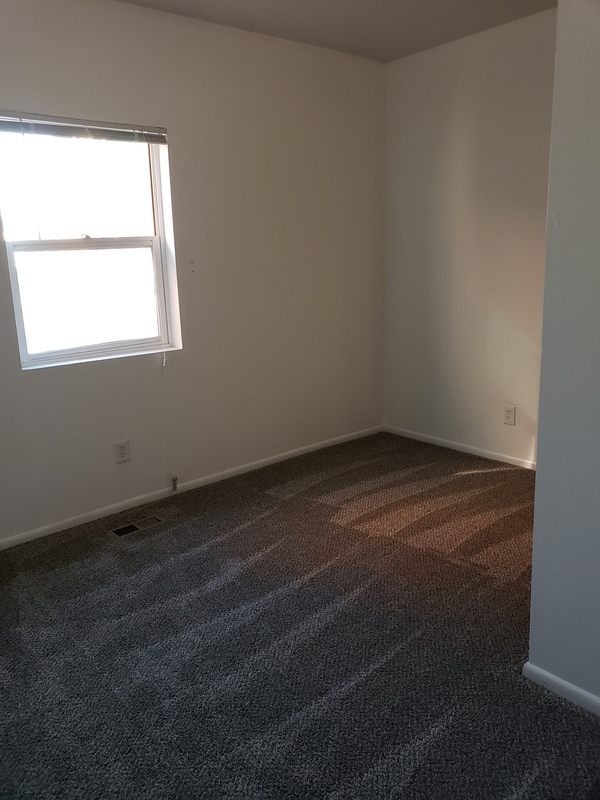 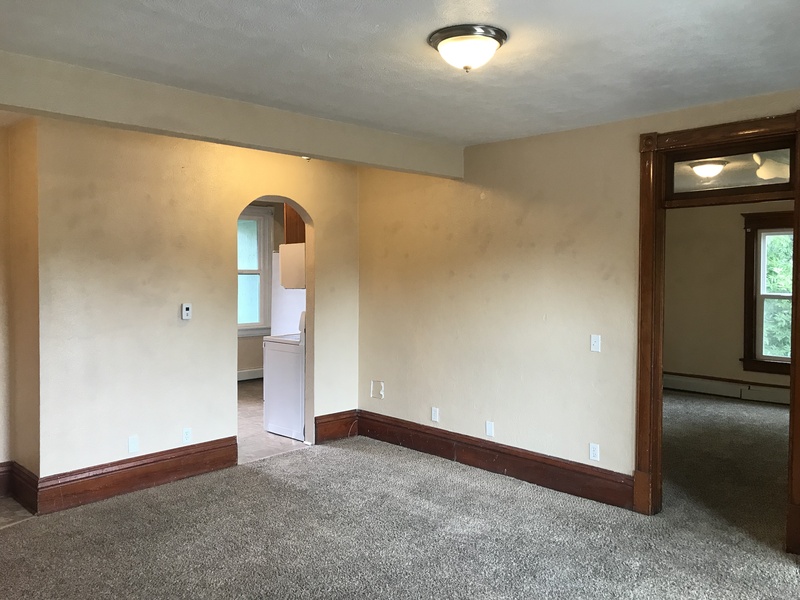 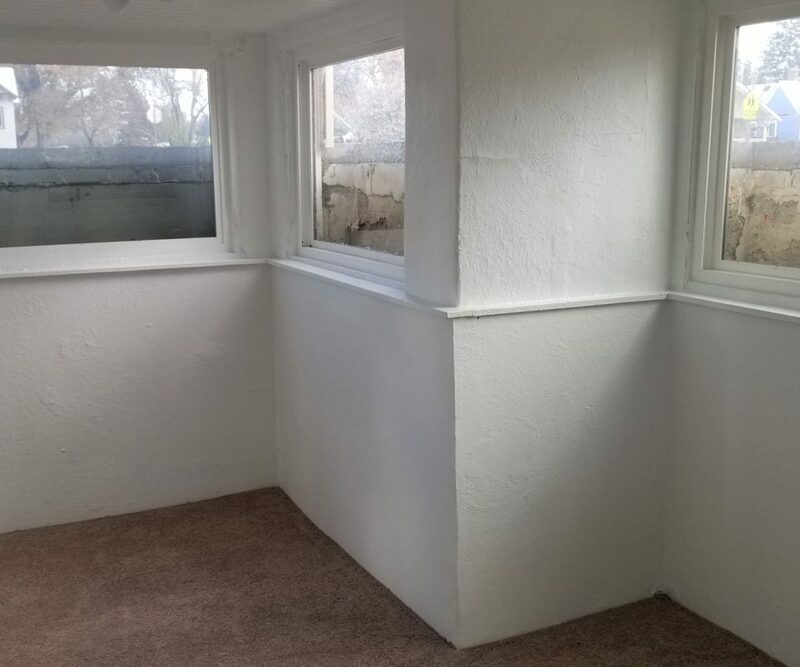 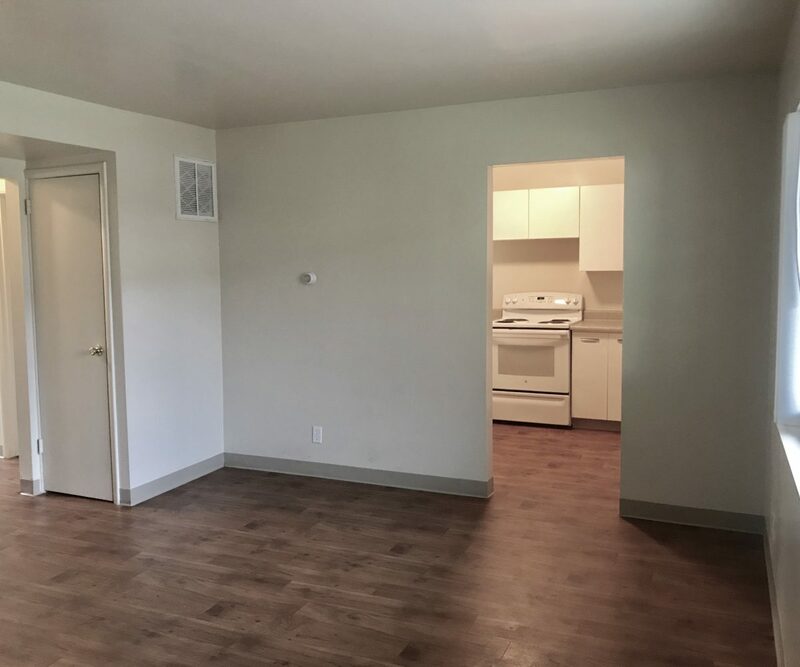 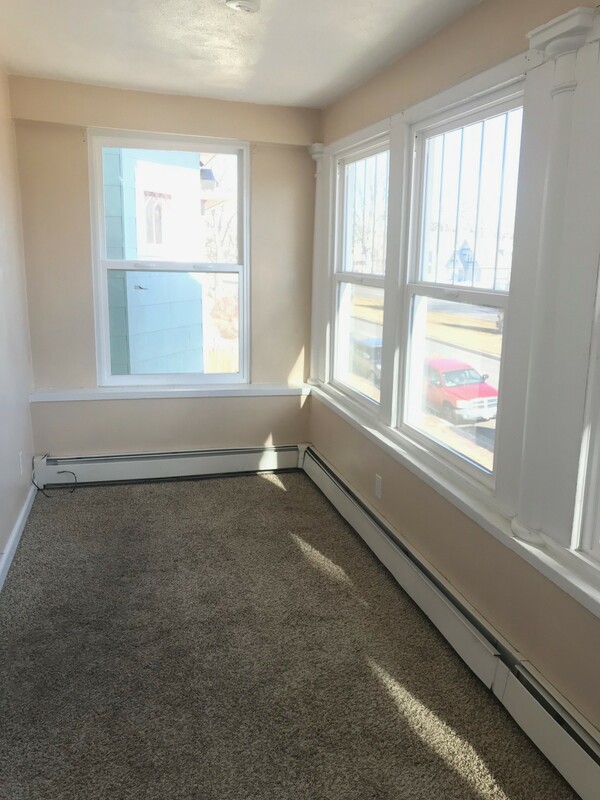 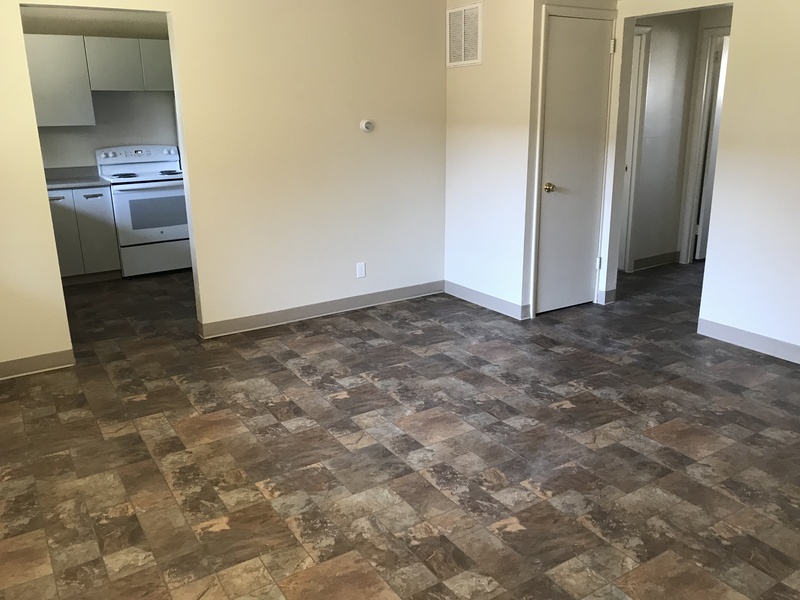 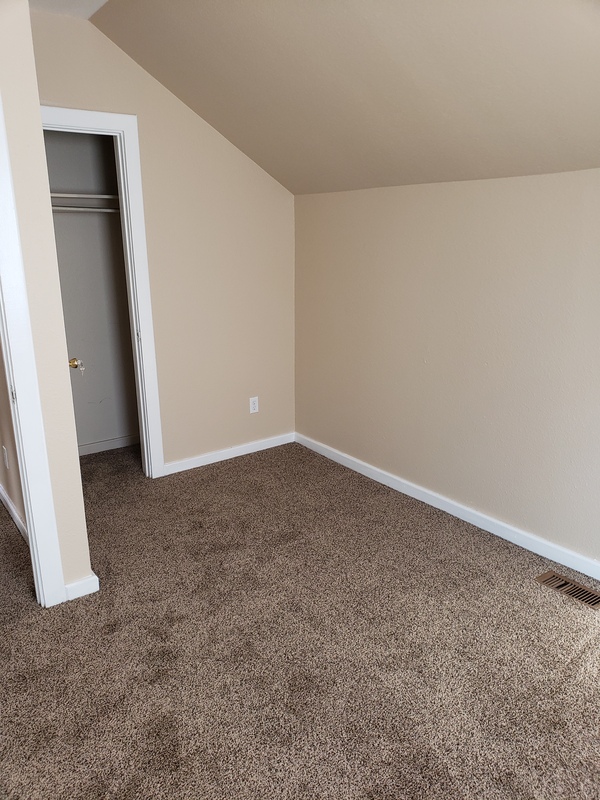 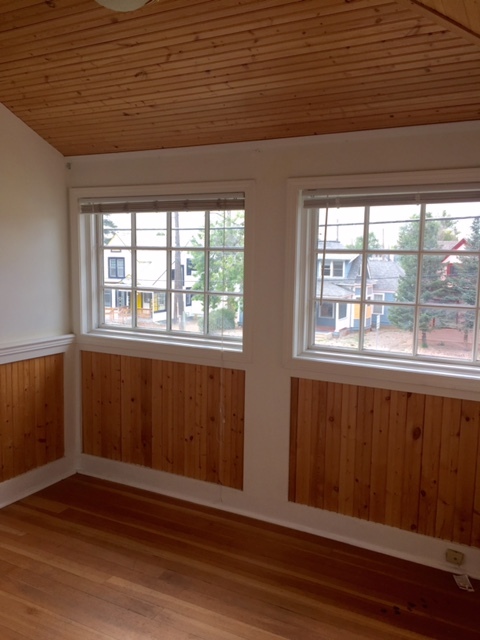 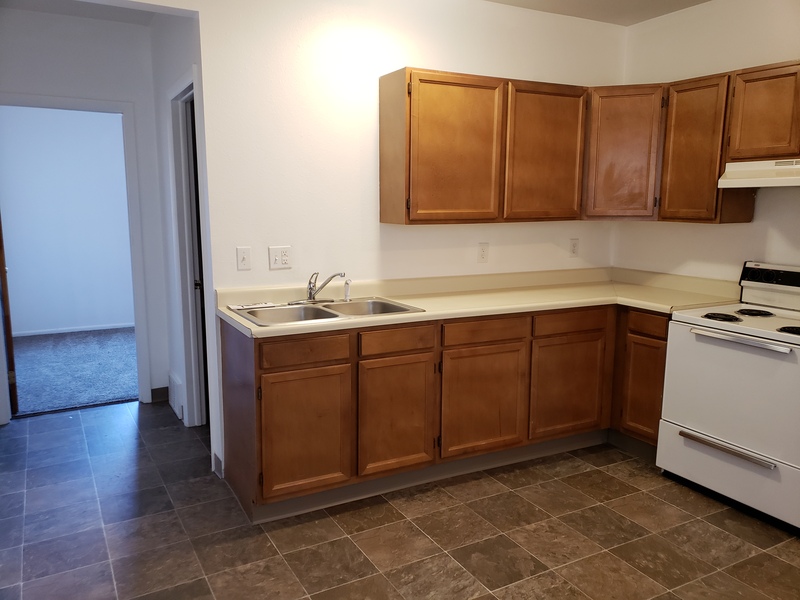 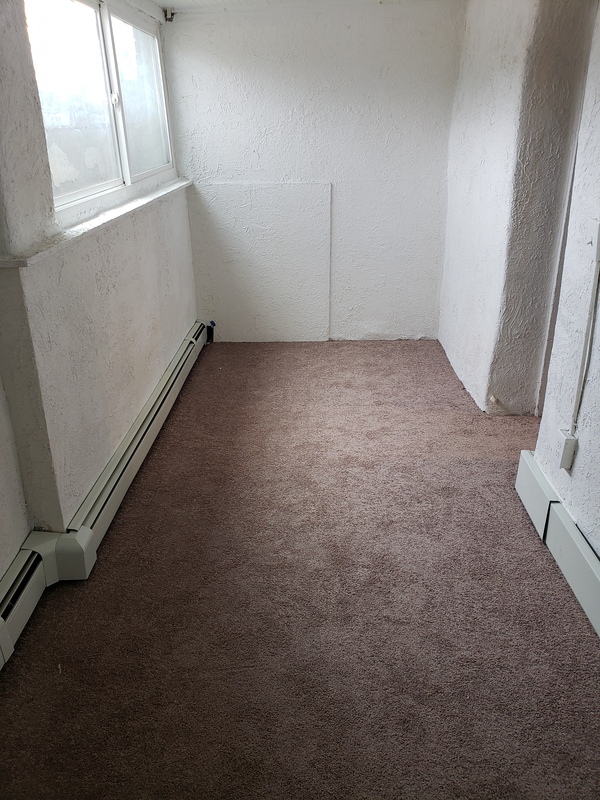 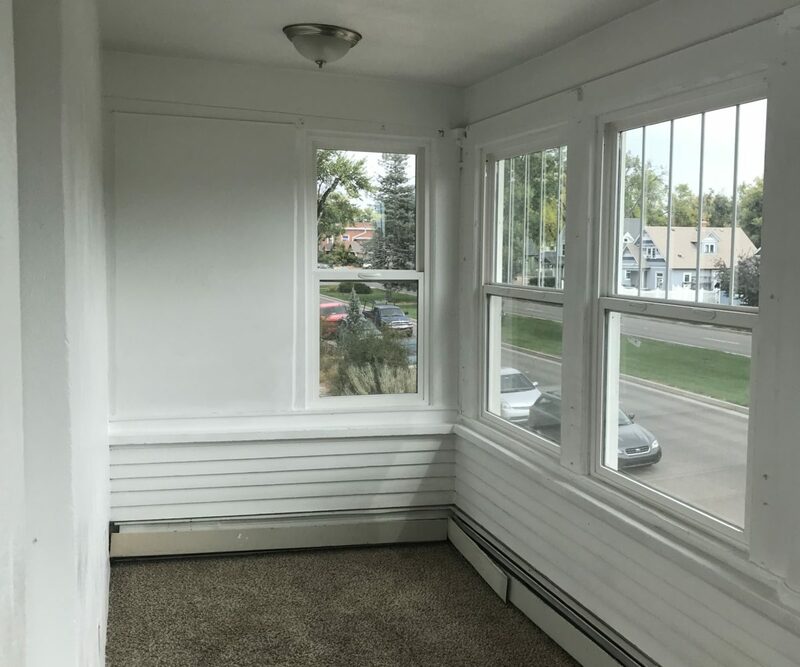 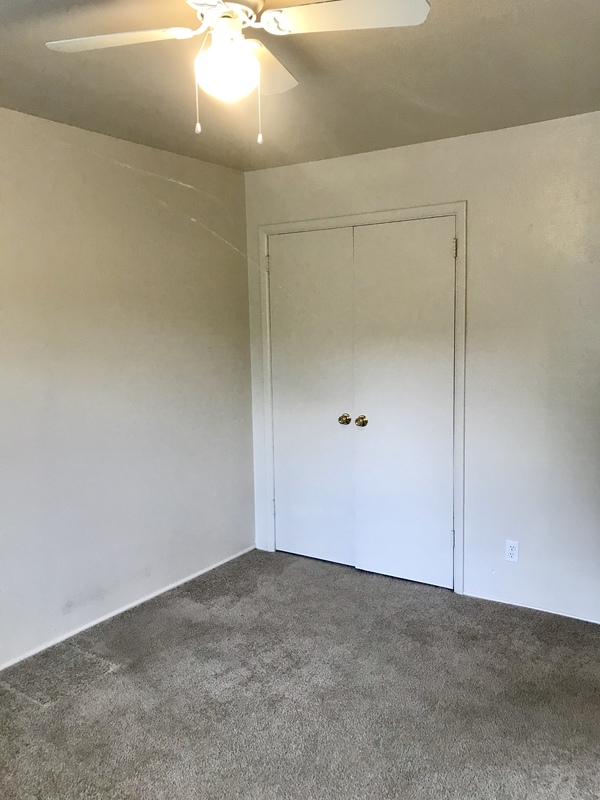 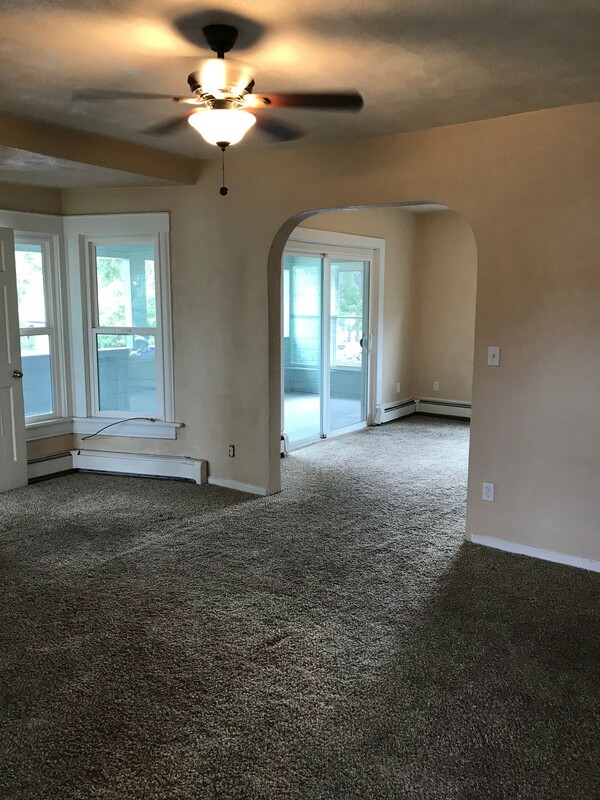 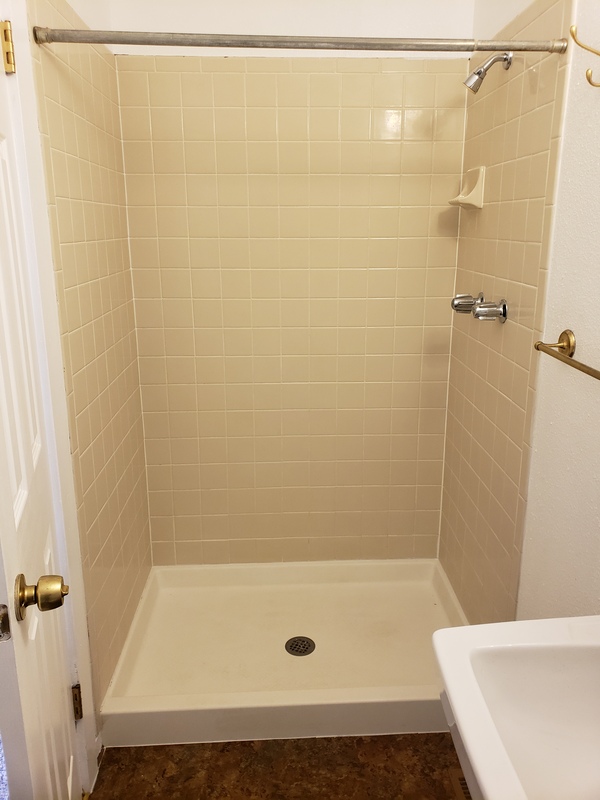 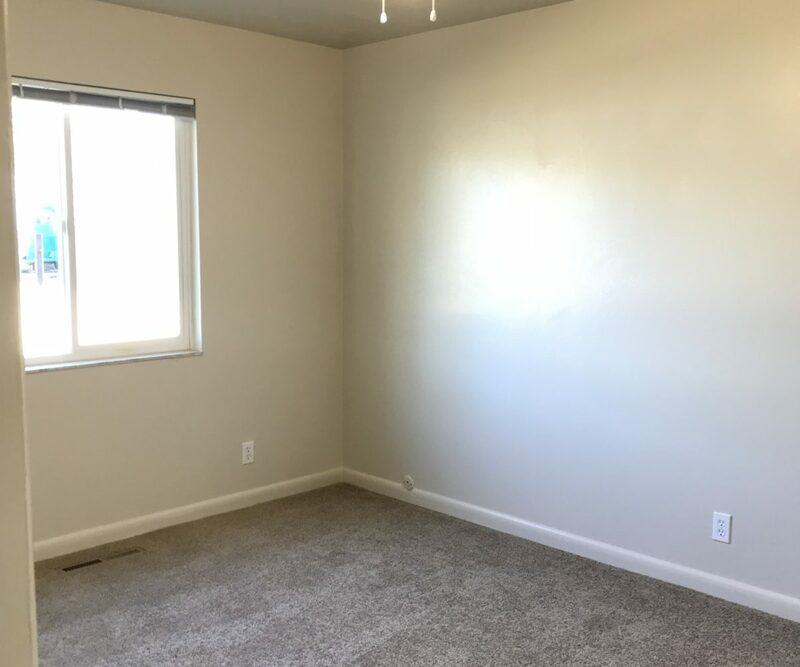 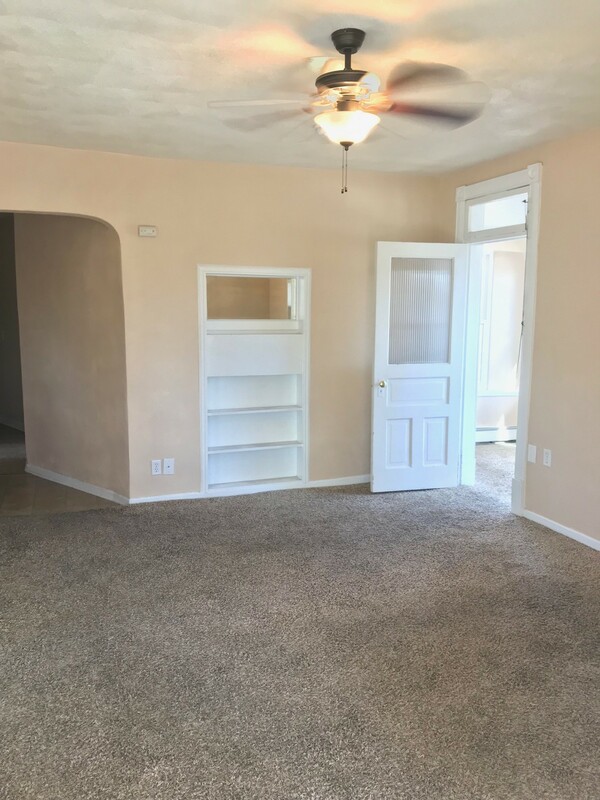 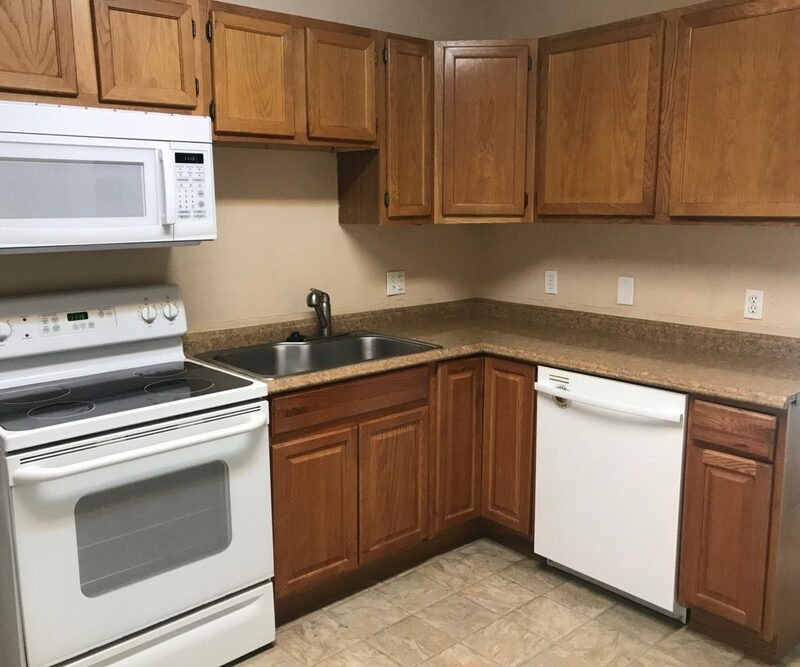 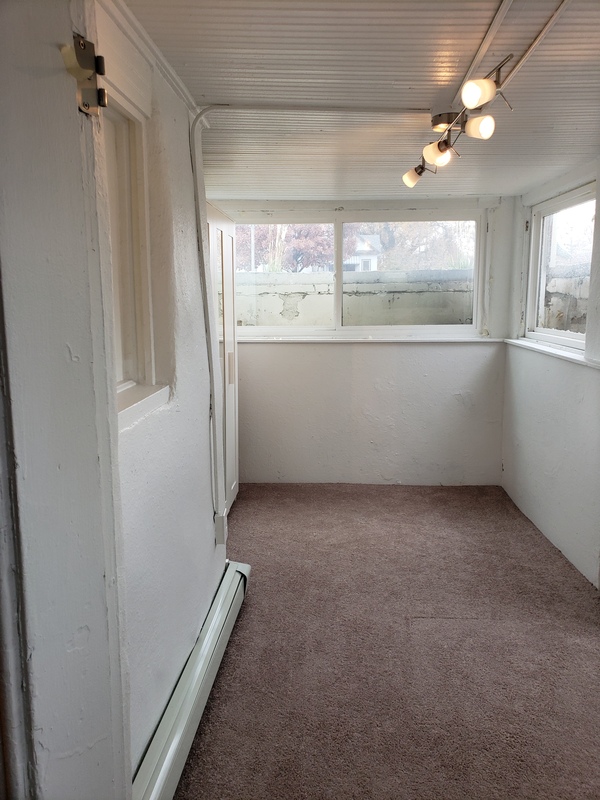 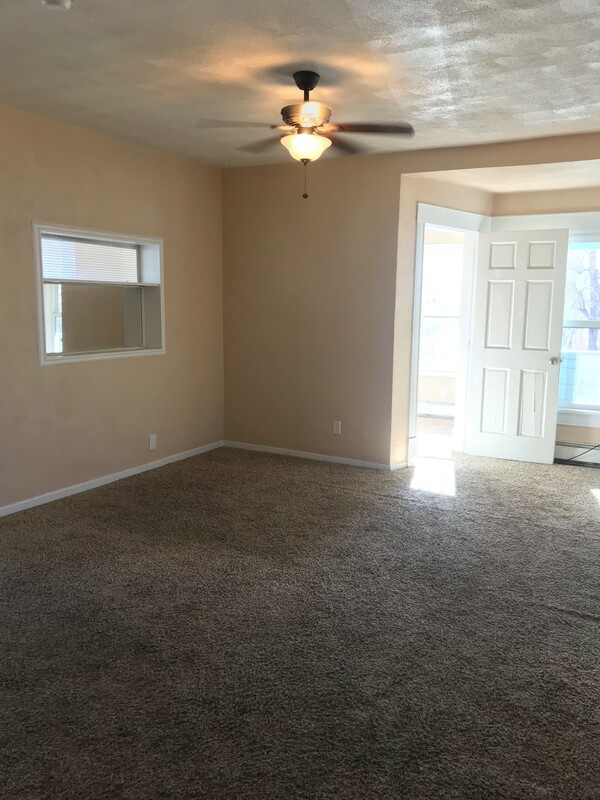 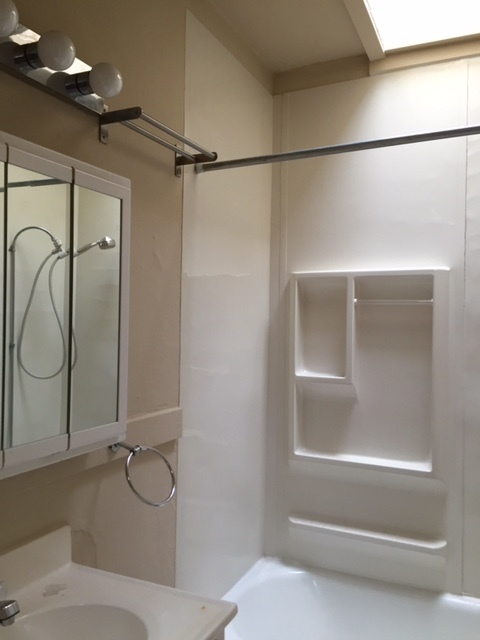 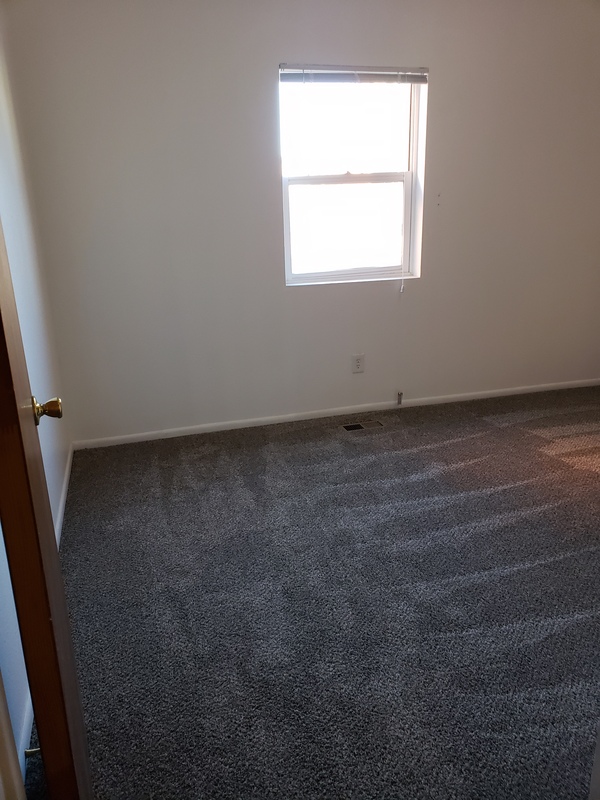 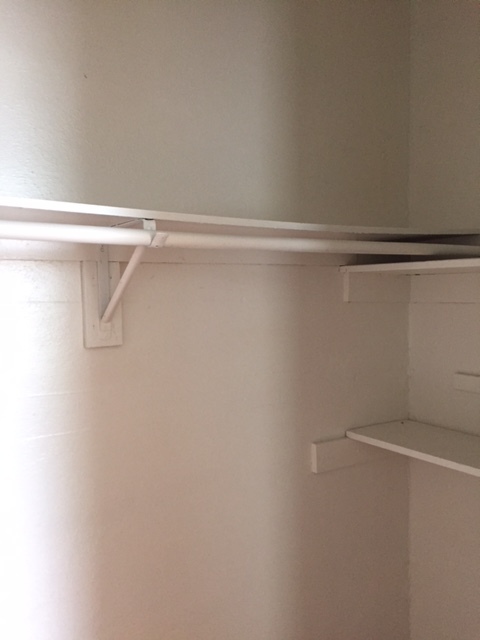 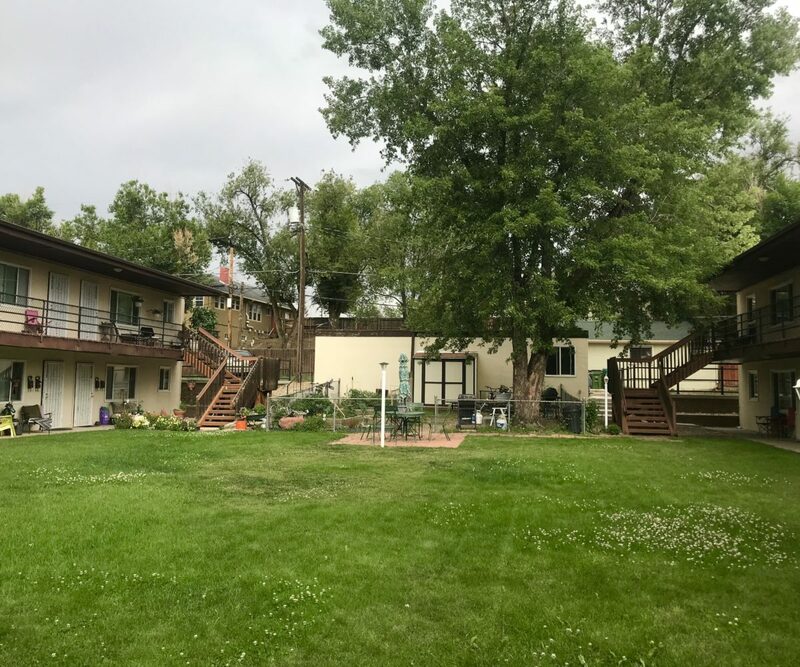 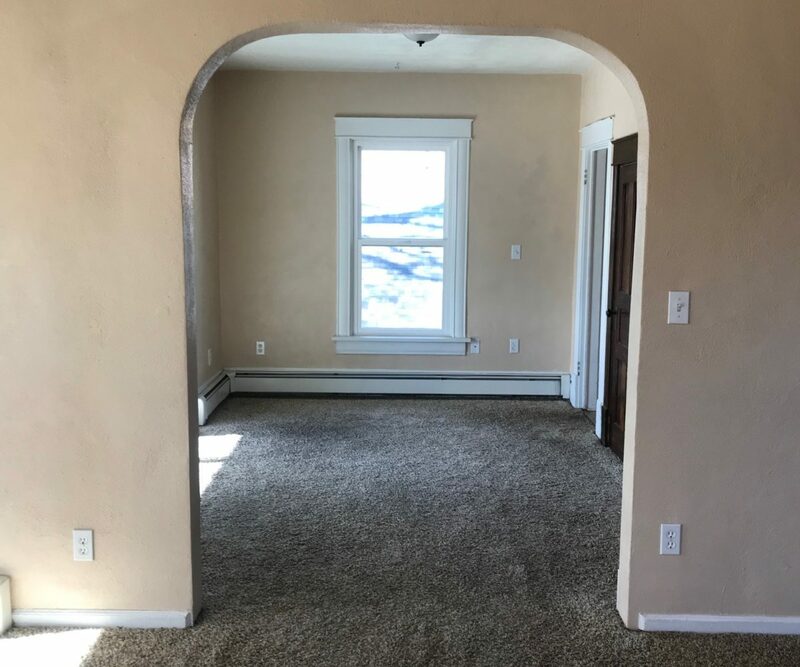 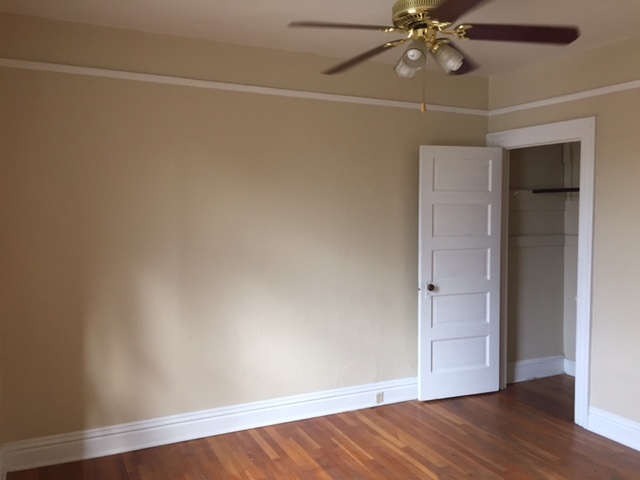 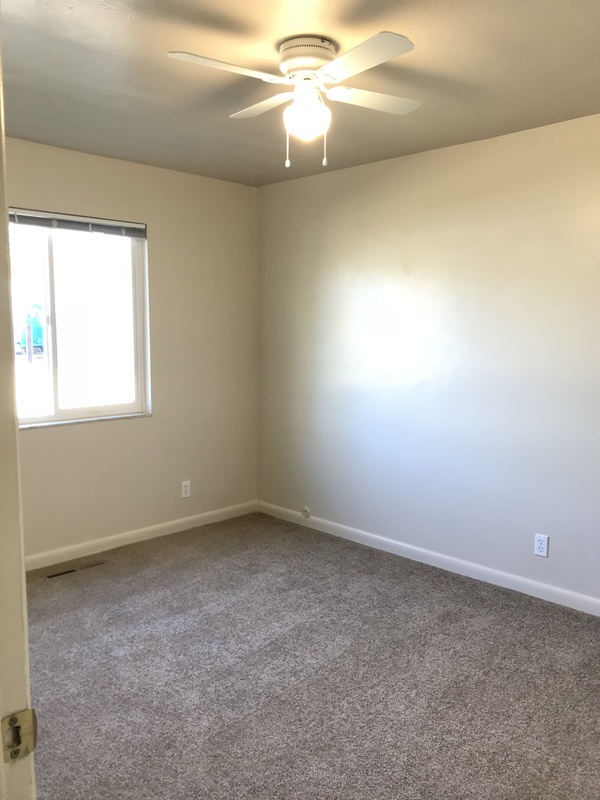 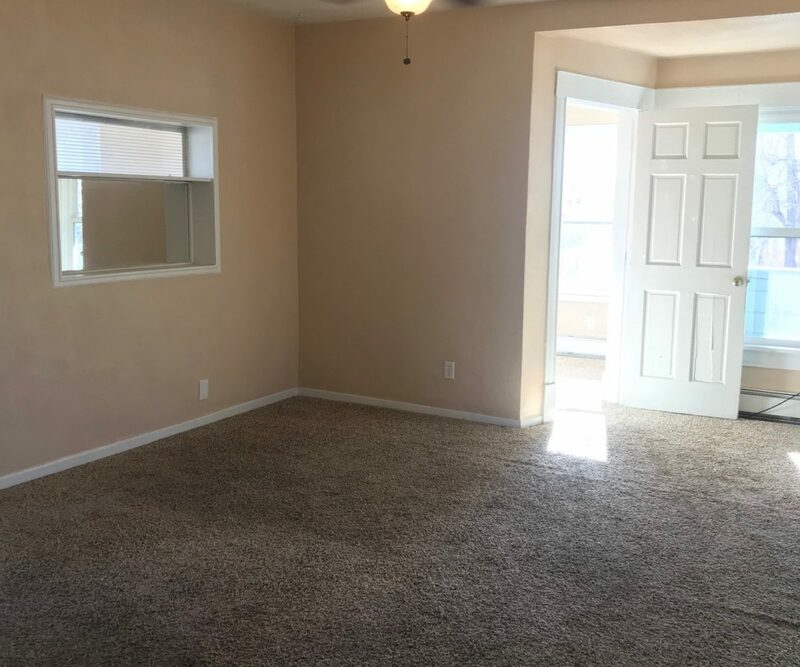 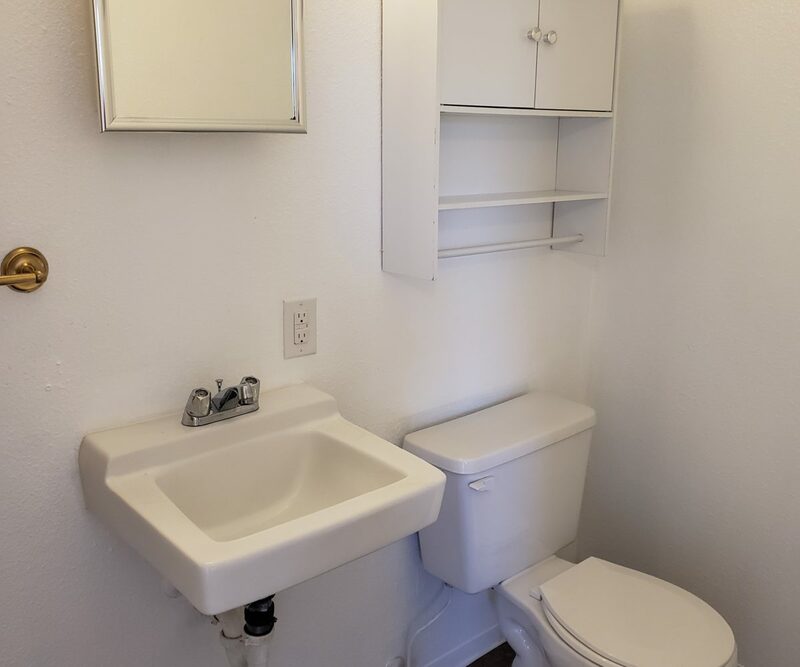 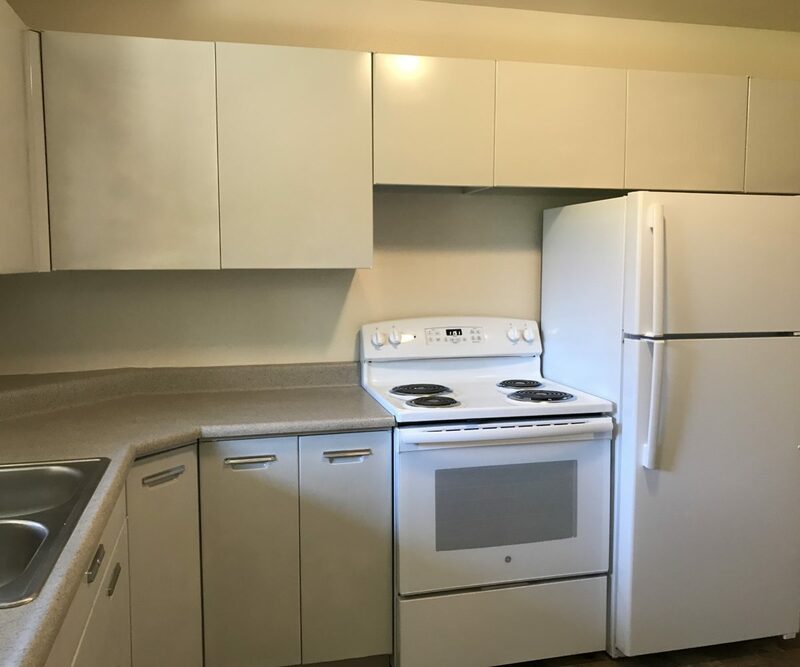 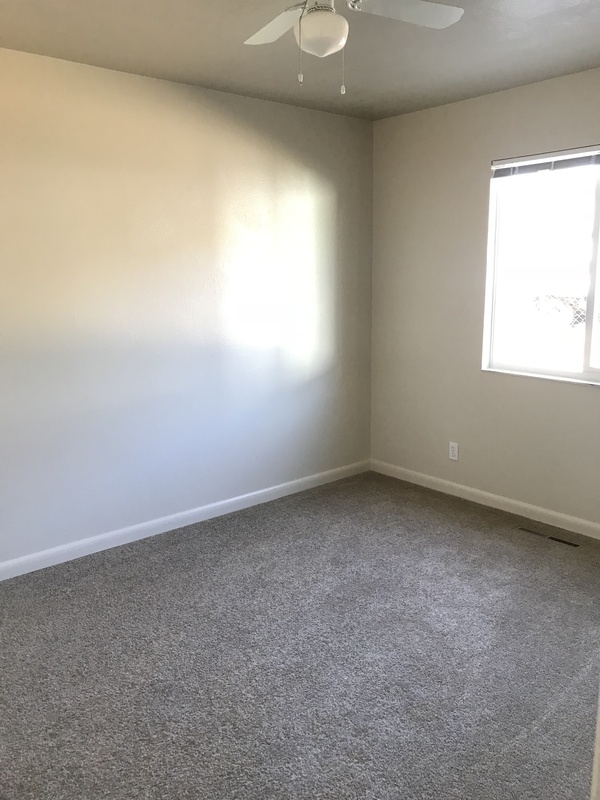 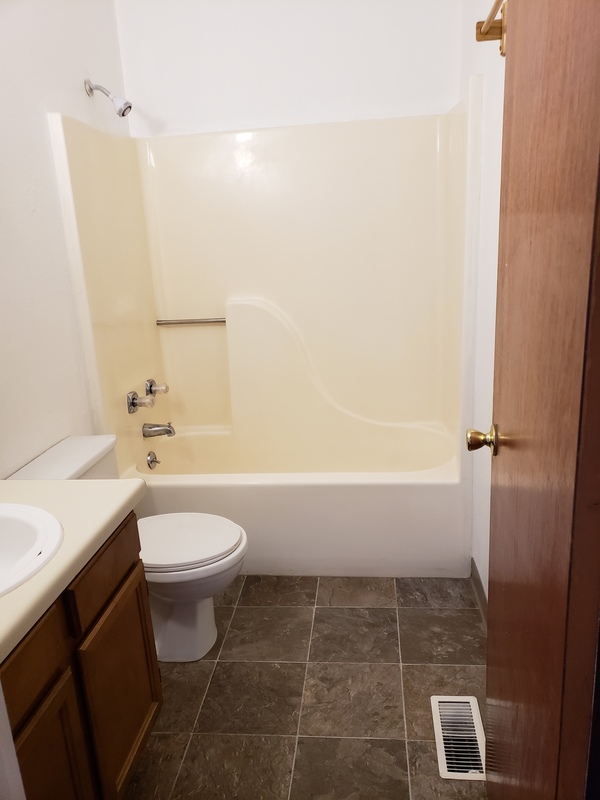 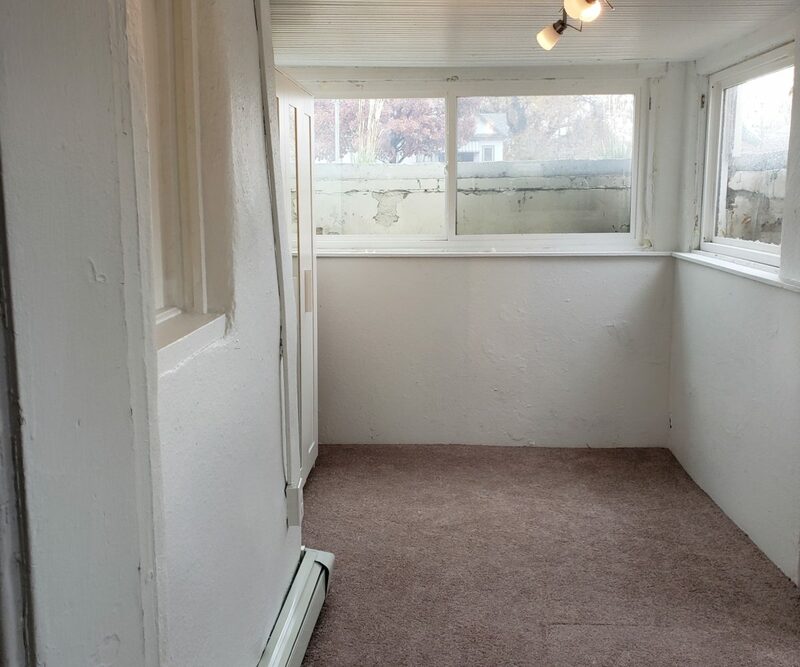 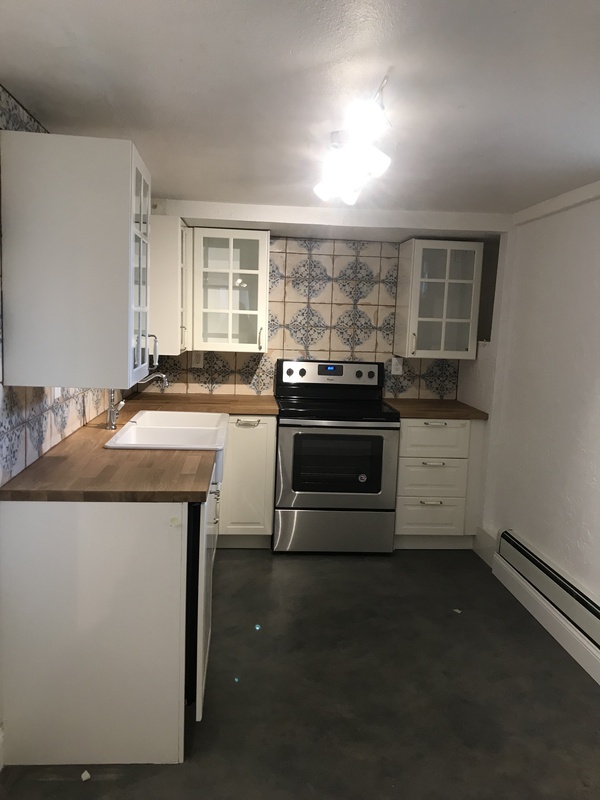 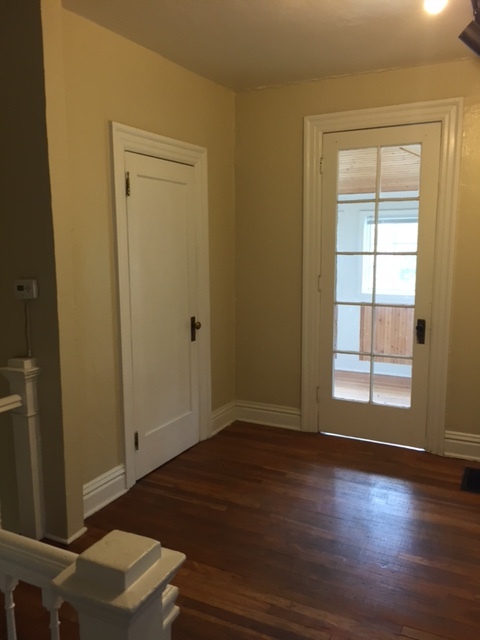 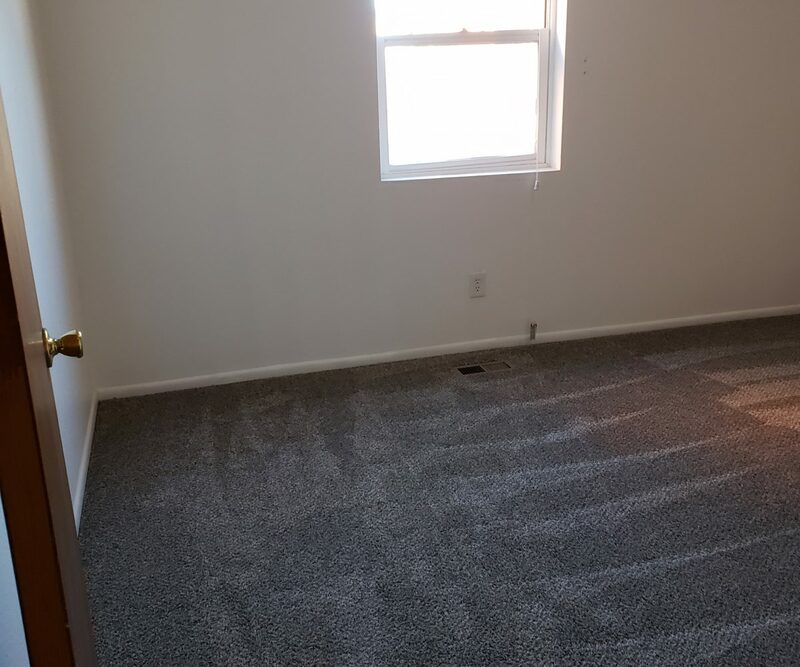 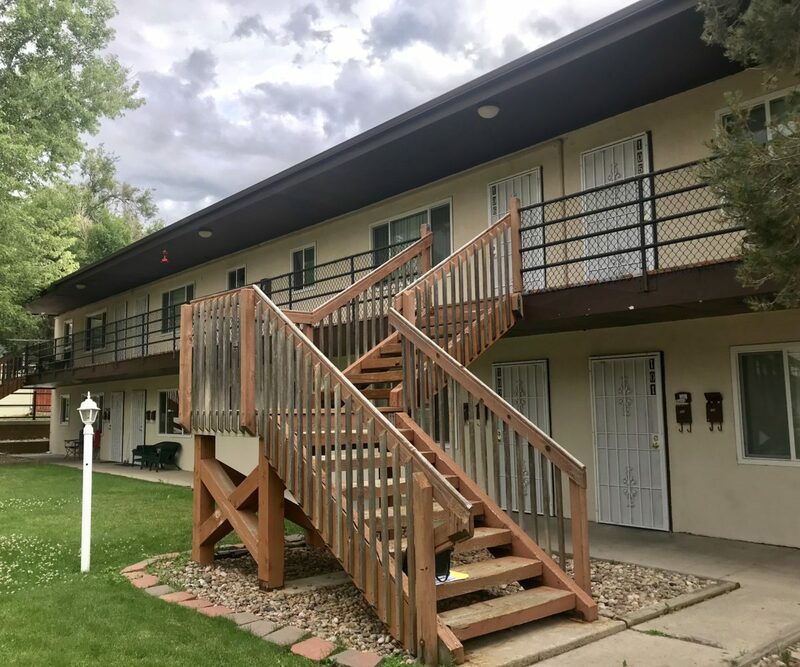 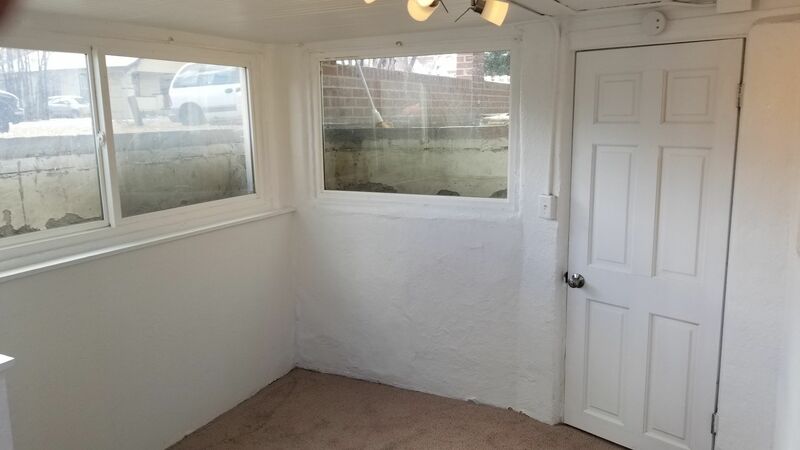 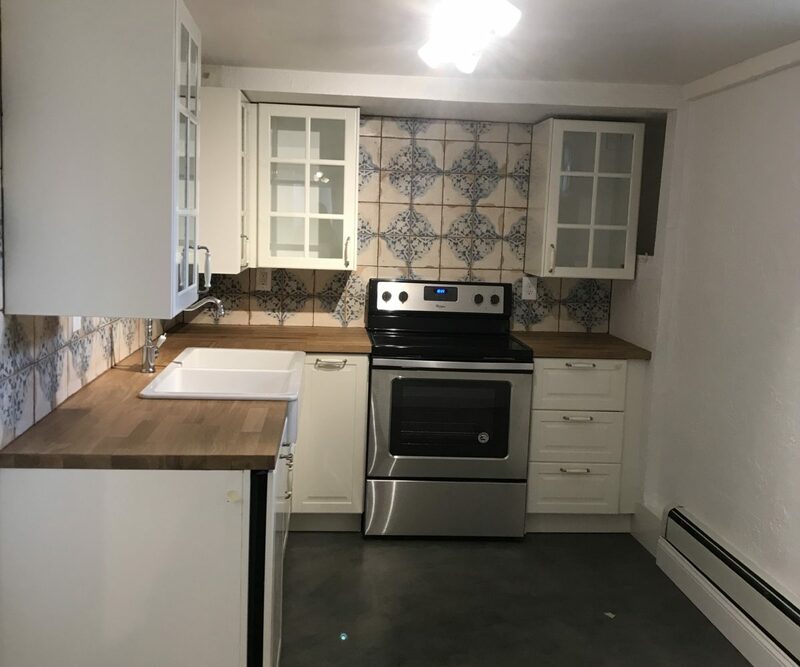 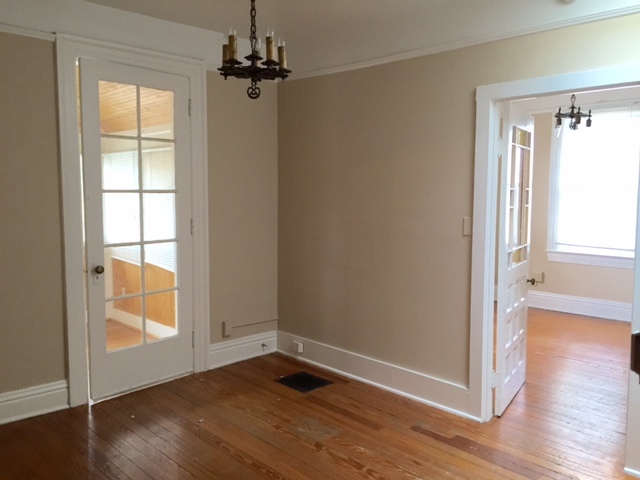 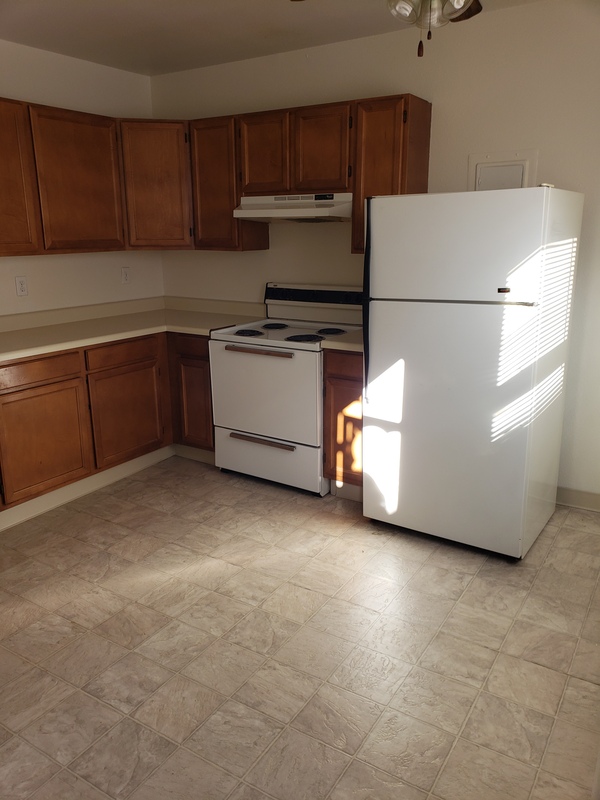 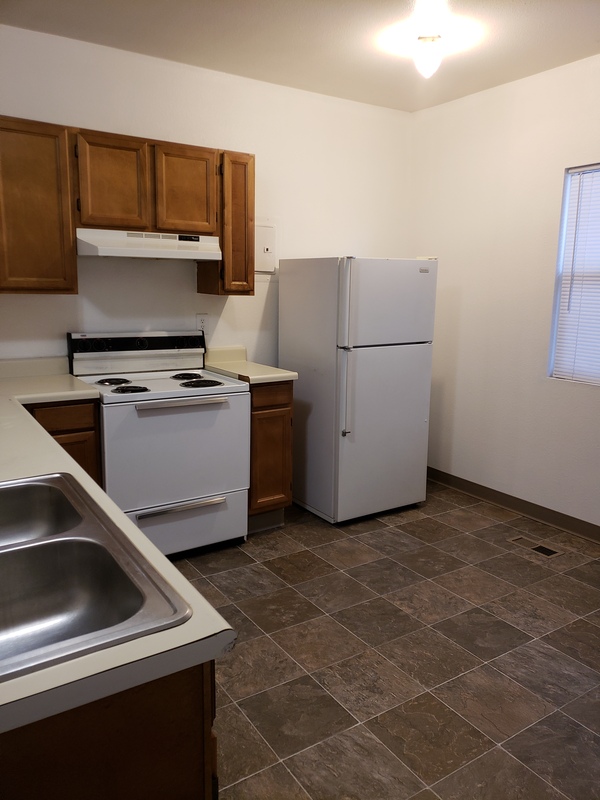 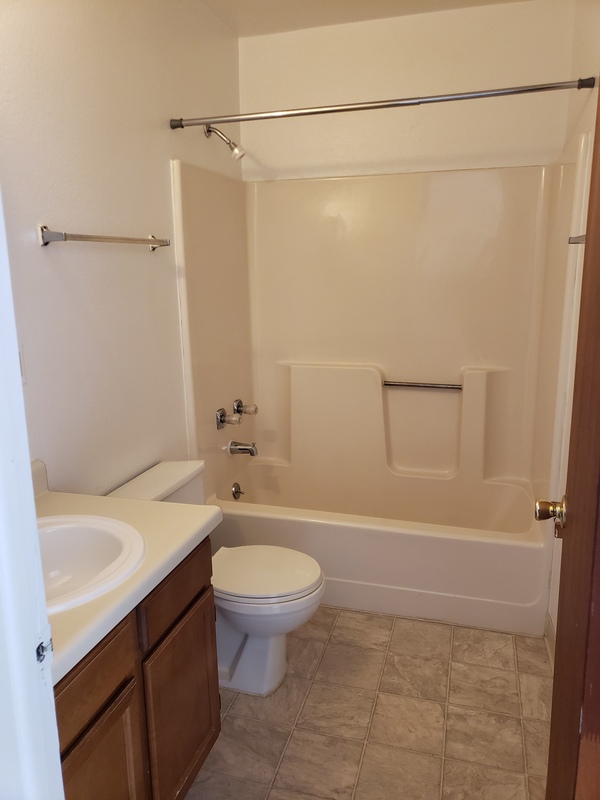 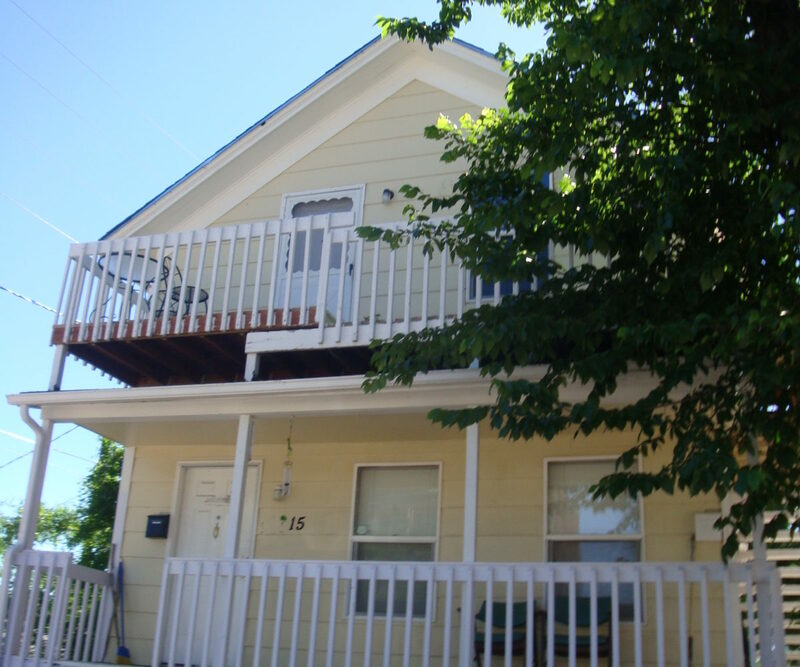 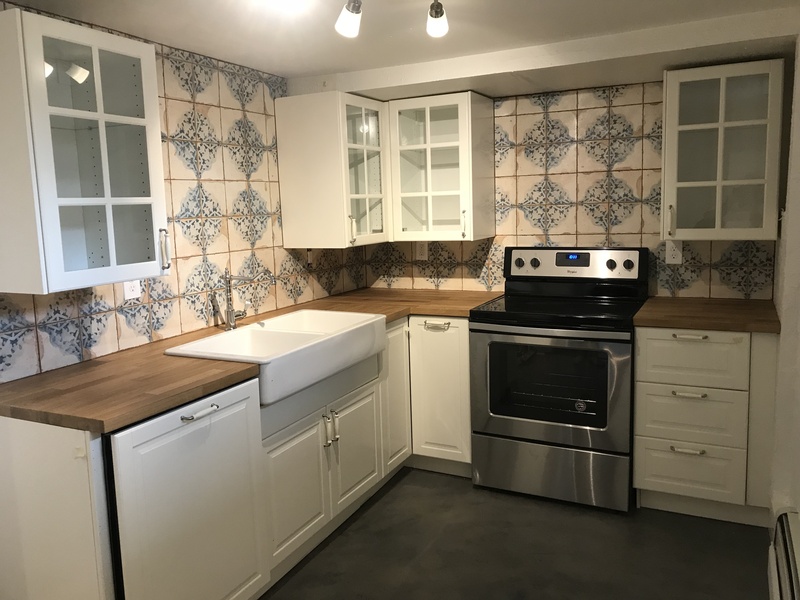 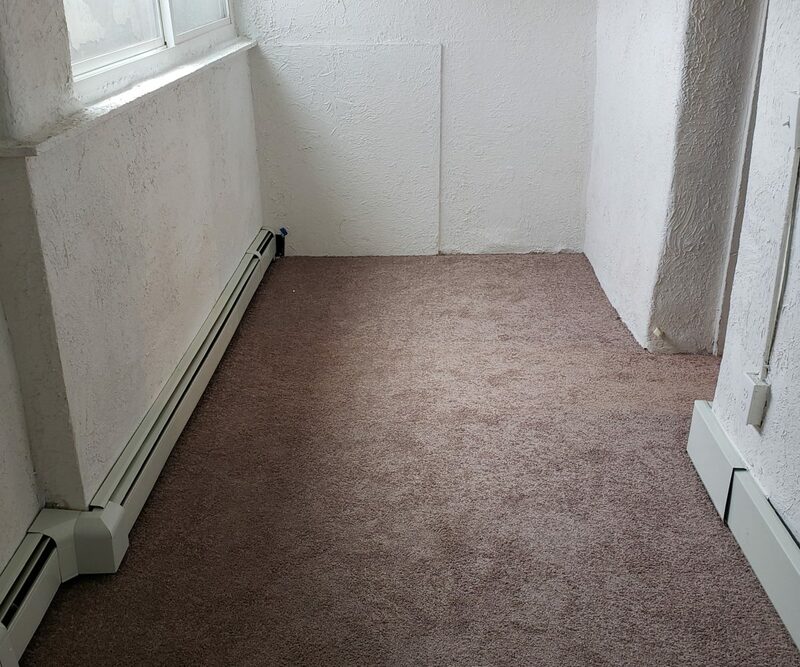 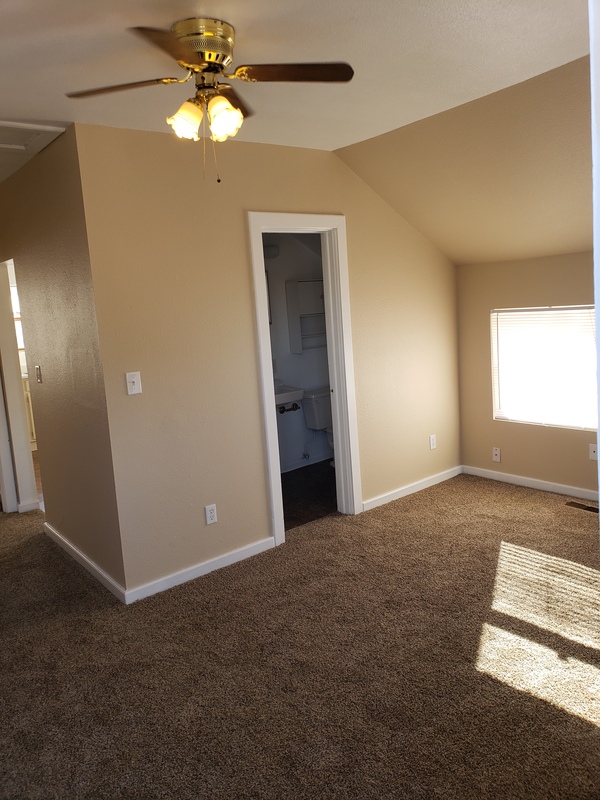 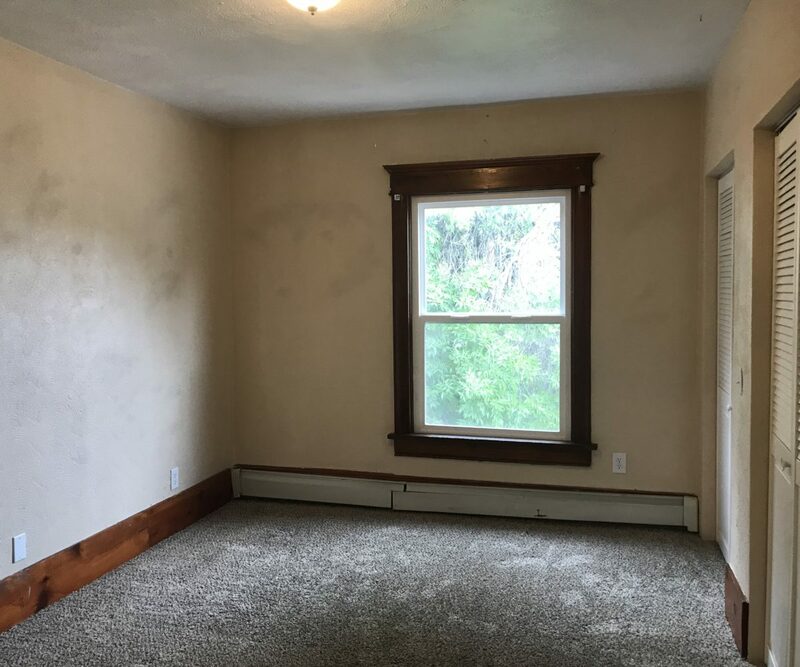 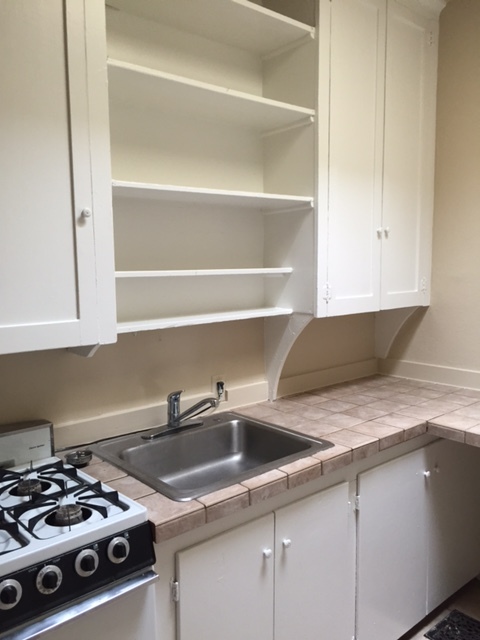 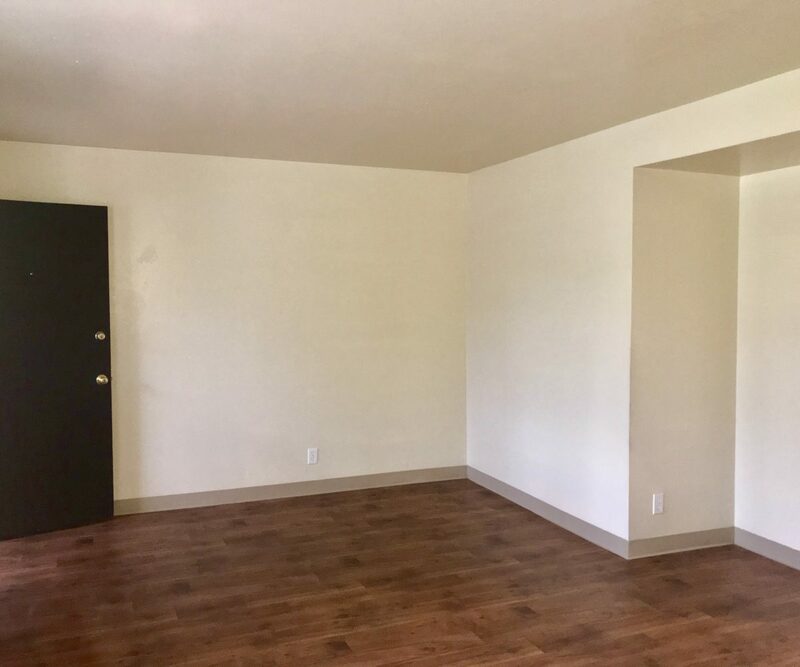 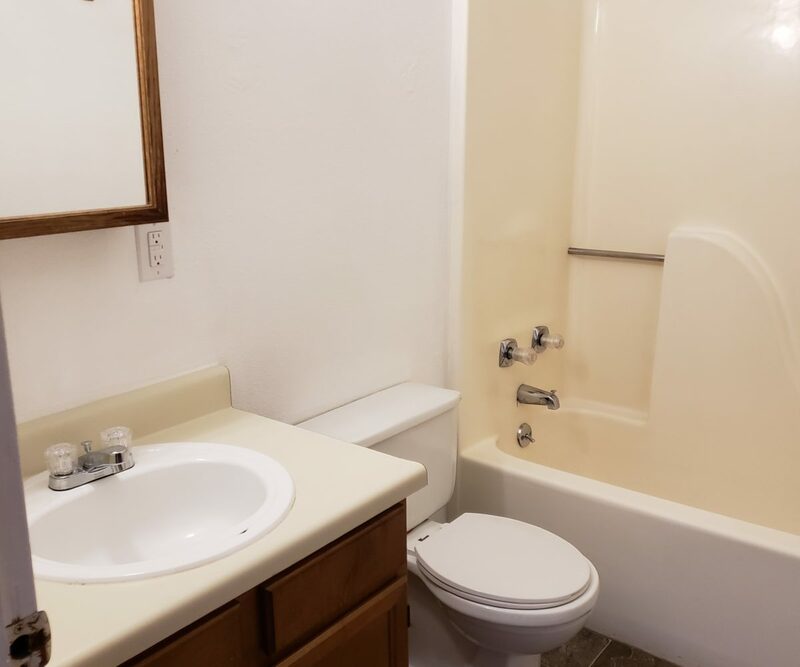 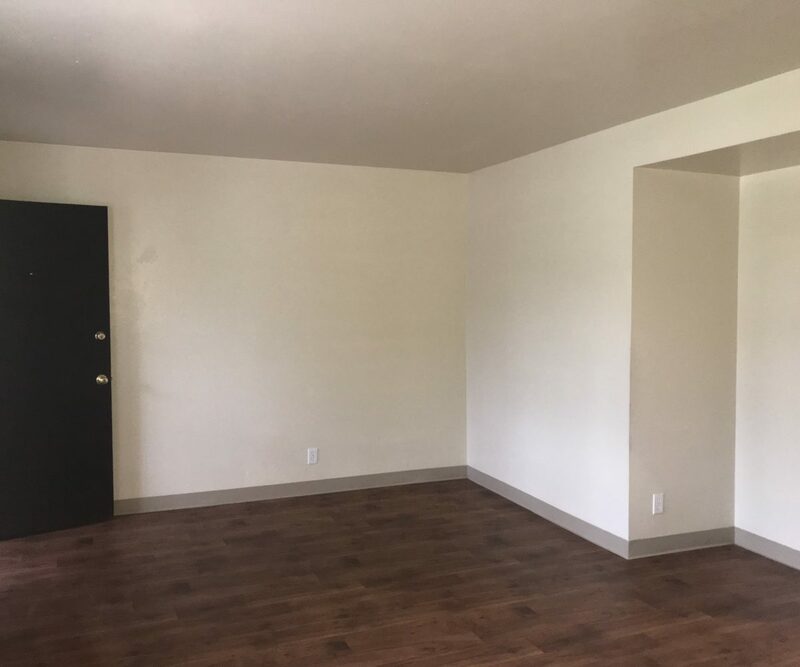 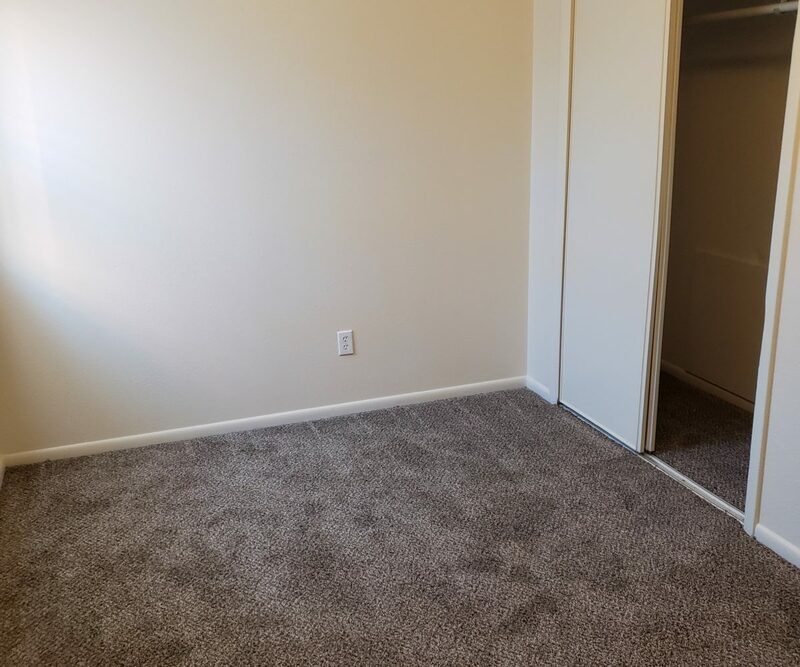 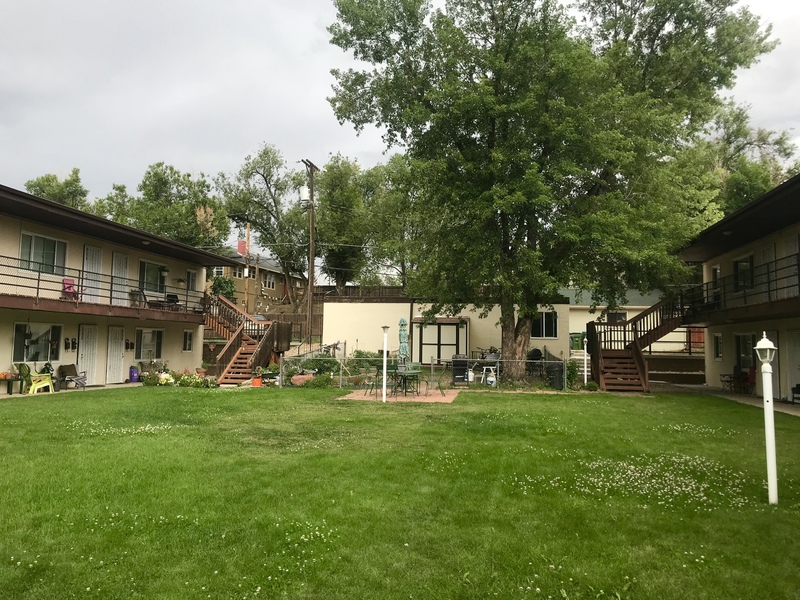 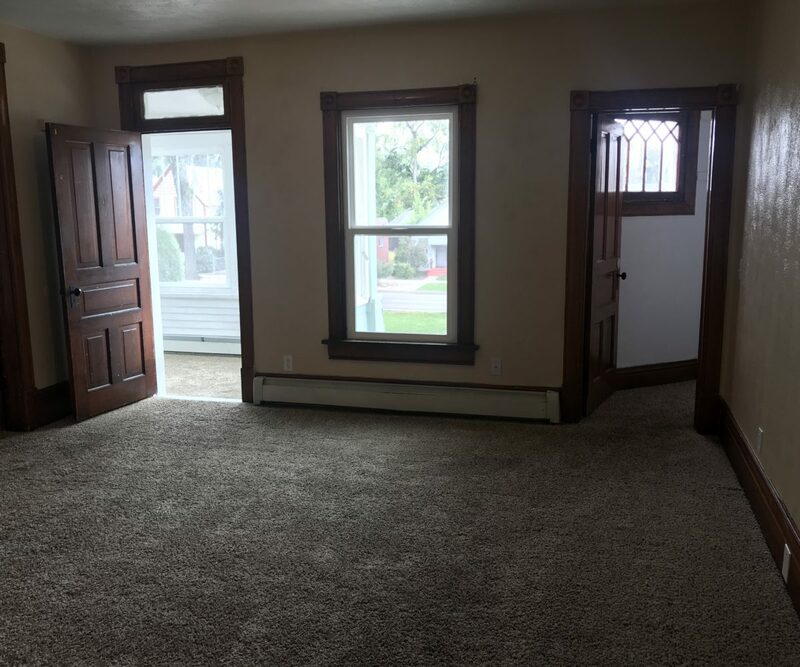 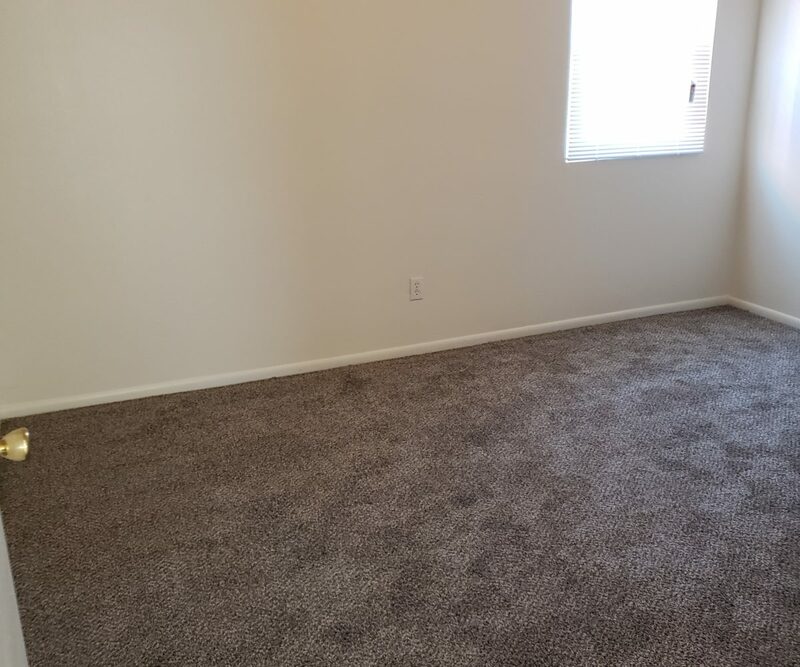 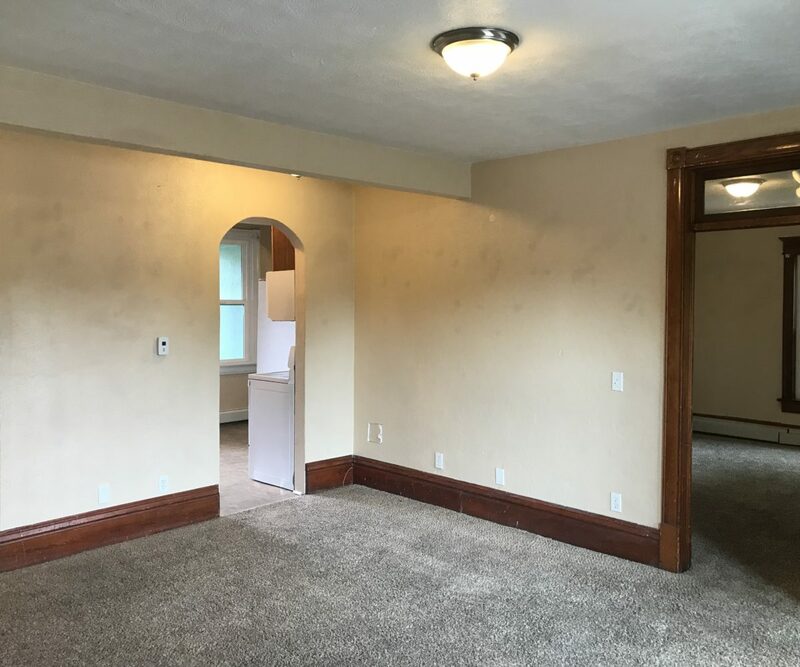 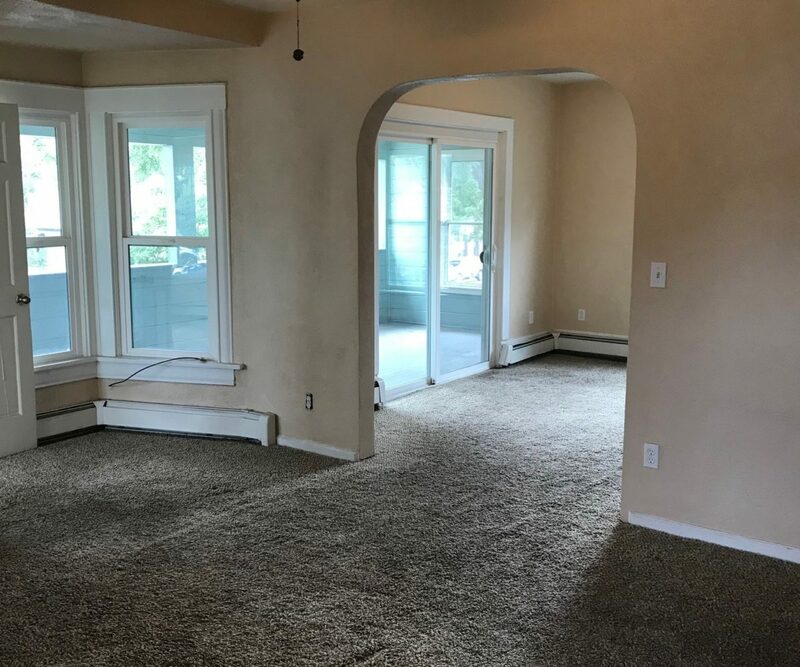 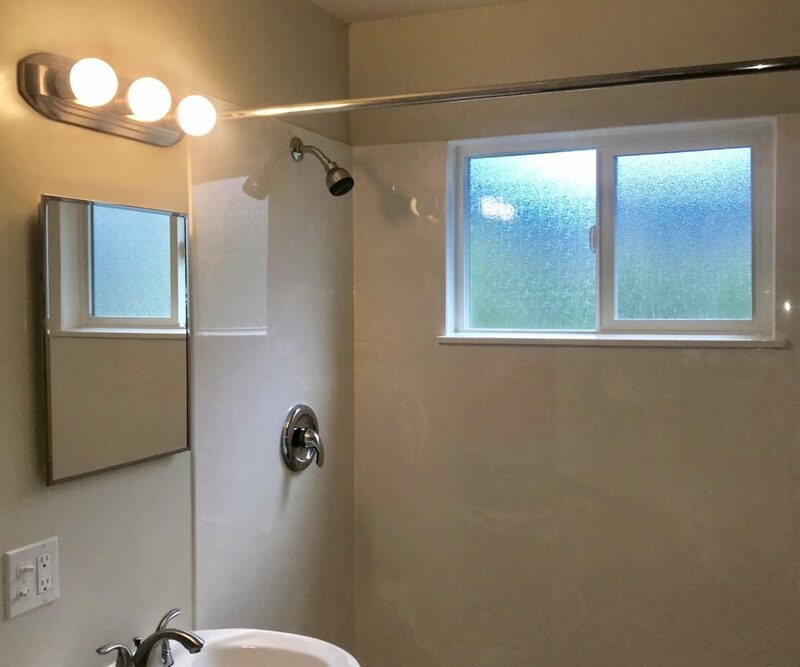 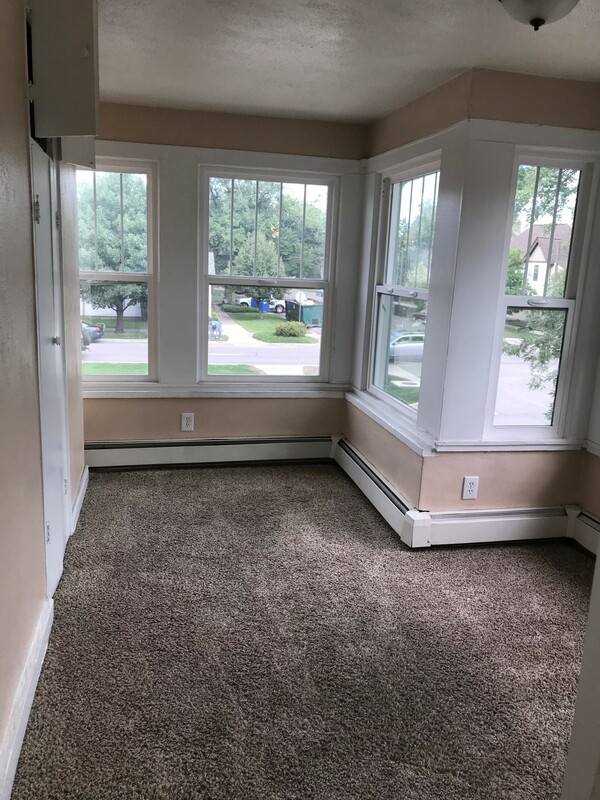 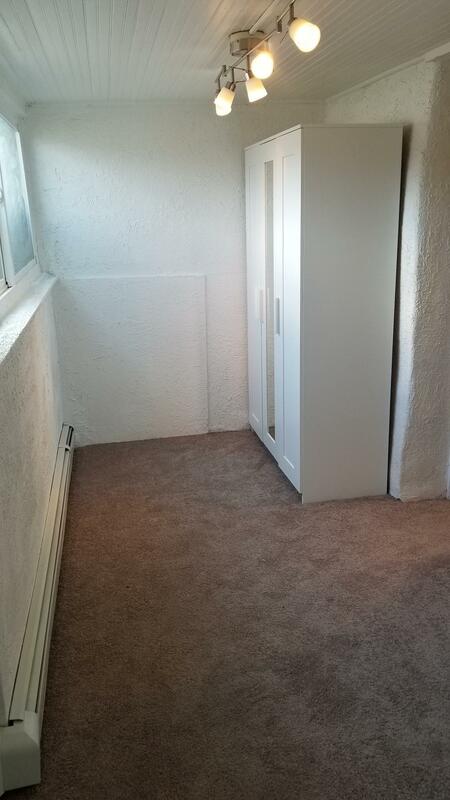 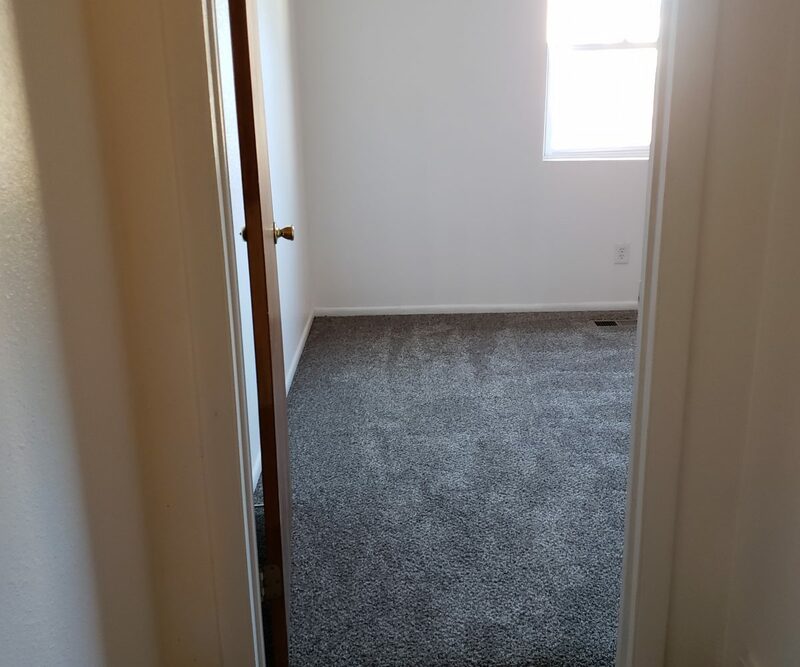 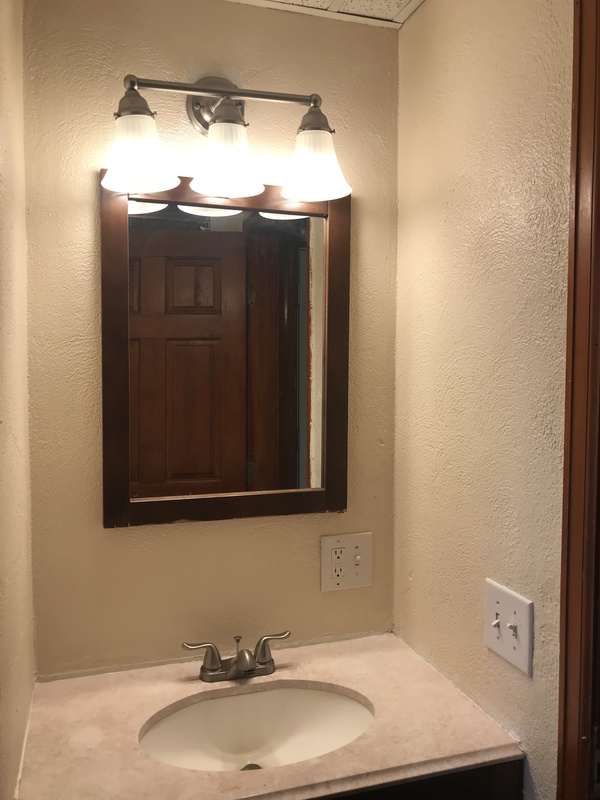 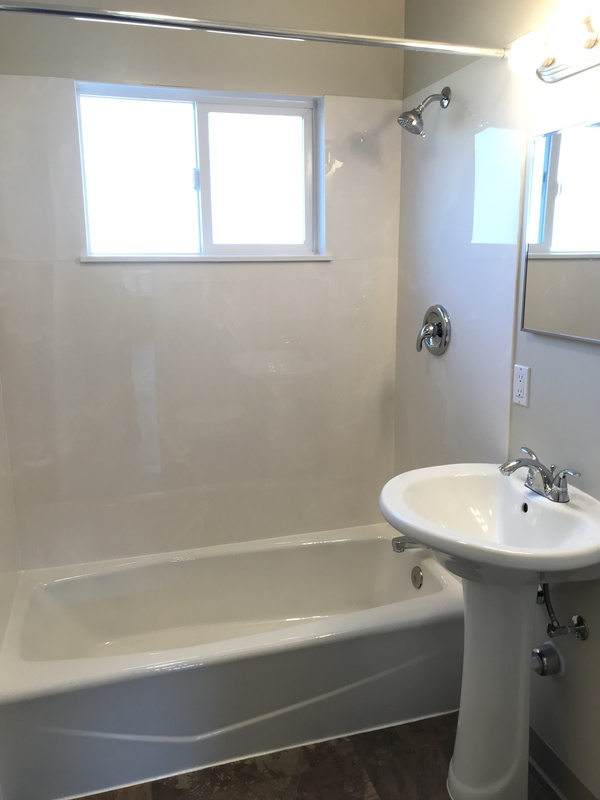 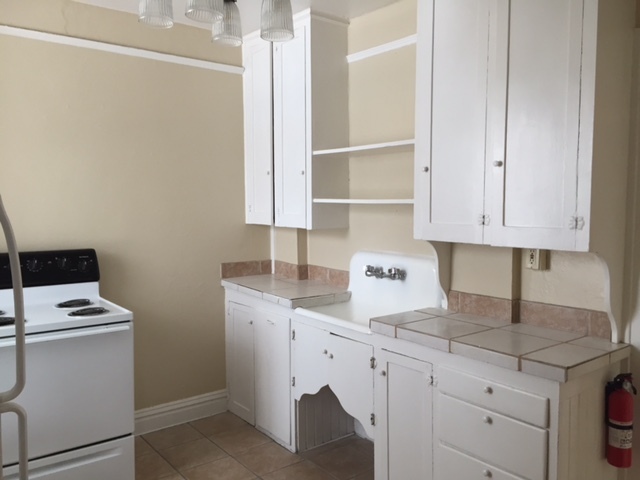 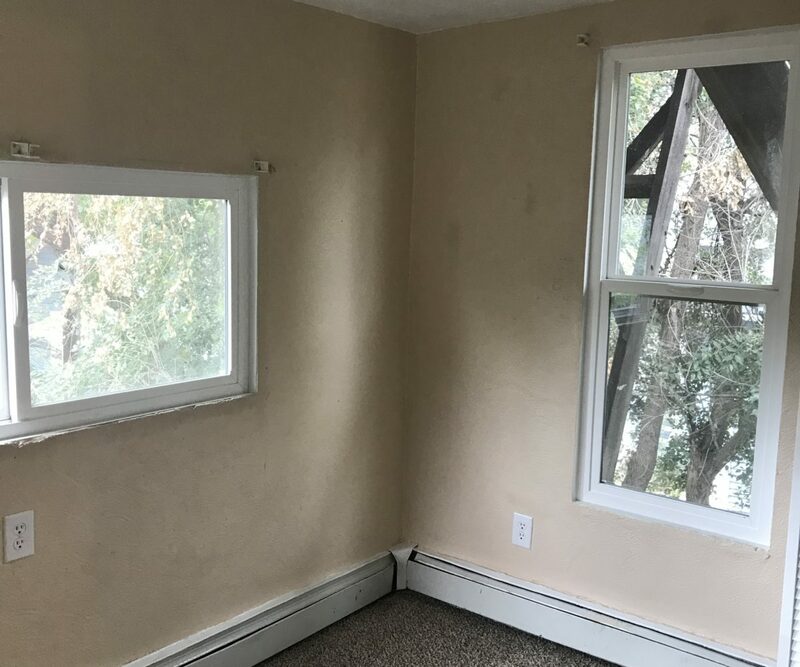 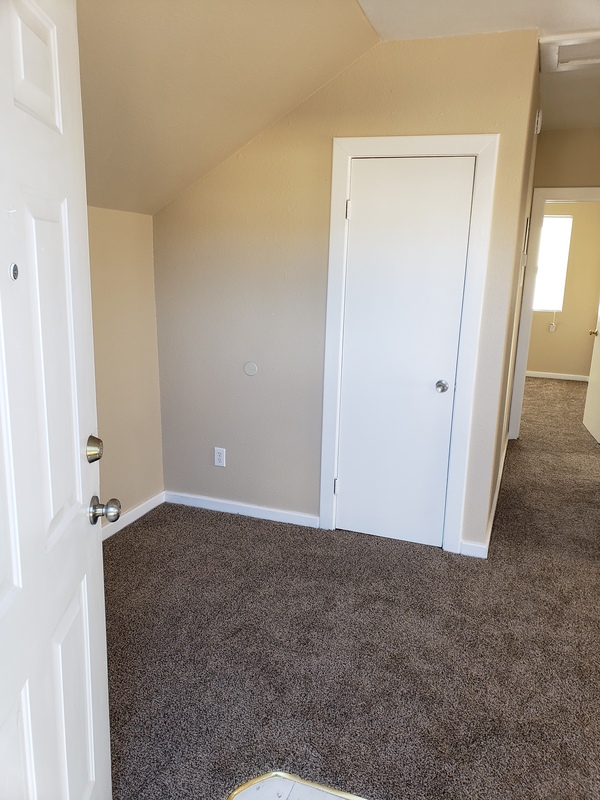 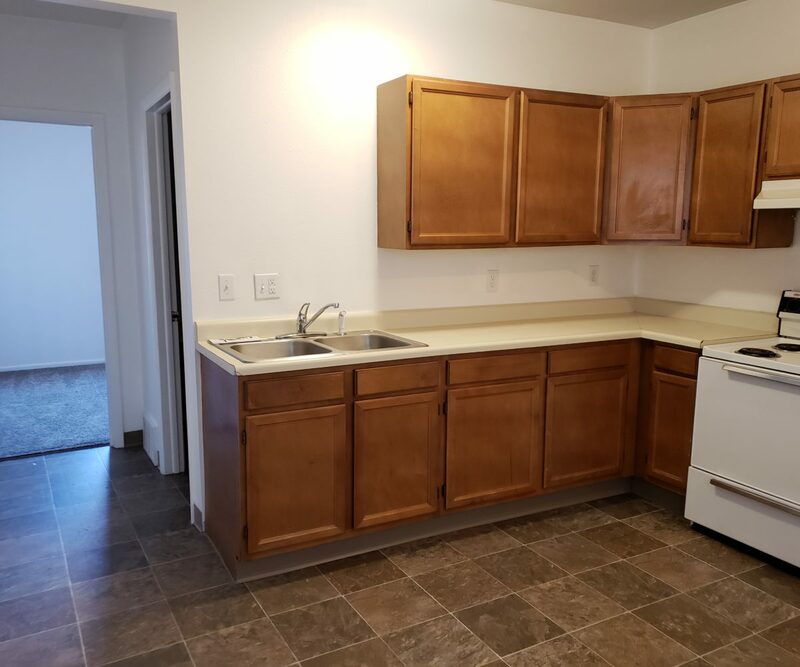 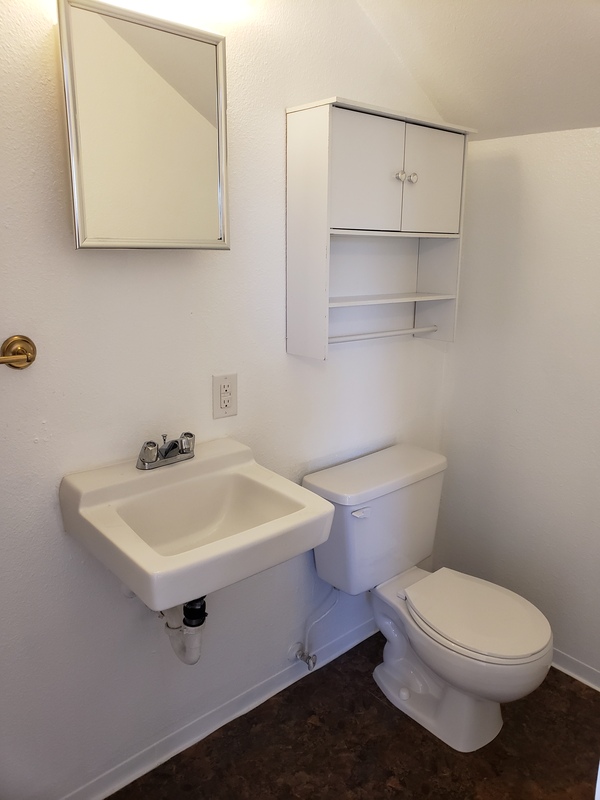 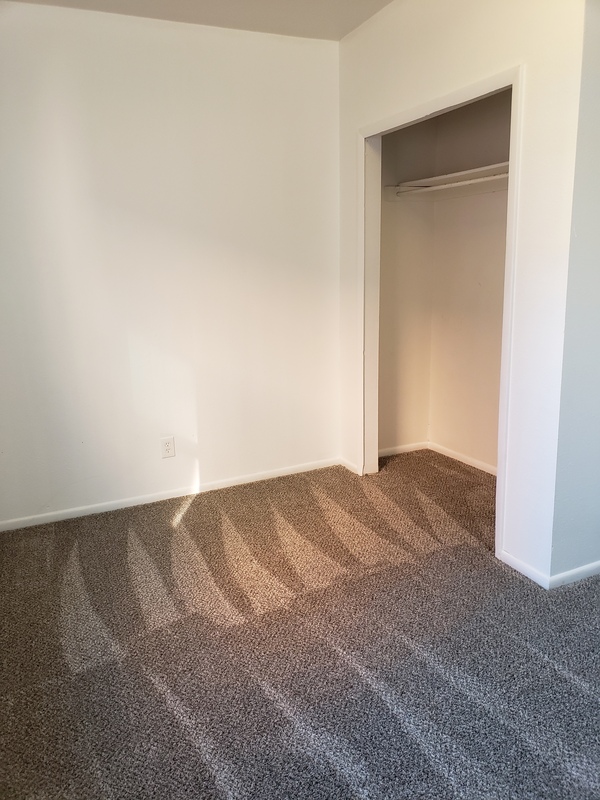 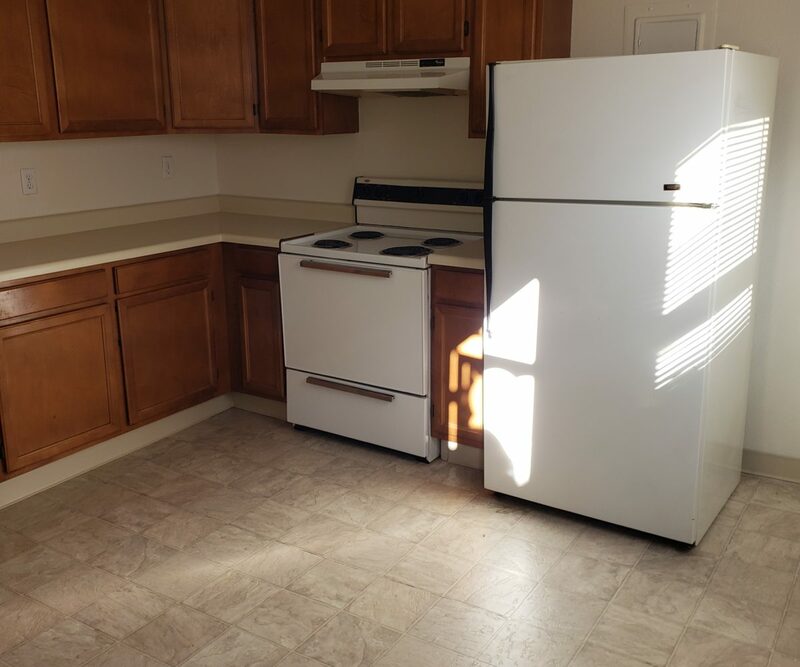 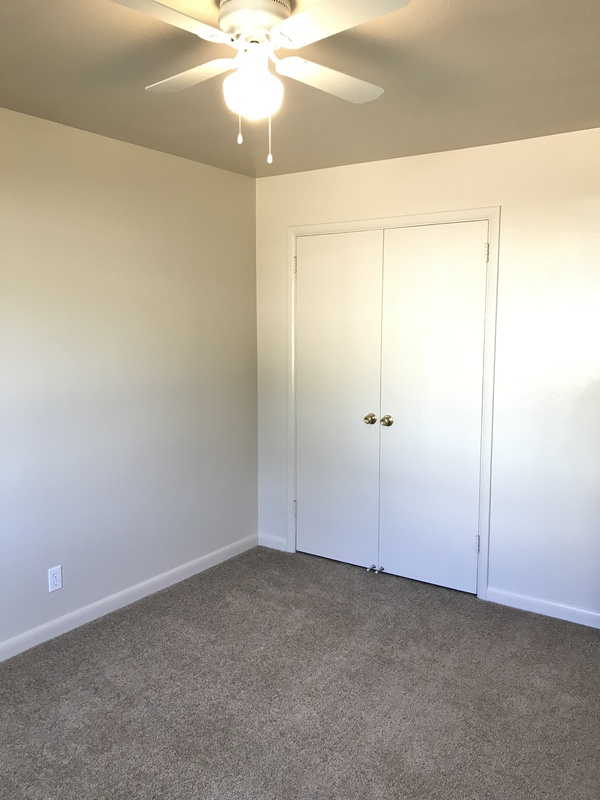 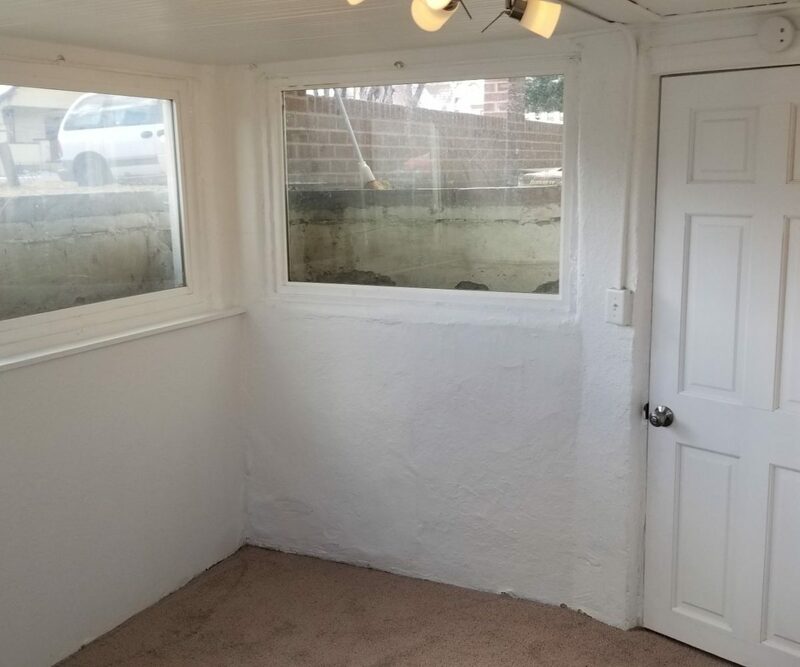 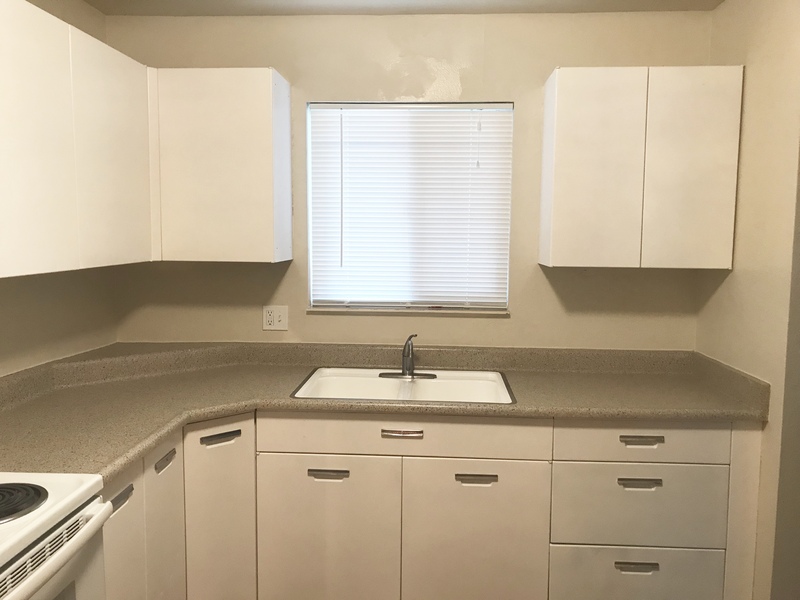 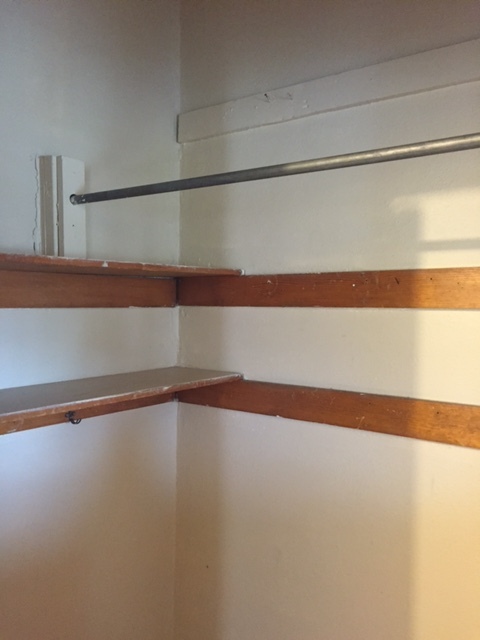 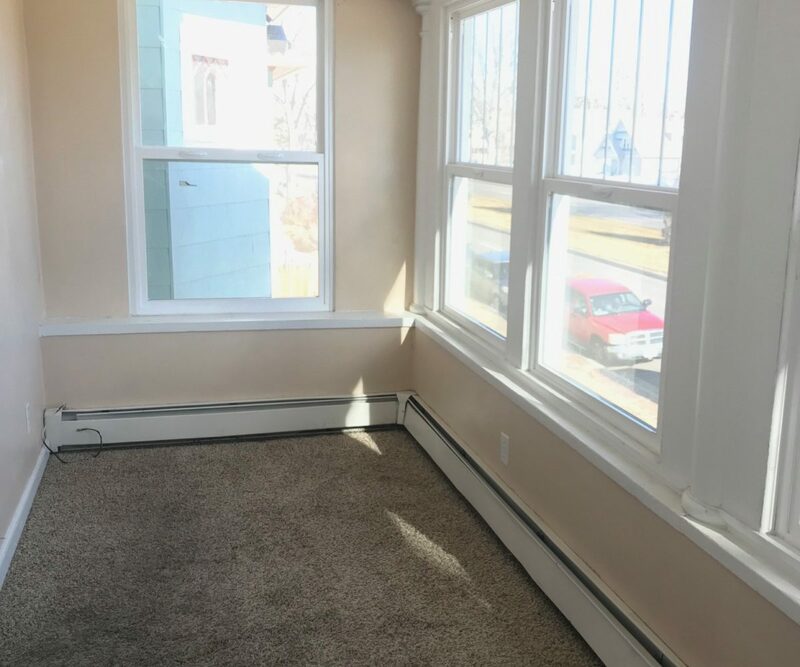 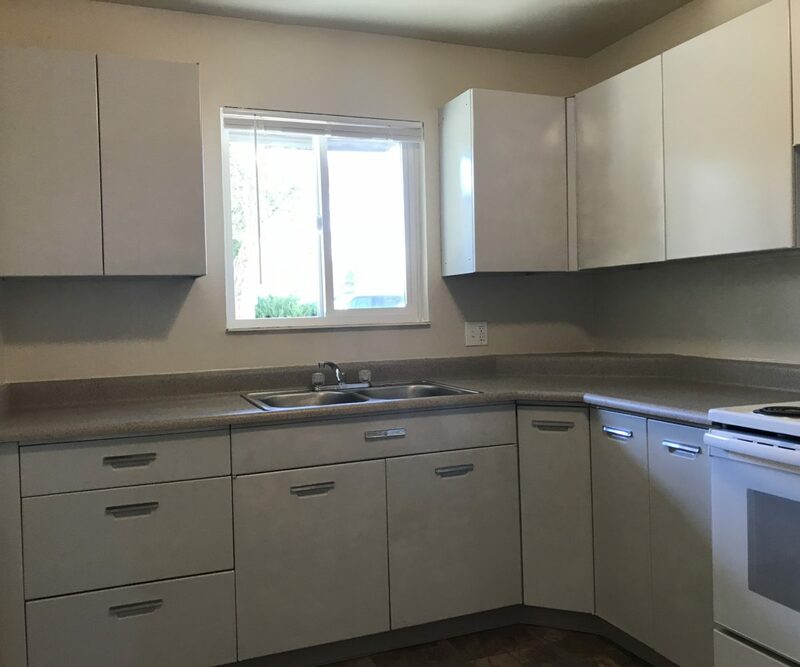 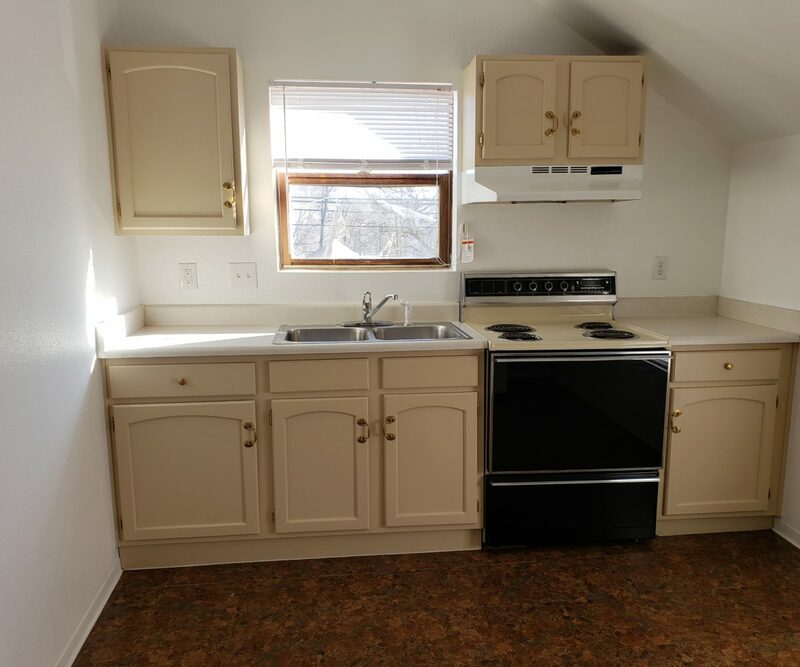 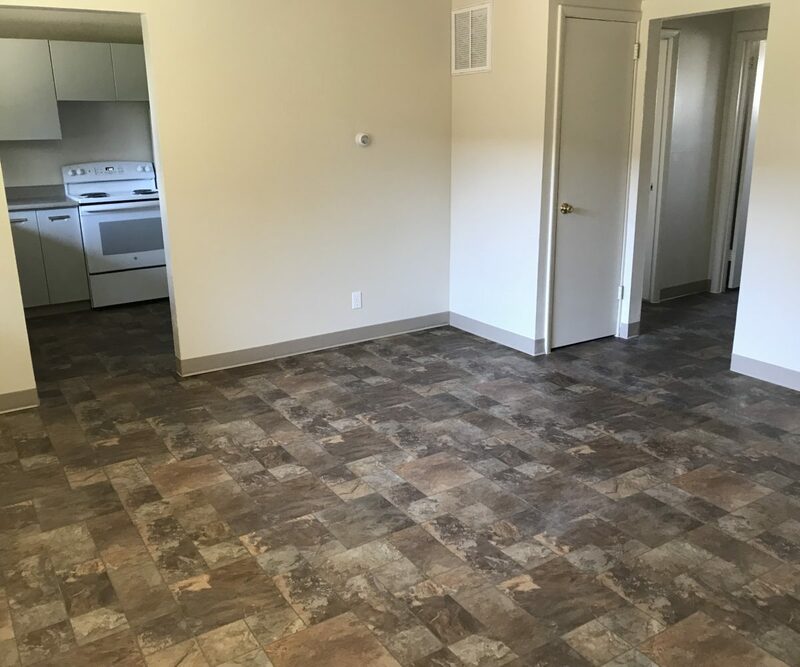 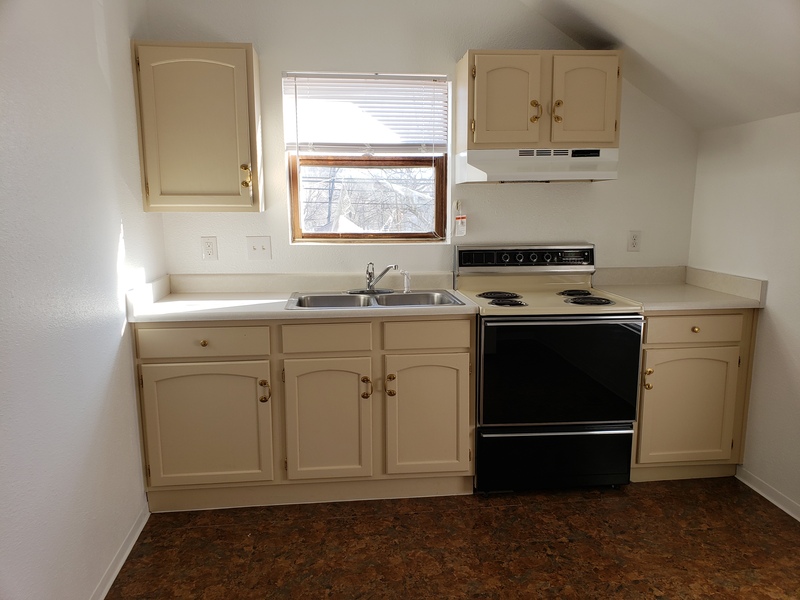 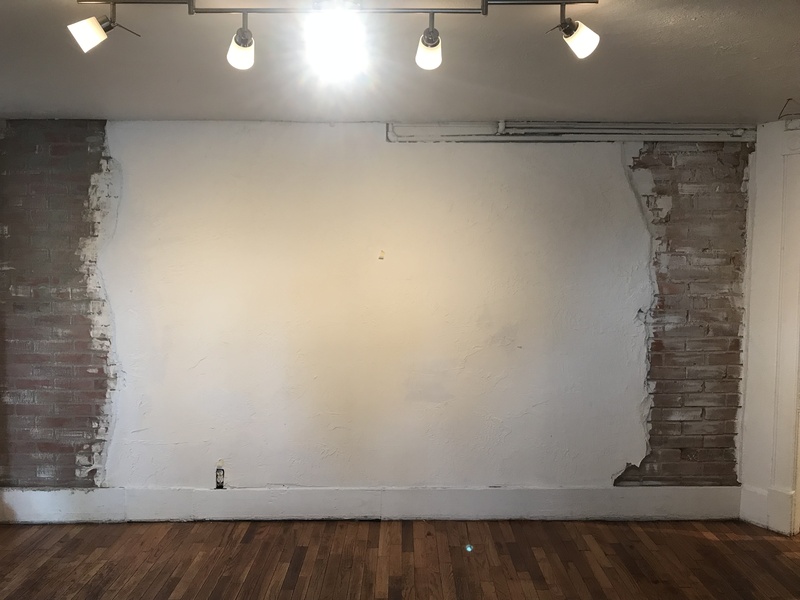 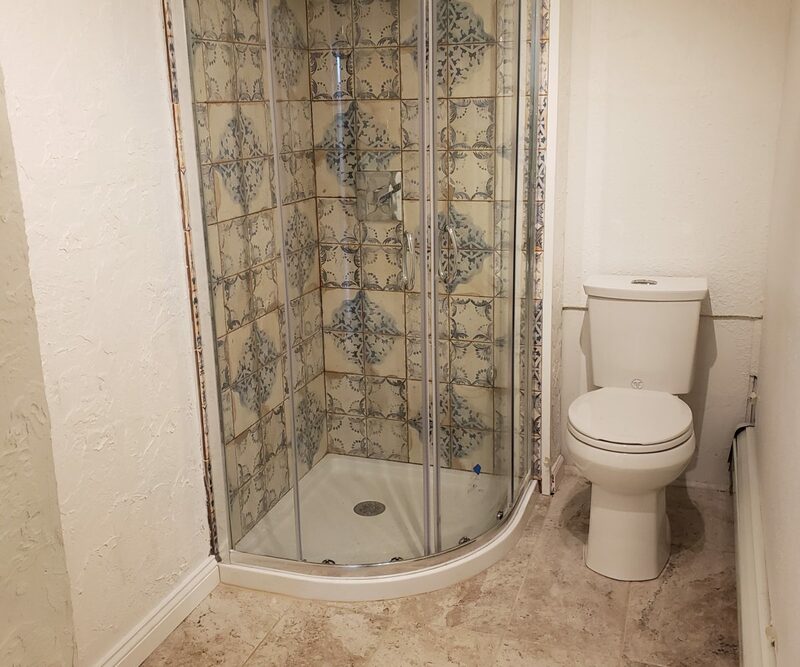 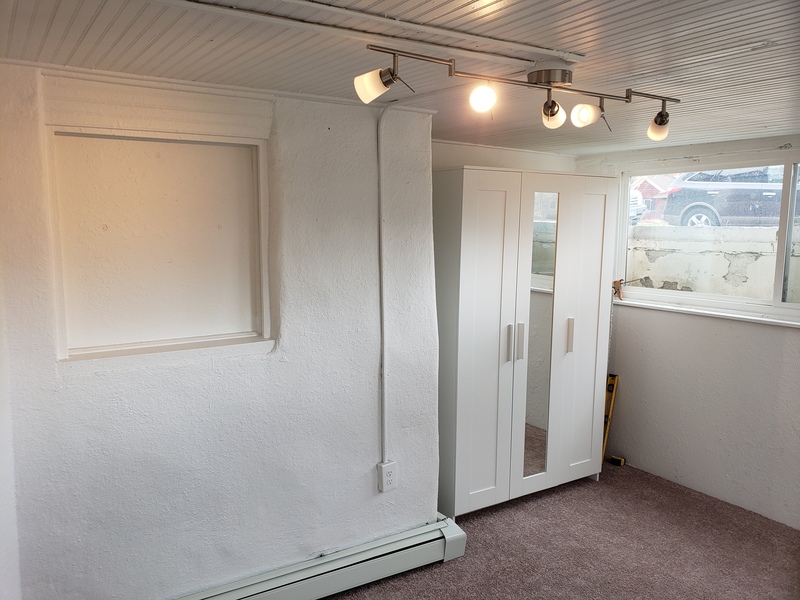 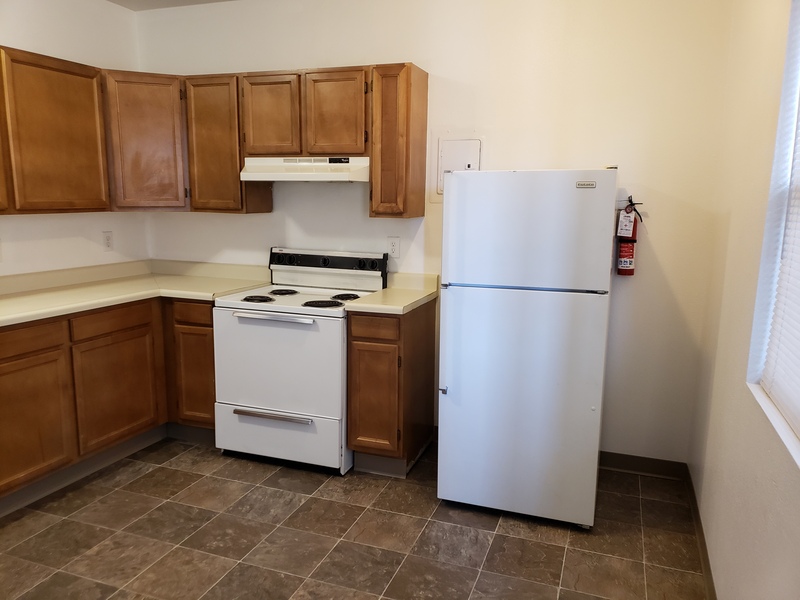 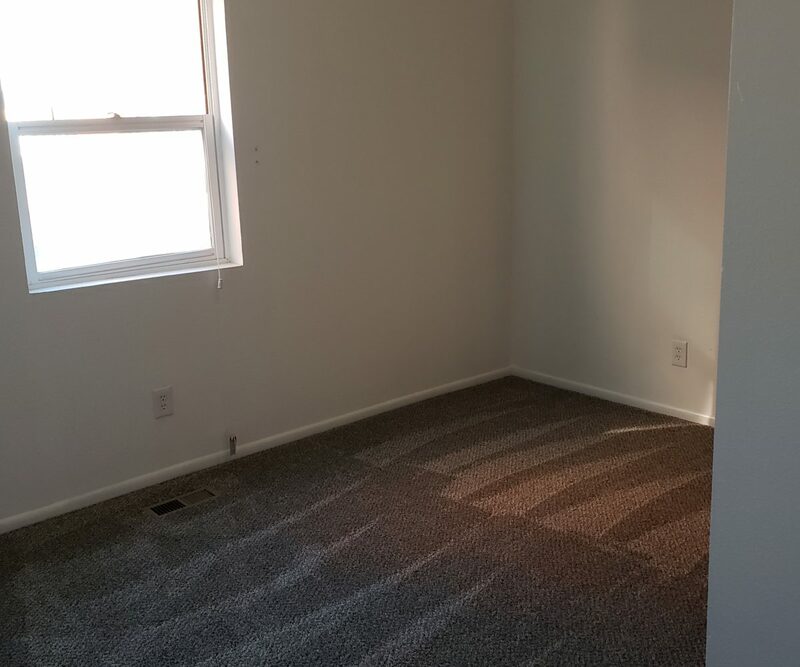 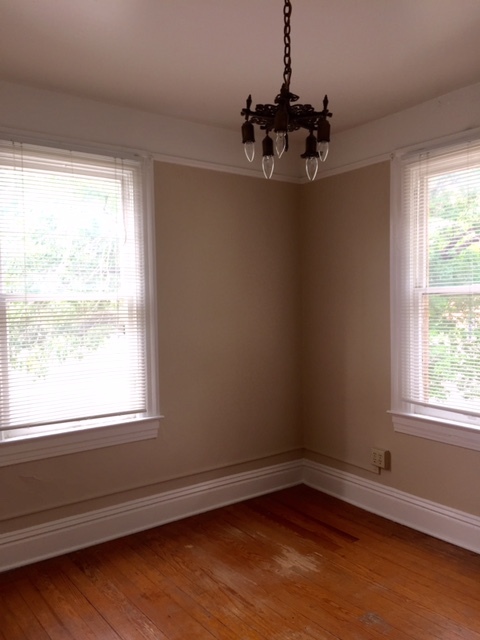 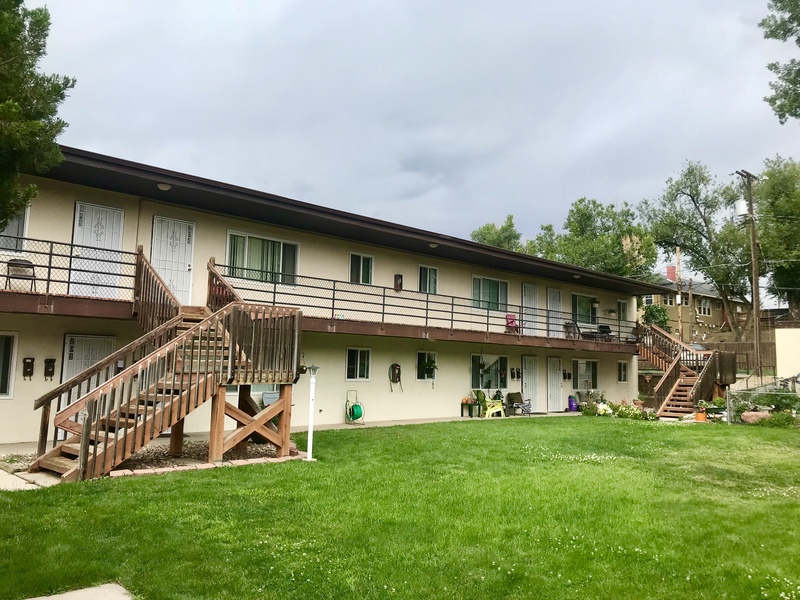 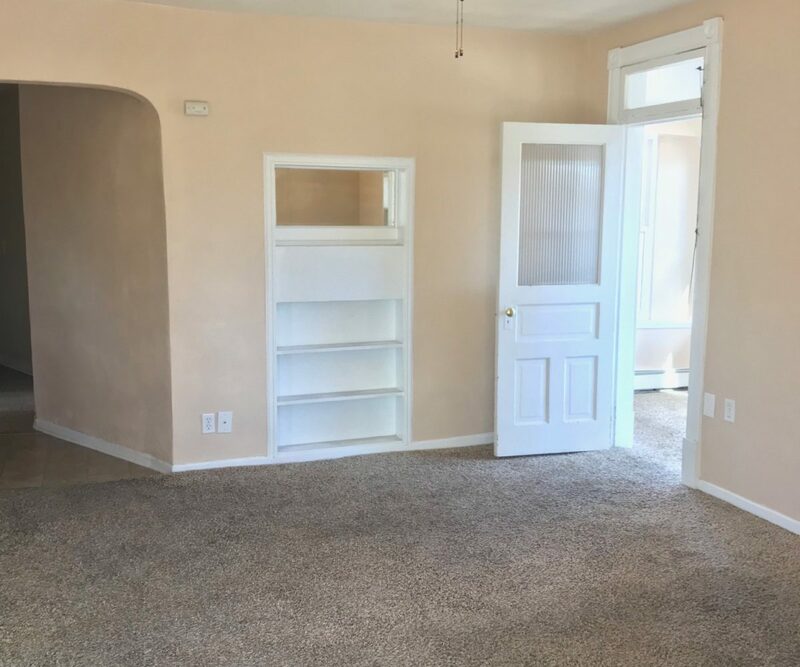 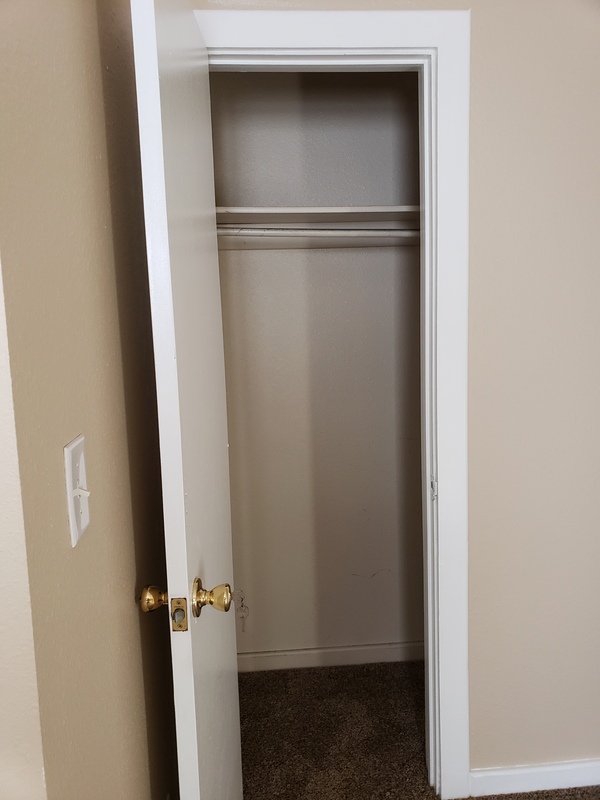 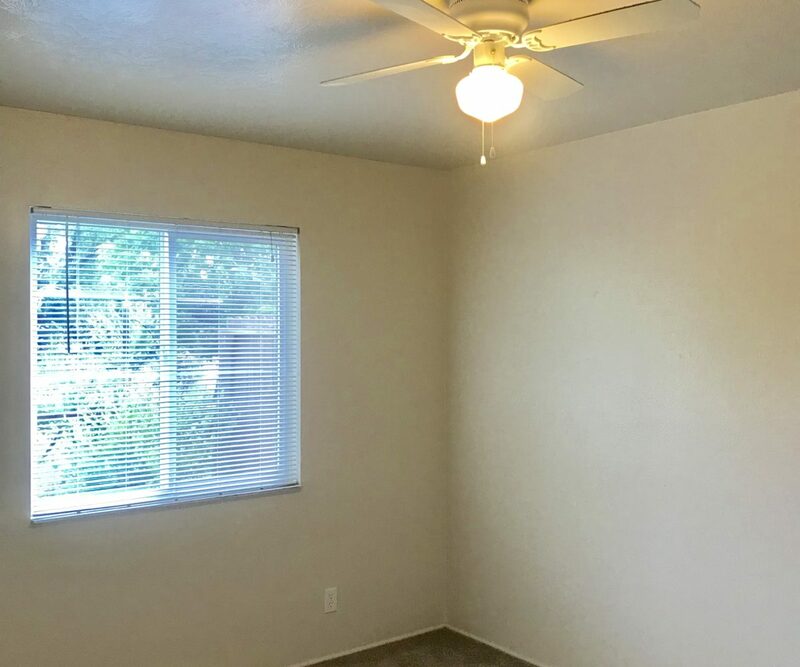 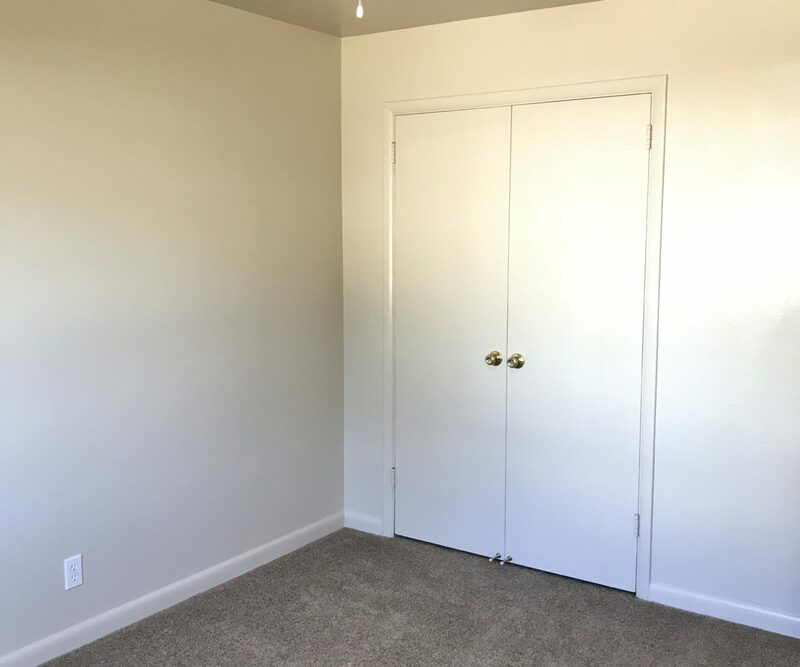 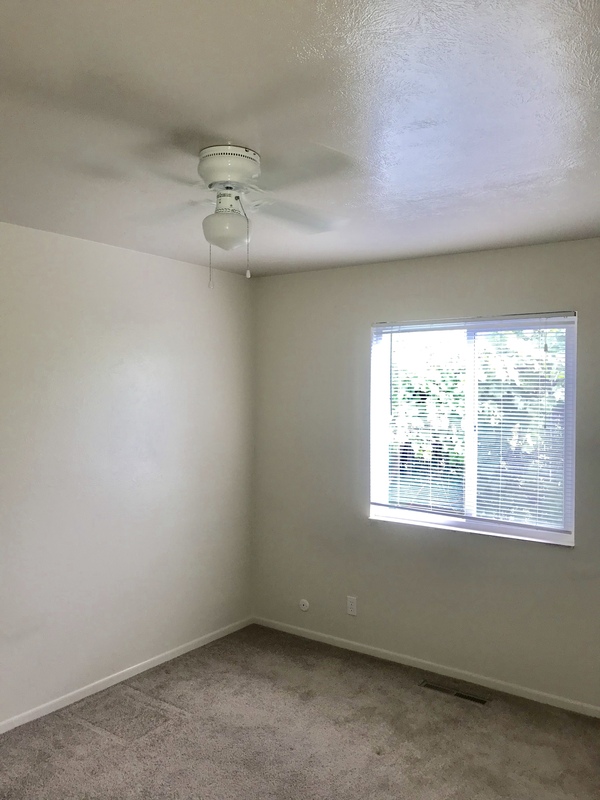 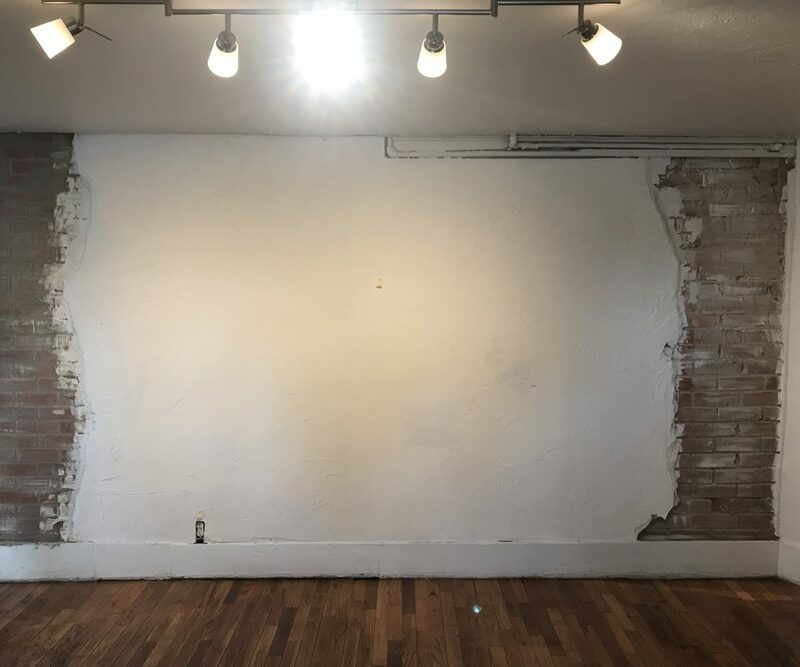 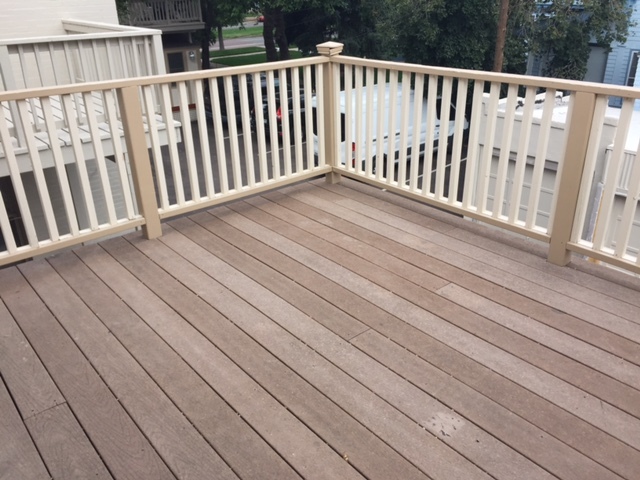 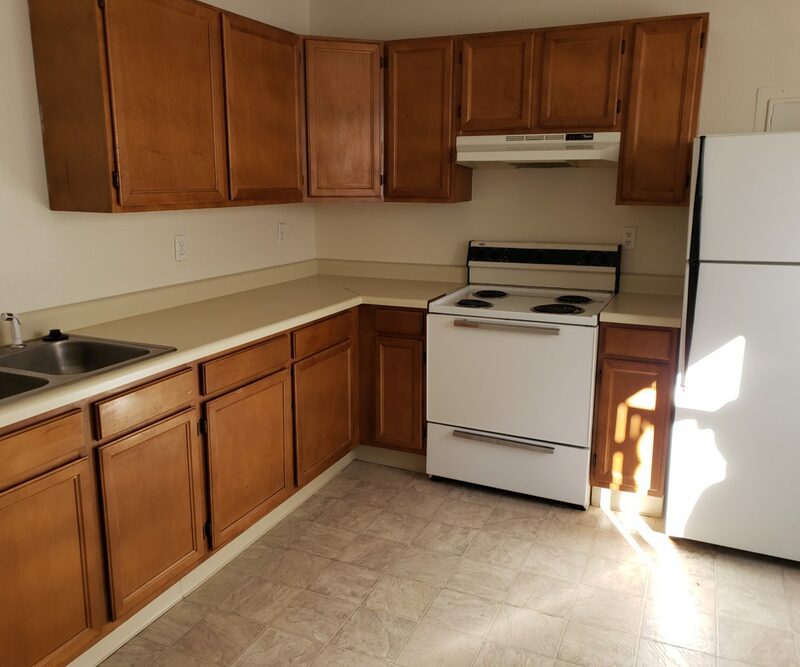 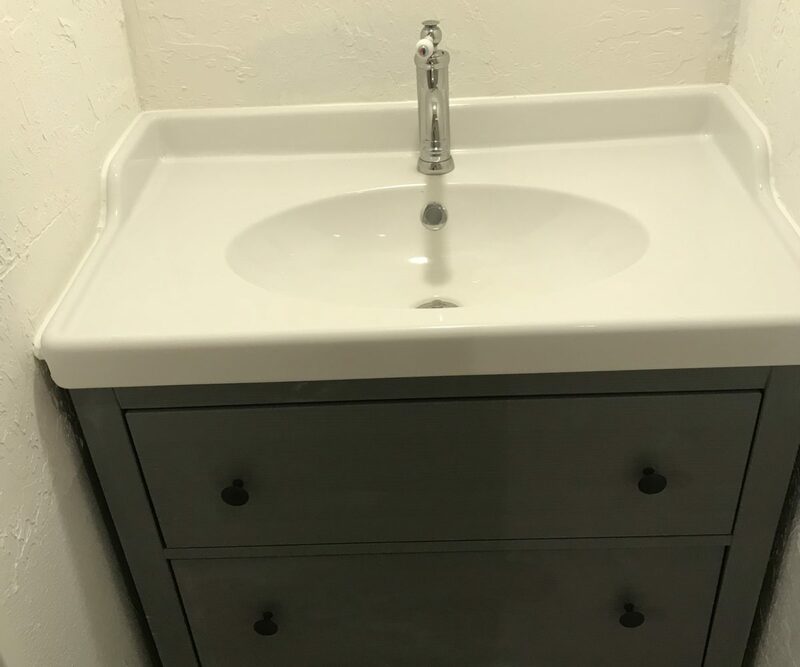 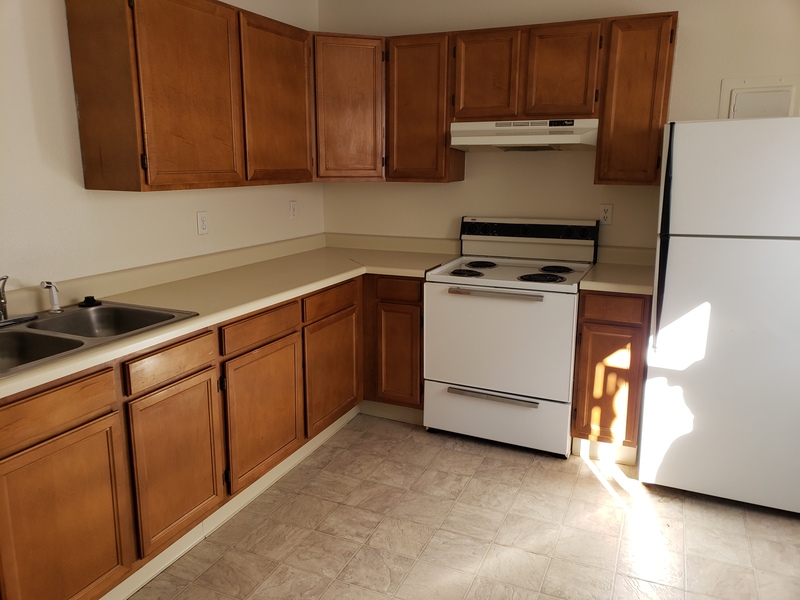 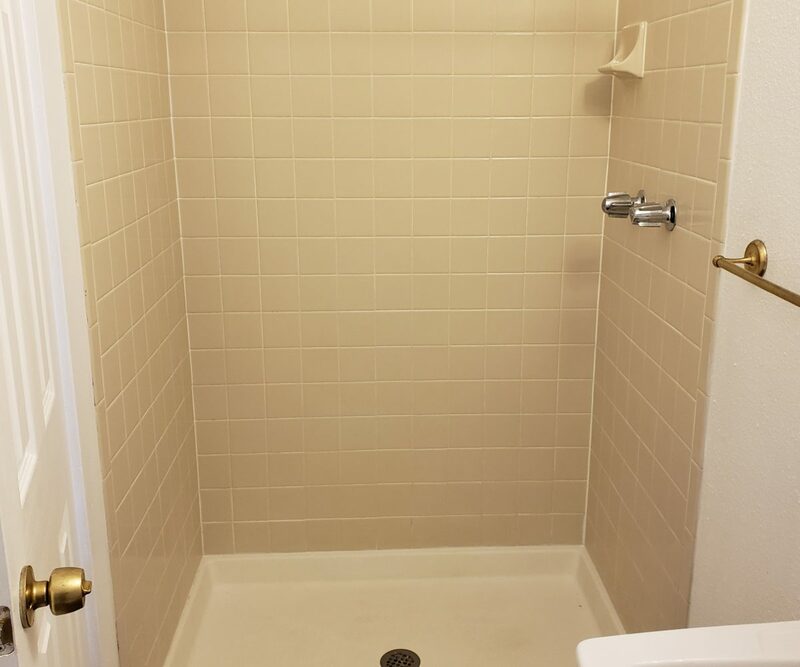 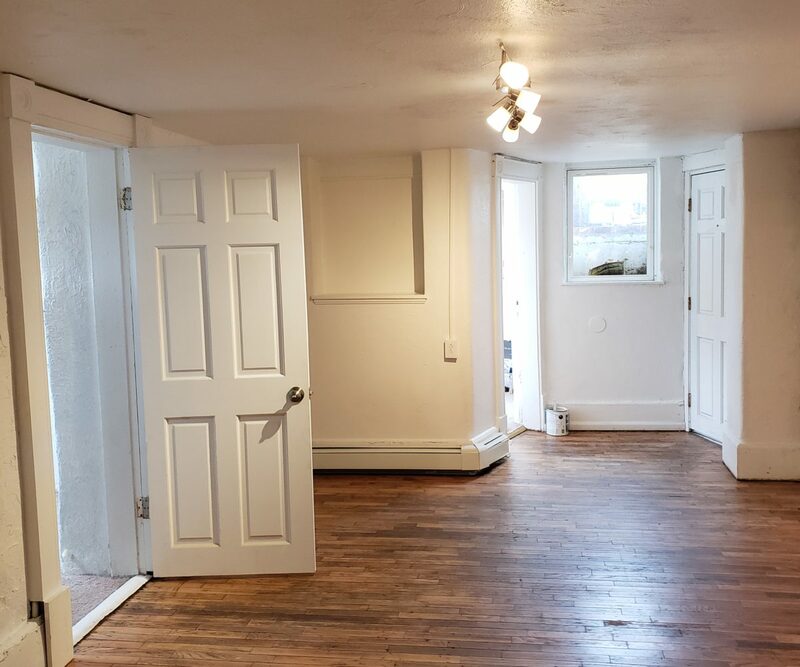 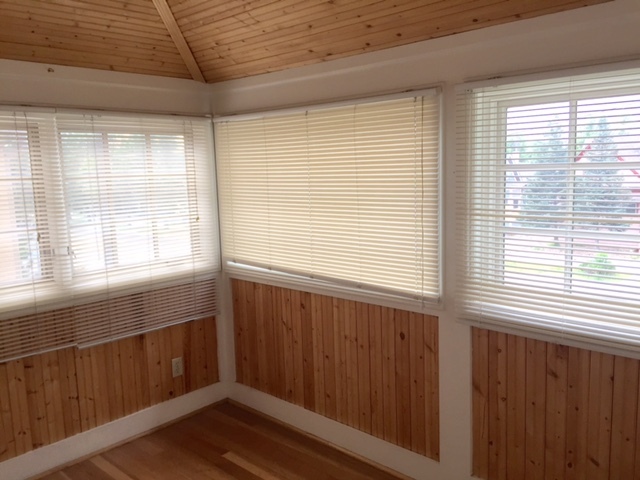 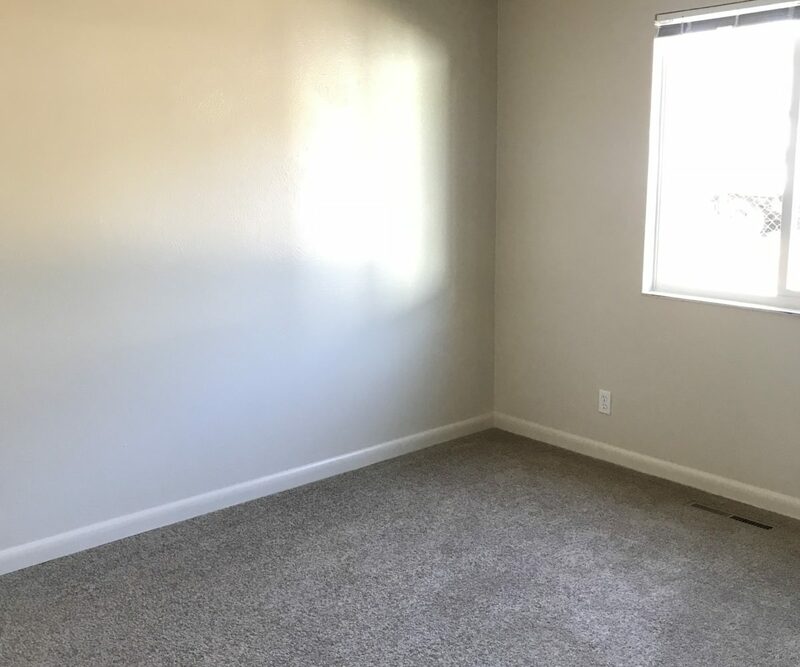 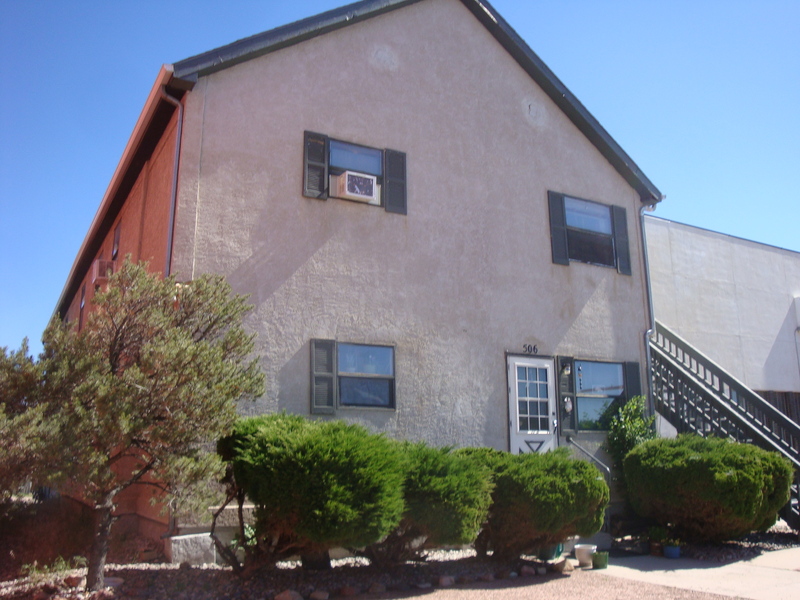 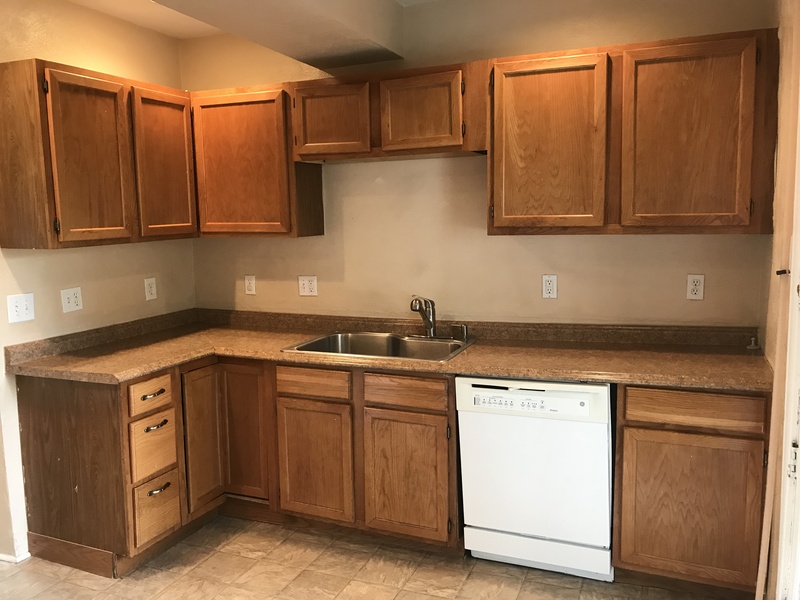 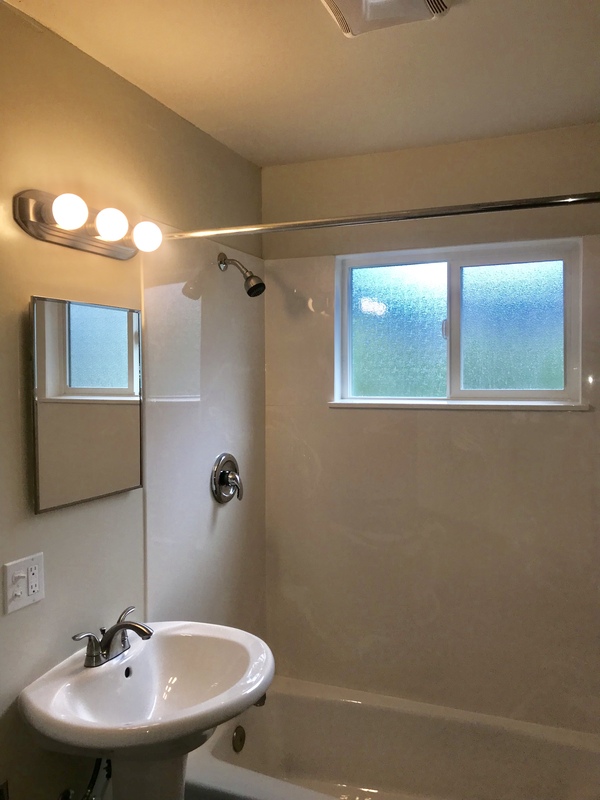 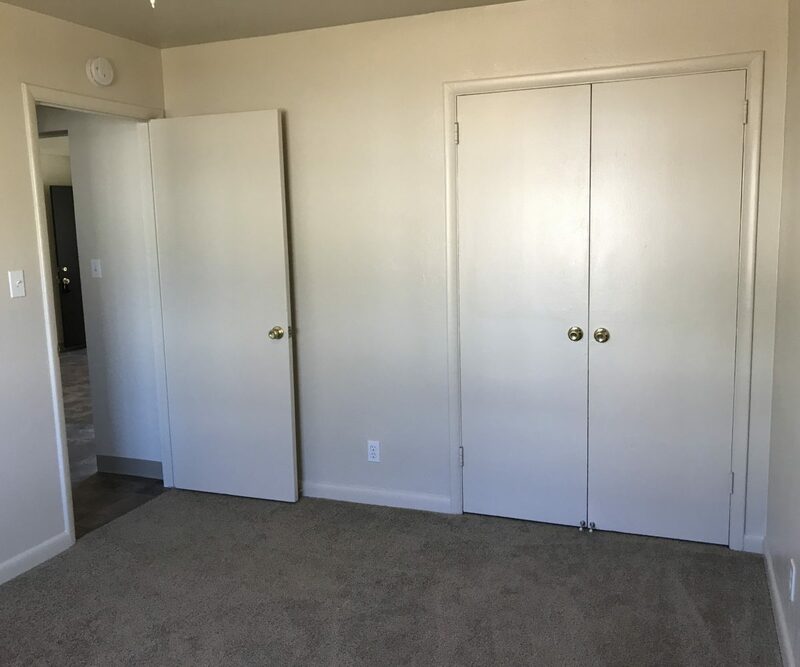 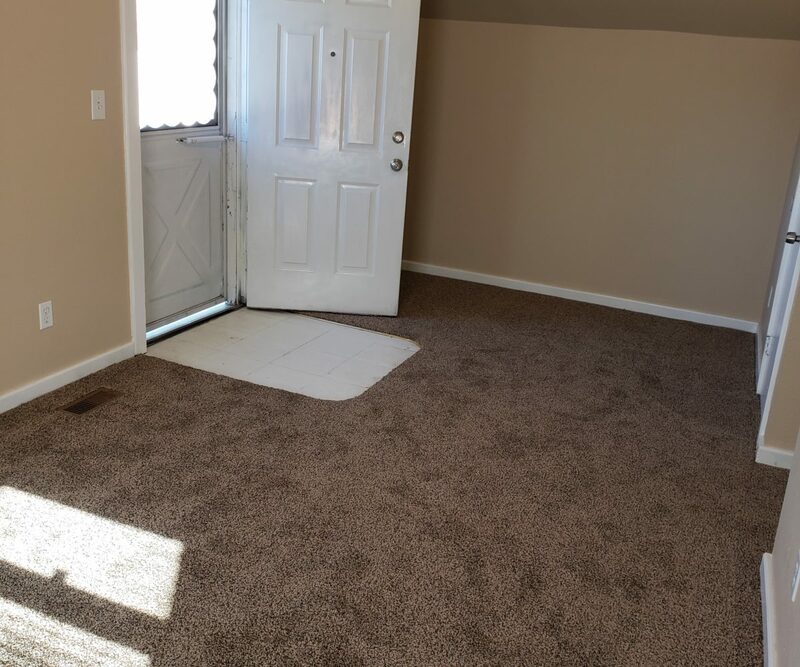 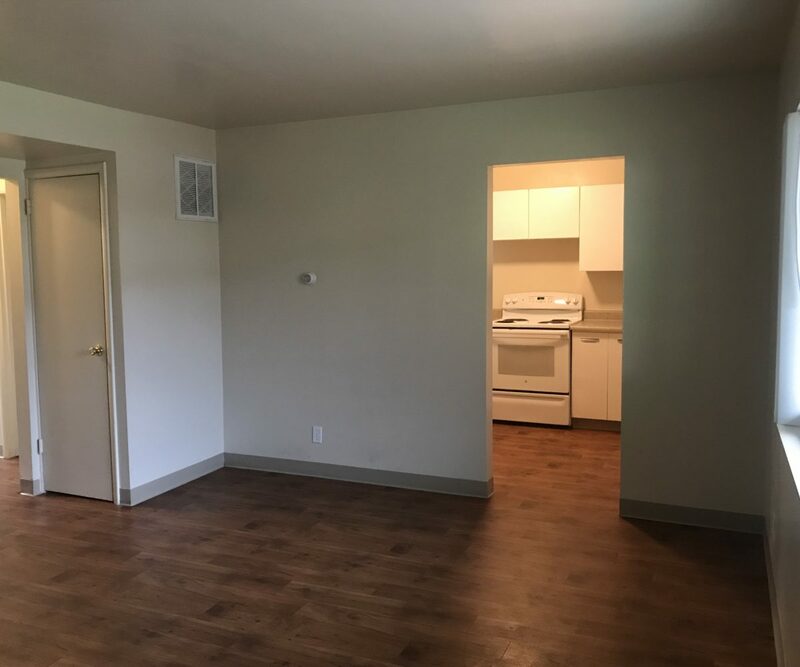 COMPLETELY REMODELED 1 bed 1 bath unit Tenant responsible for $55.00 utility fee! 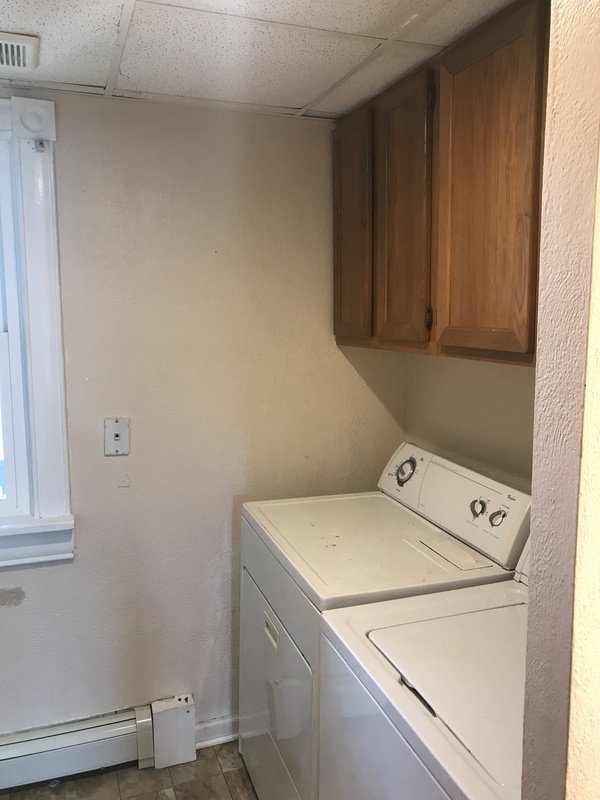 Coin operated laundry on site. 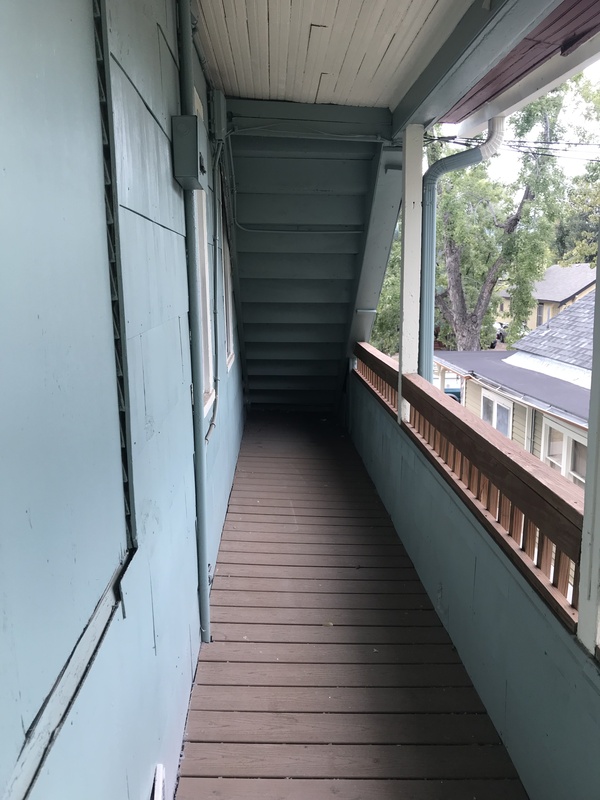 Off street parking. 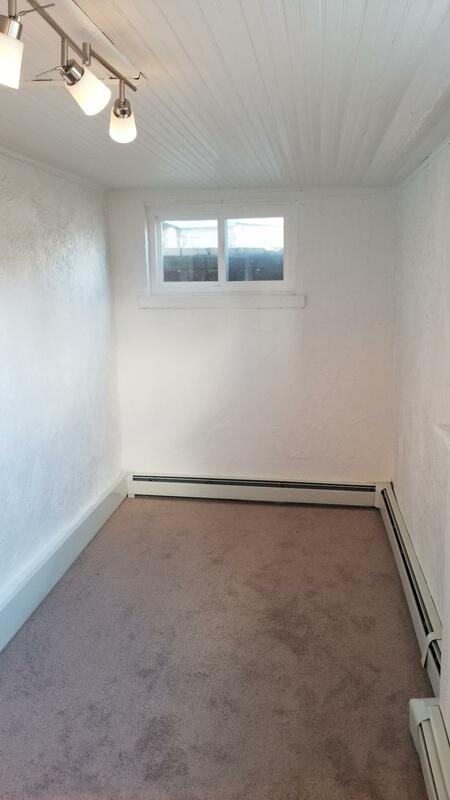 Night time security, lawn care, and snow removal for your convenience. 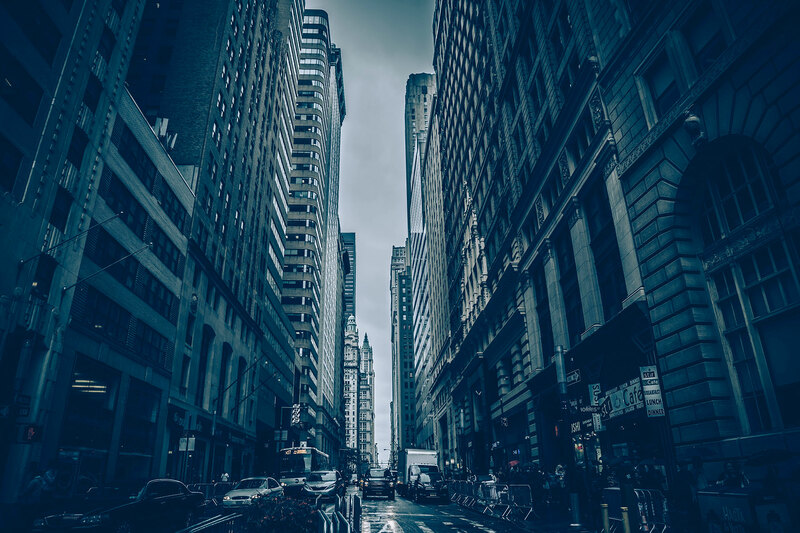 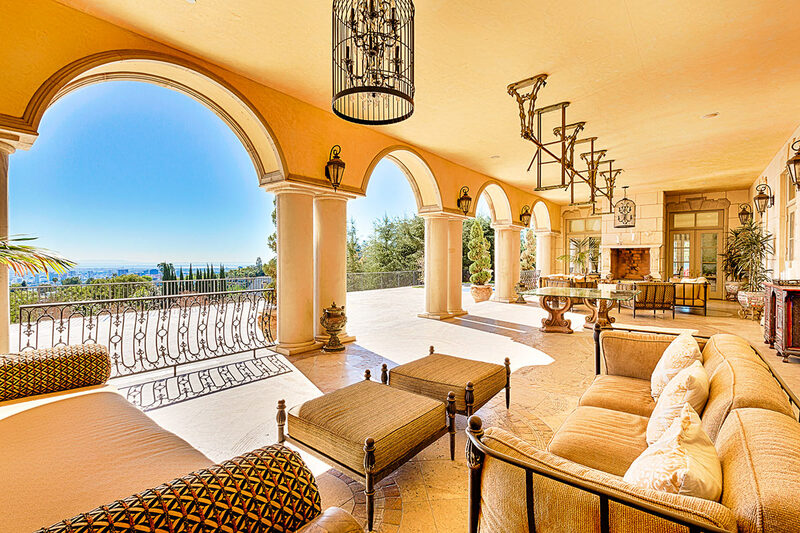 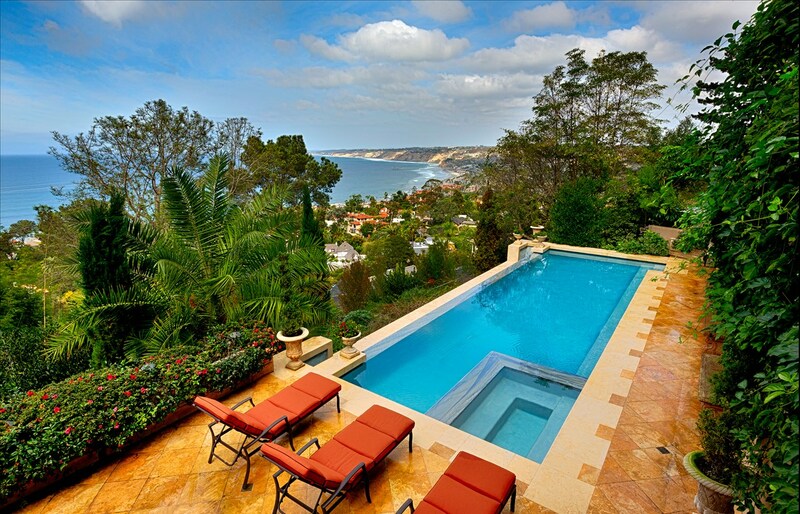 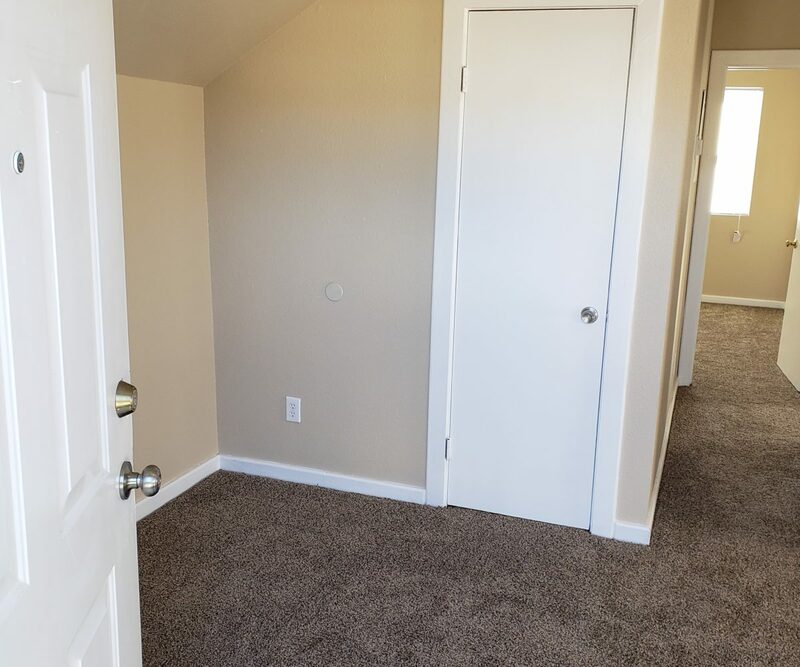 Pets okay with owner approval and refundable pet deposit. 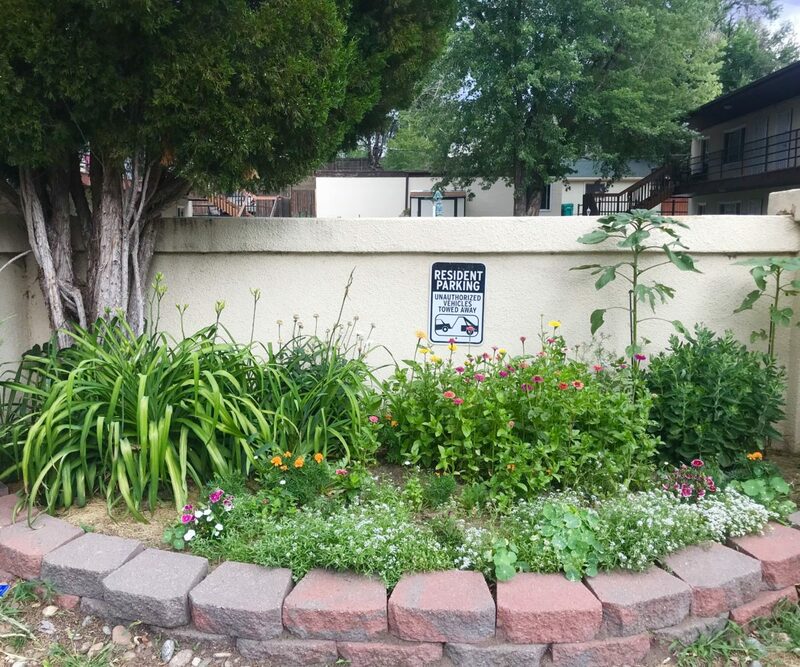 NO AGGRESSIVE BREED DOGS! 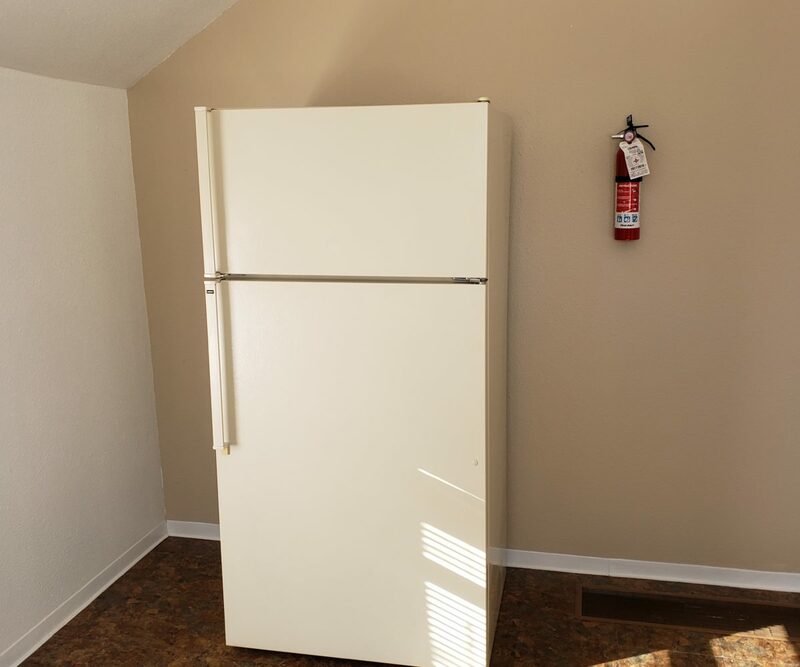 Must be in compliance with a 30 lb weight limit. 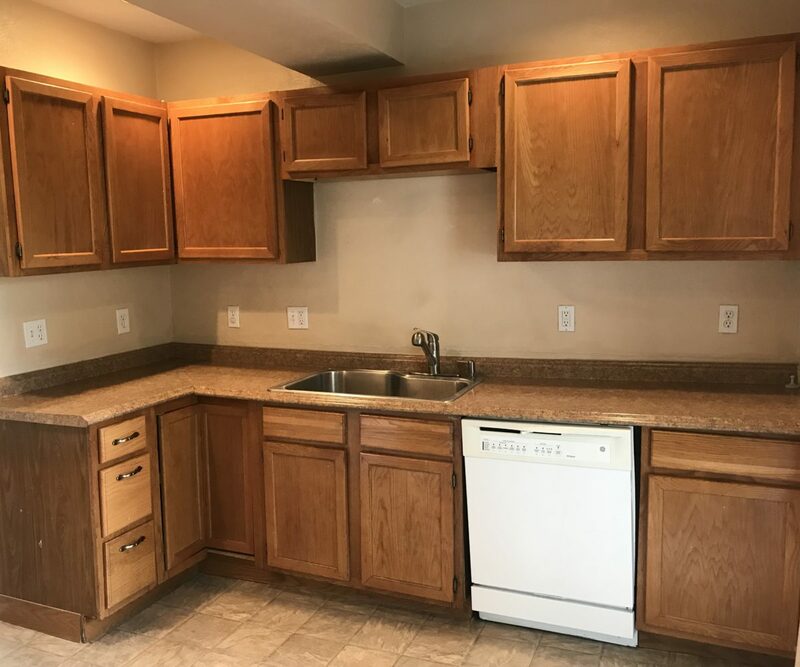 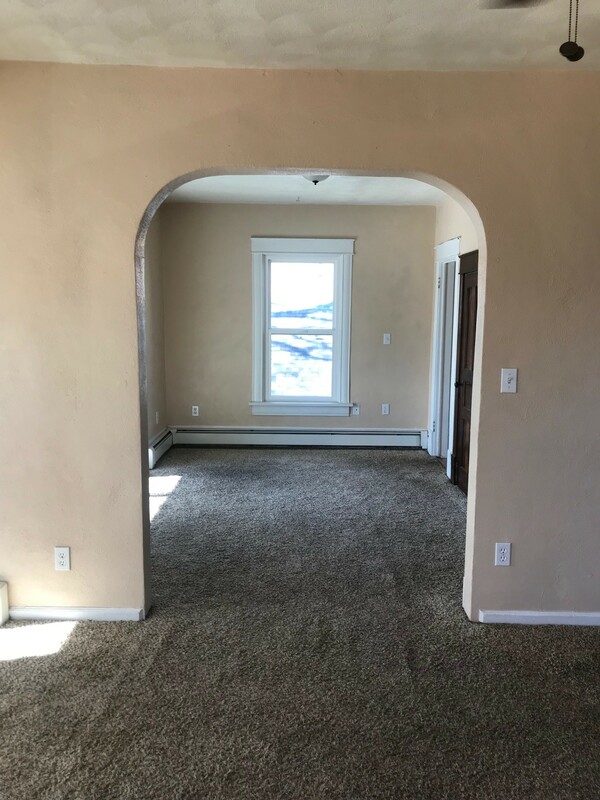 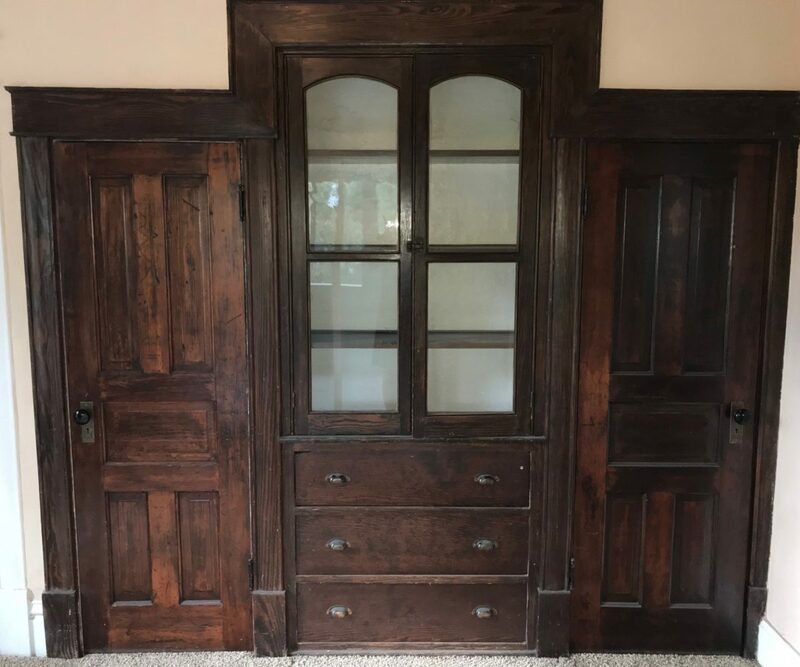 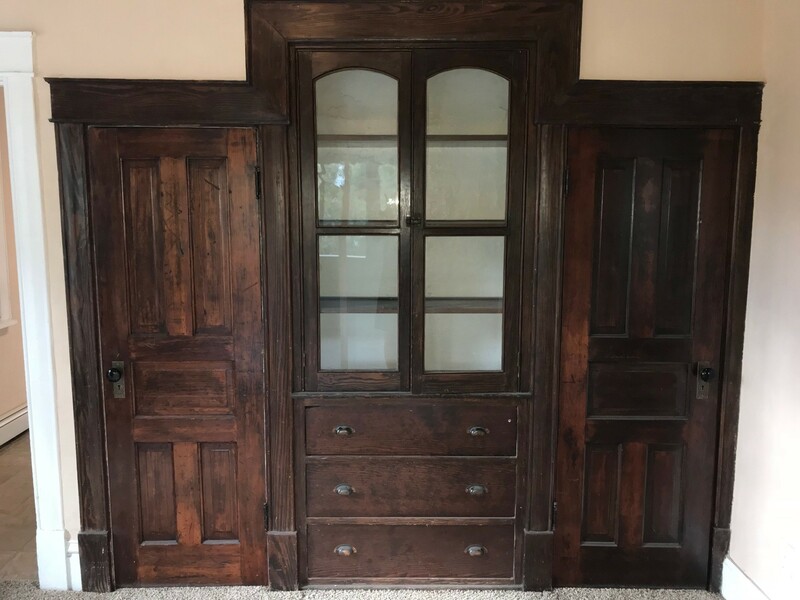 Come check out this awesome 2 bed 1 bath apartment at Spring Meadow. 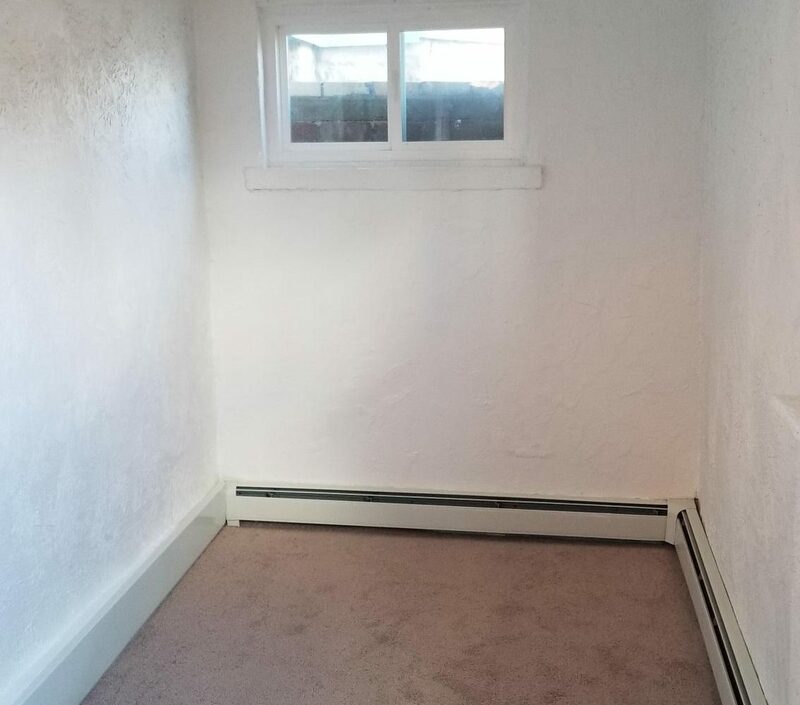 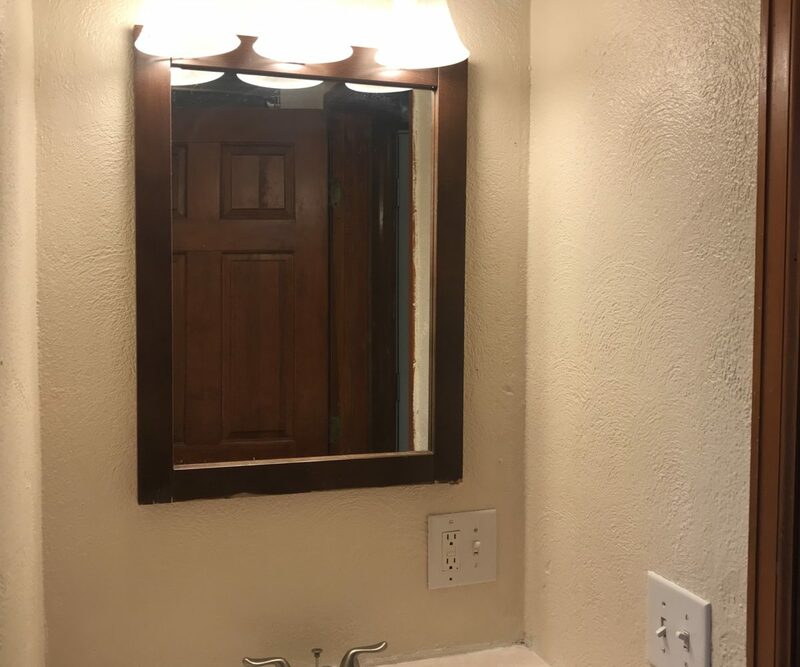 Ground level unit in a very quiet neighborhood. 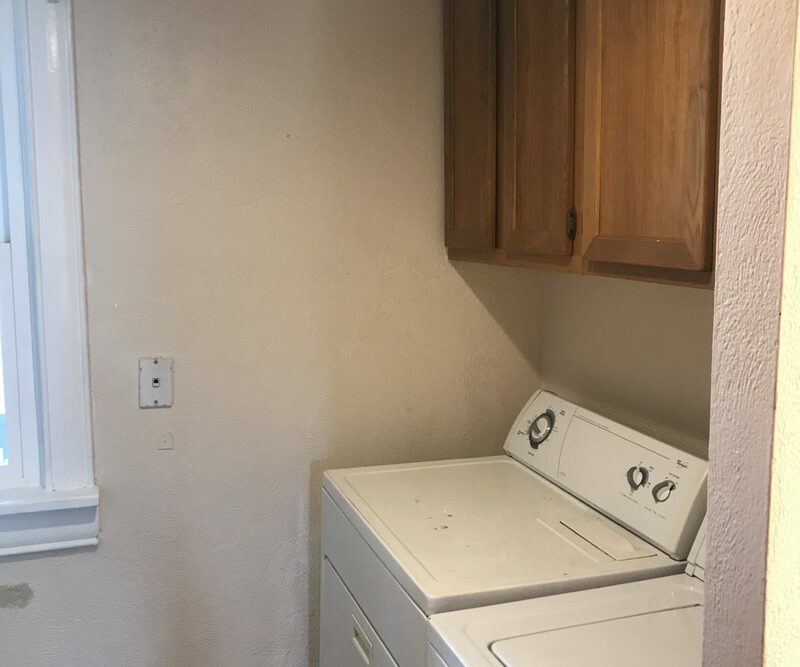 Tenant responsible for $75 utility fee. 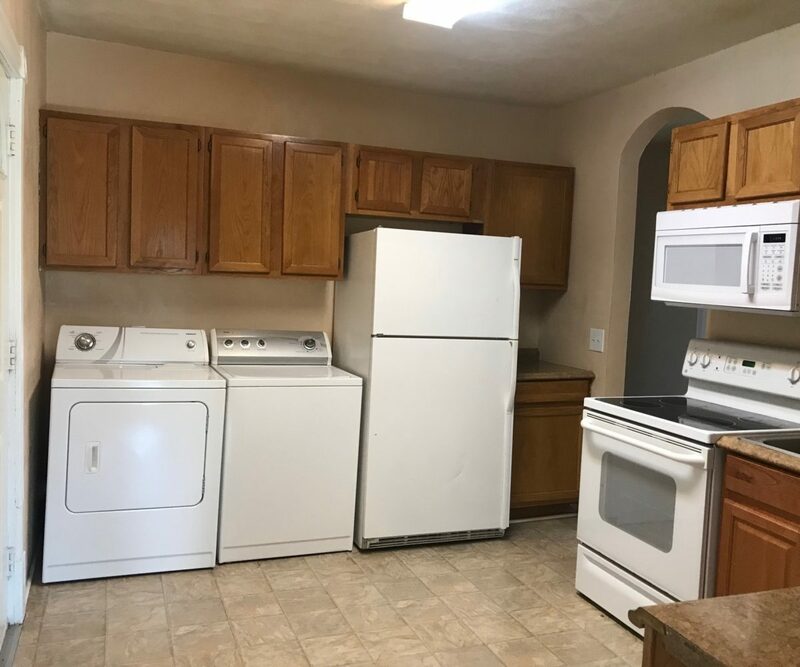 Coin operated laundry on site. 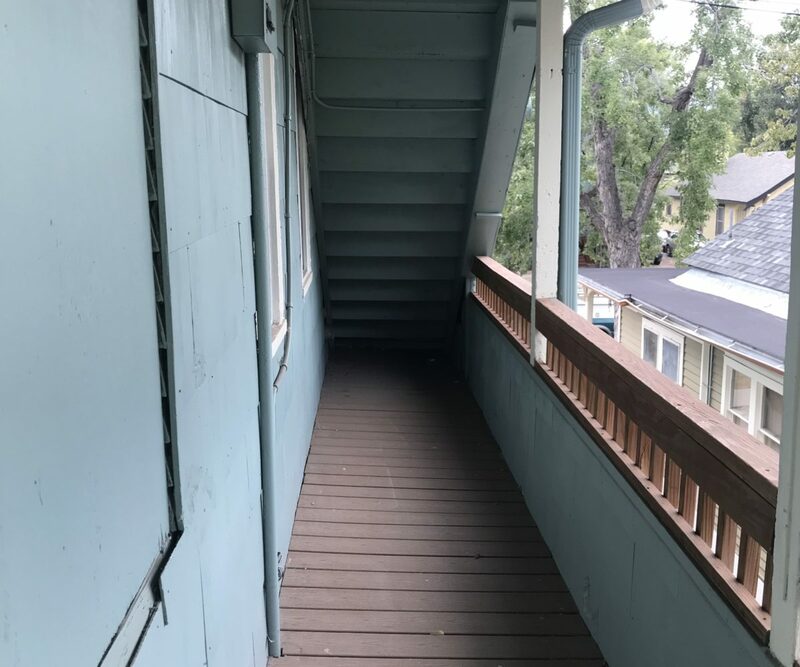 Off street parking. 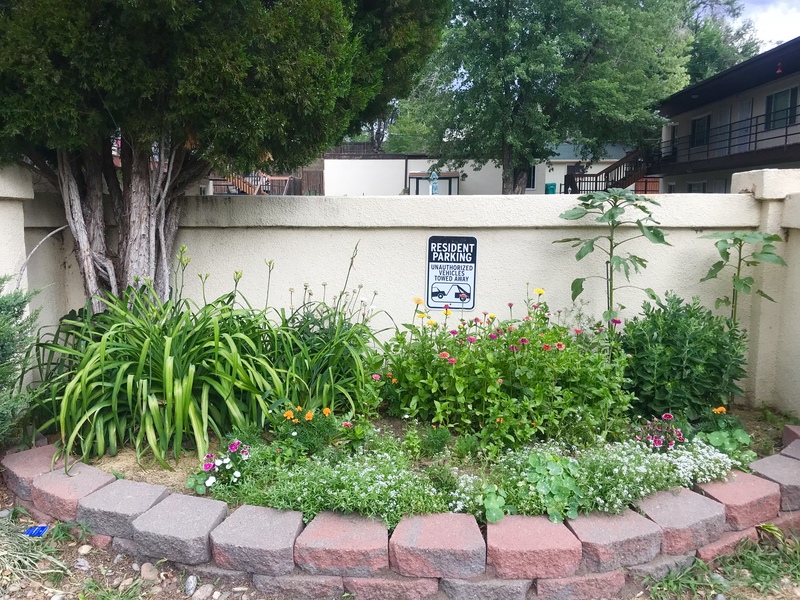 Pets with owner approval ONLY!